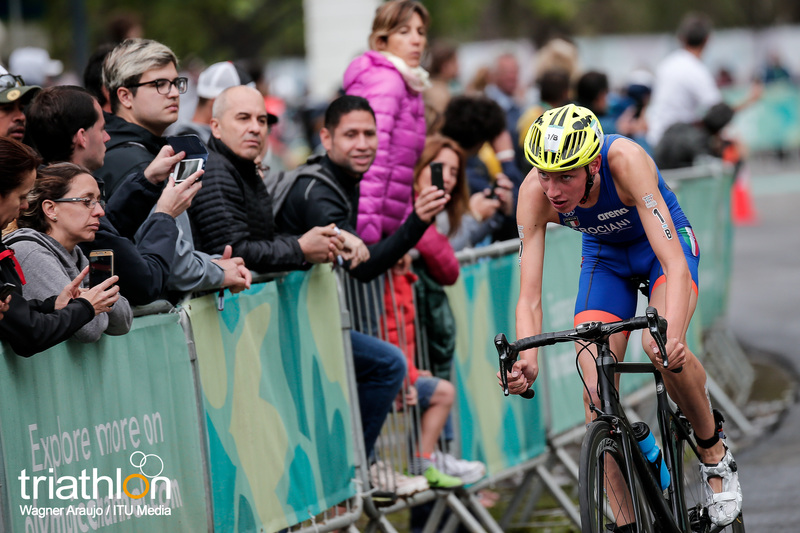 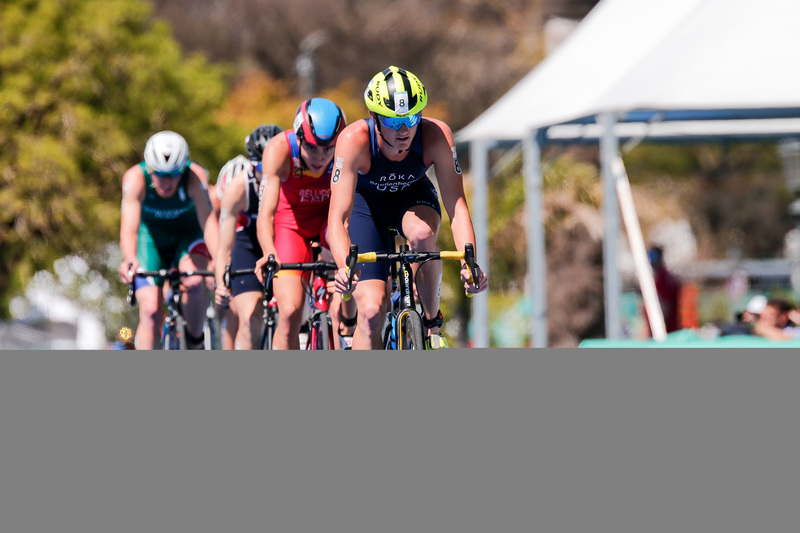 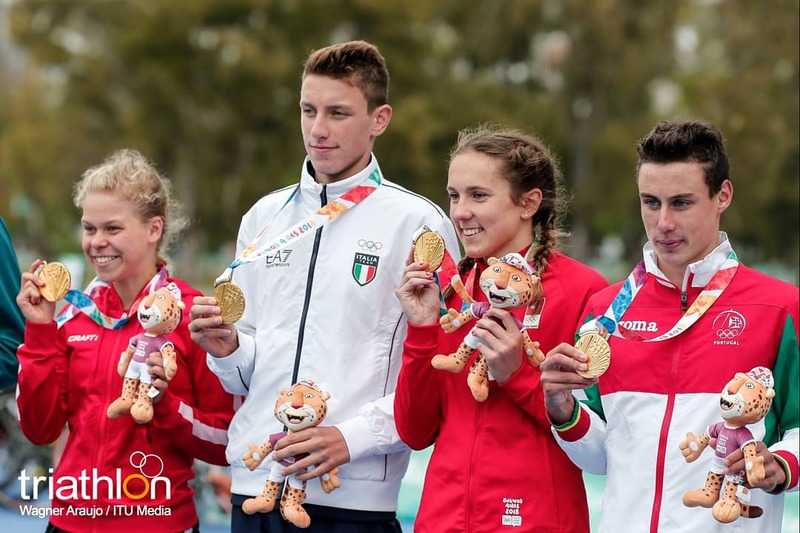 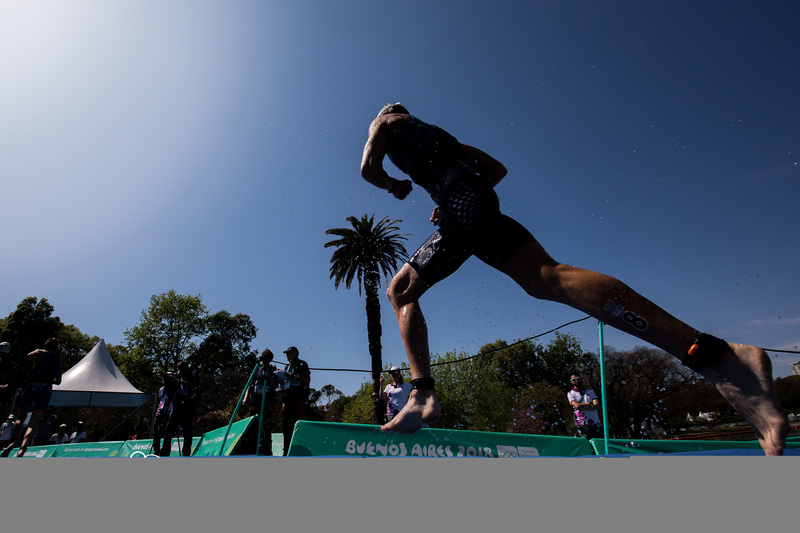 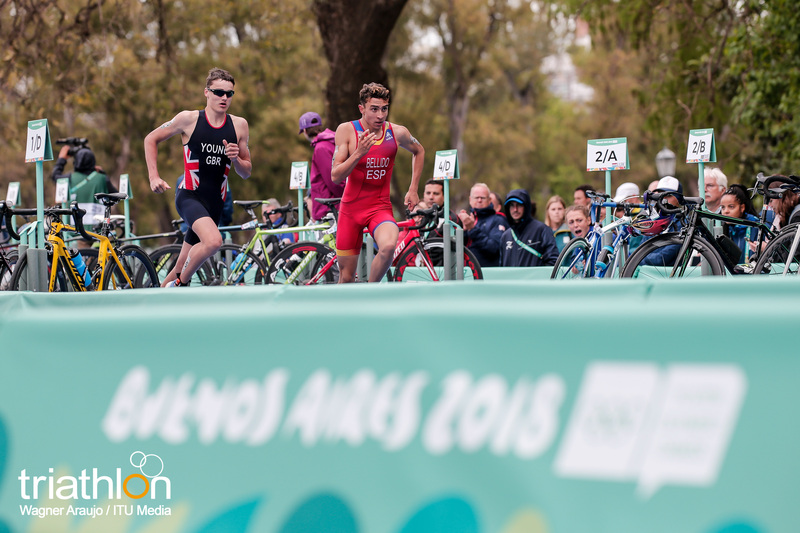 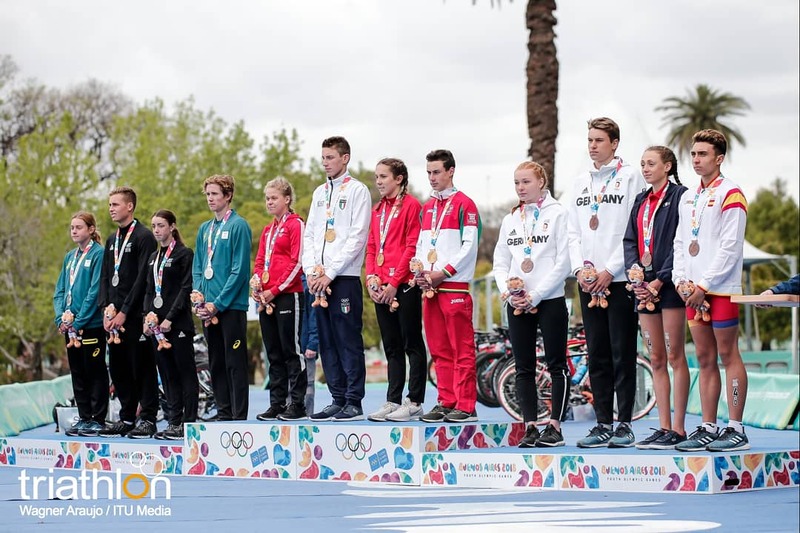 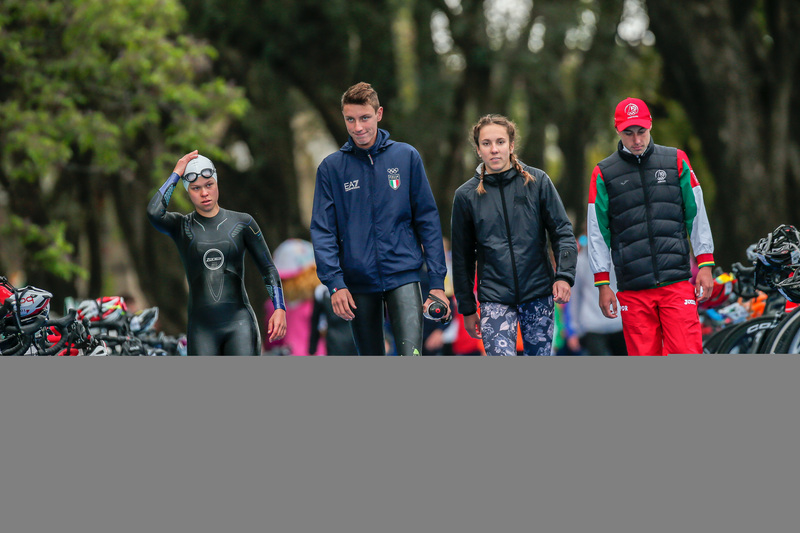 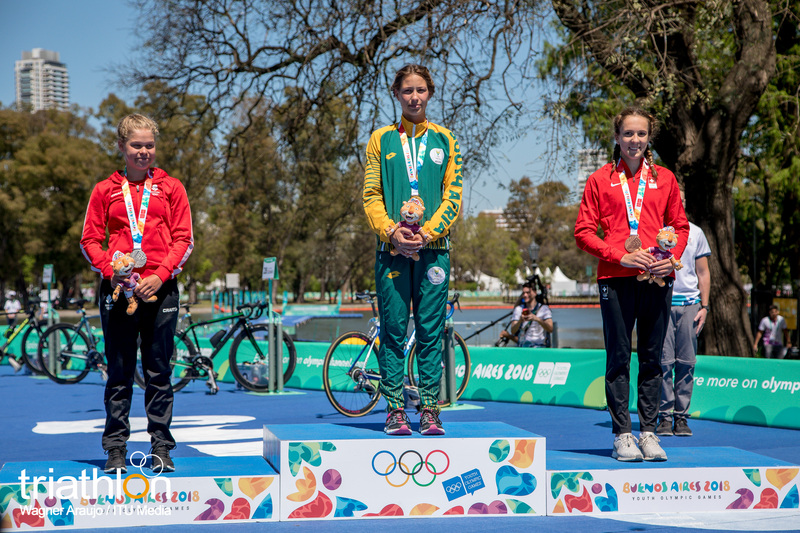 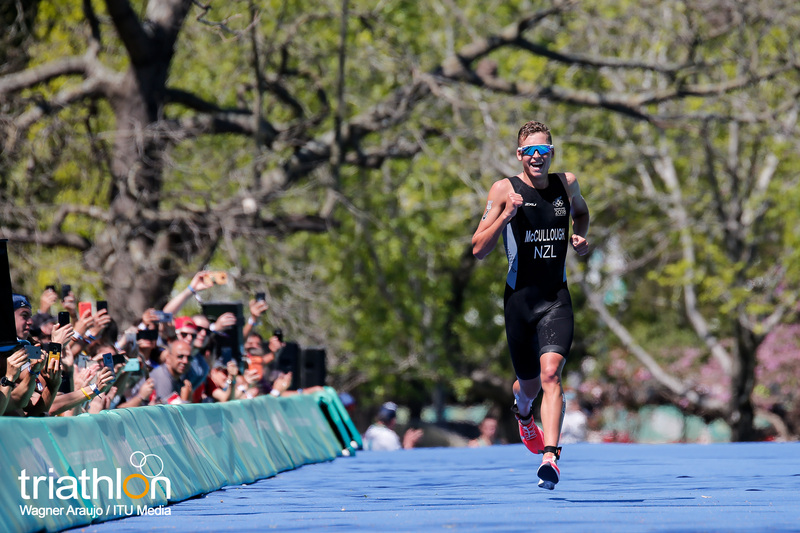 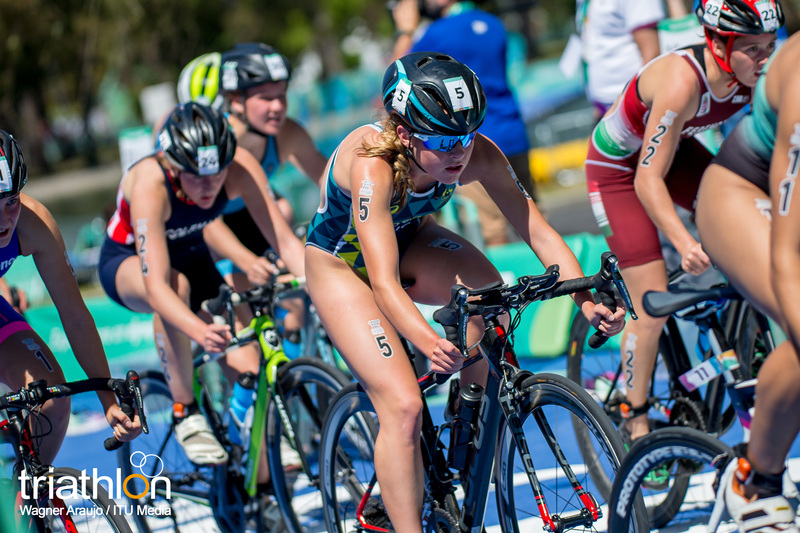 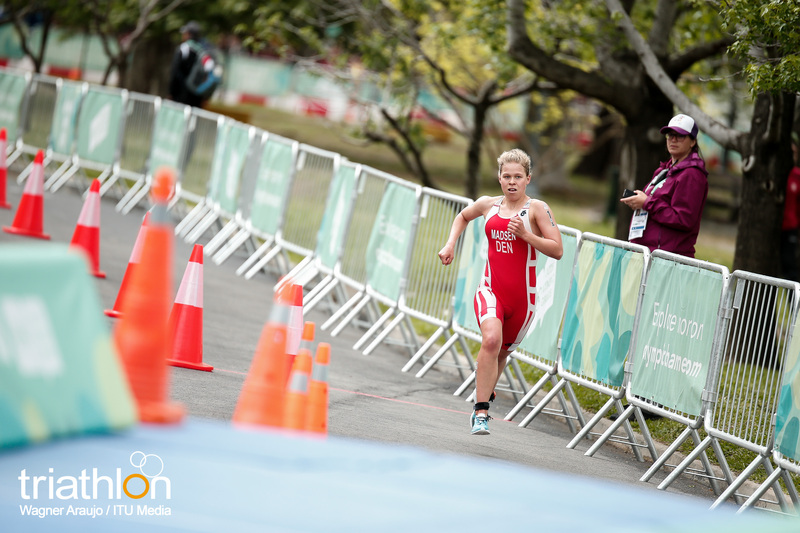 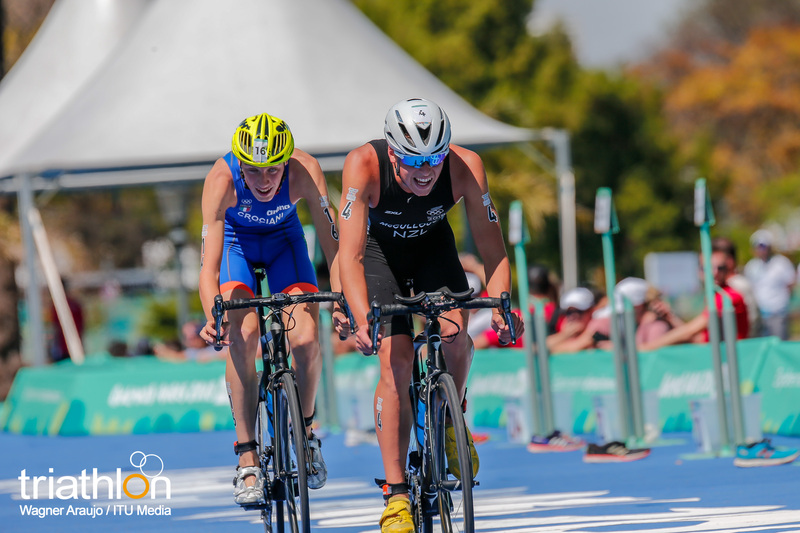 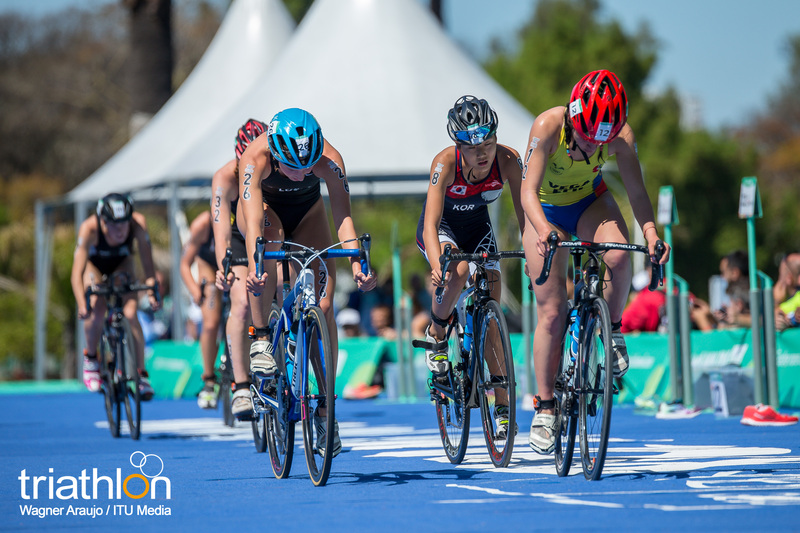 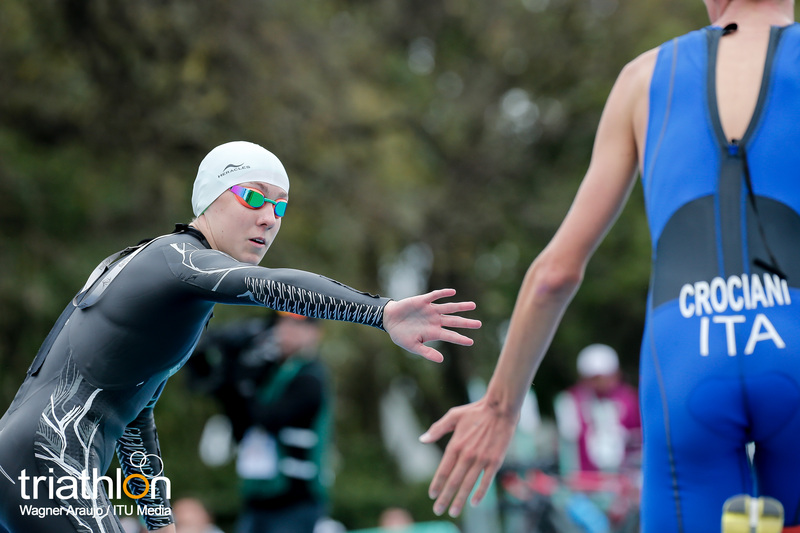 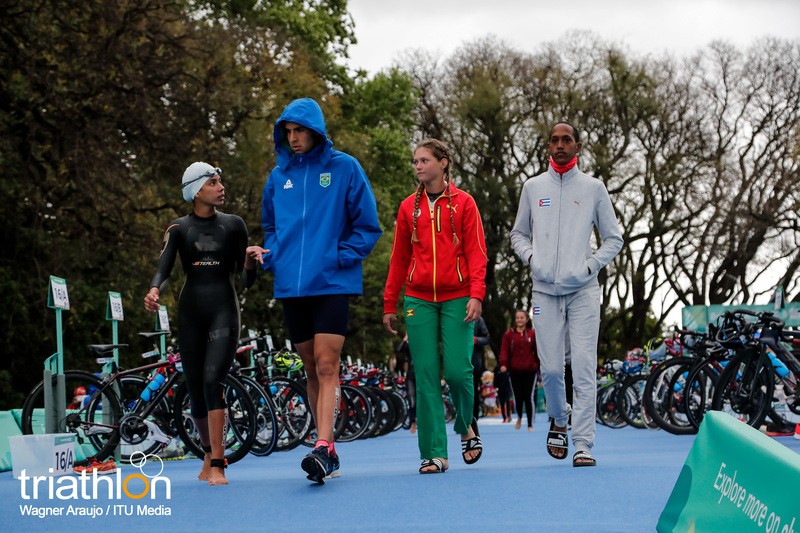 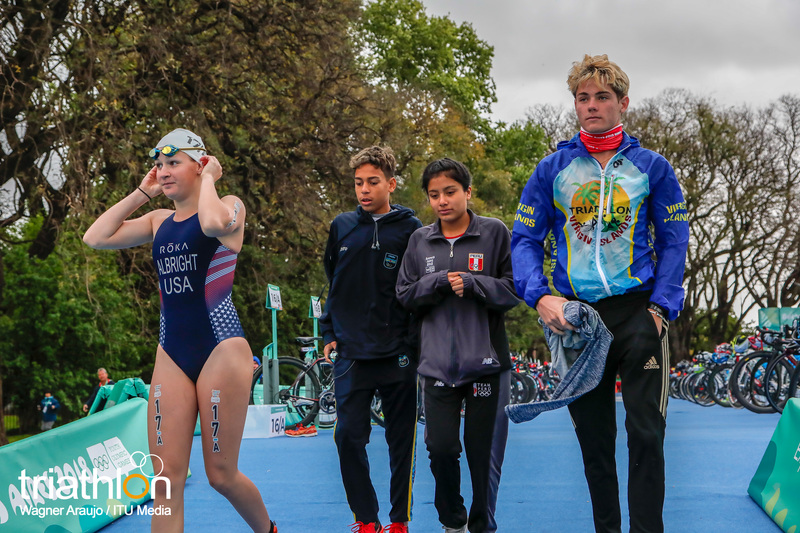 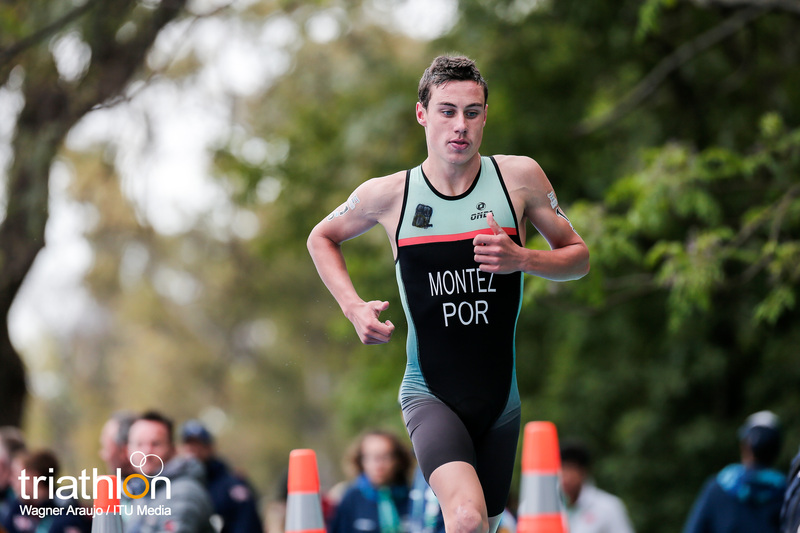 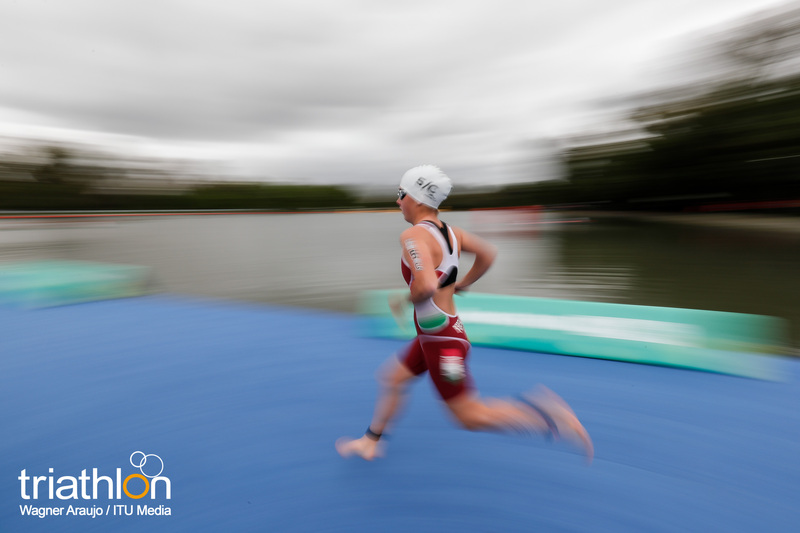 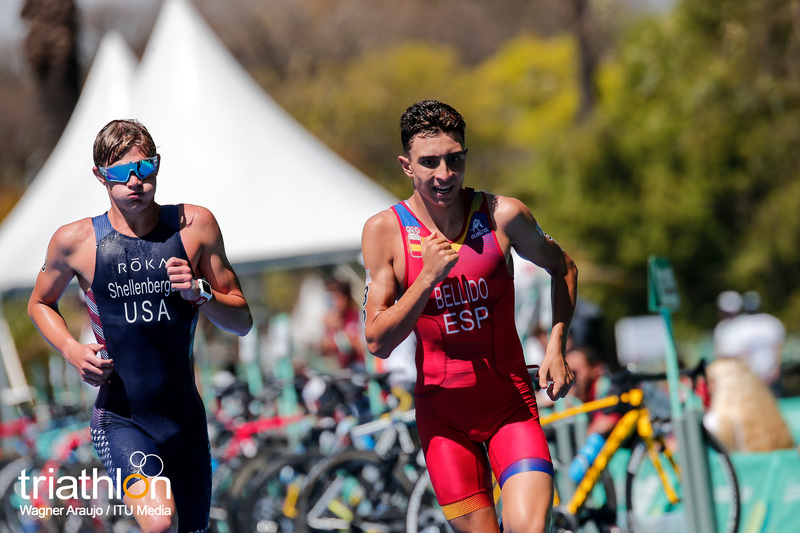 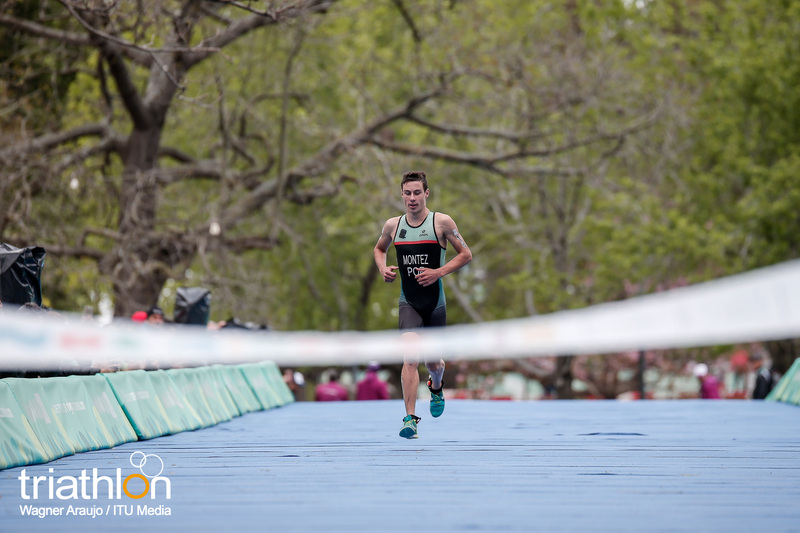 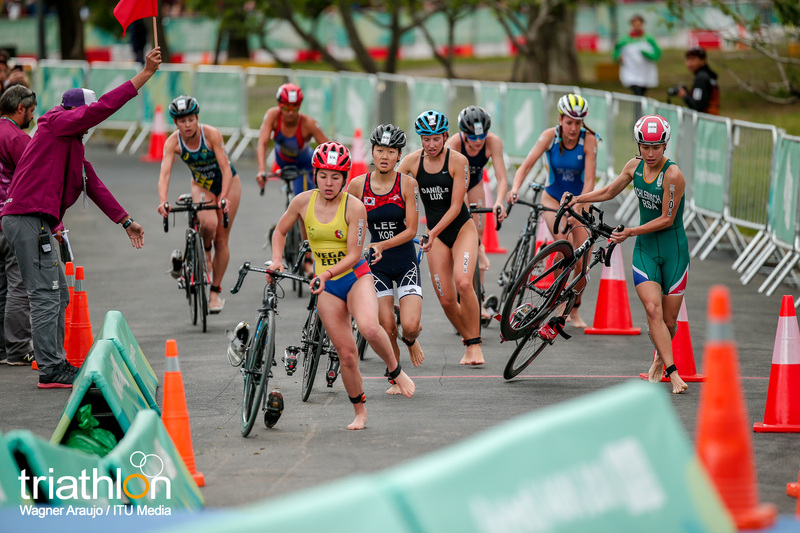 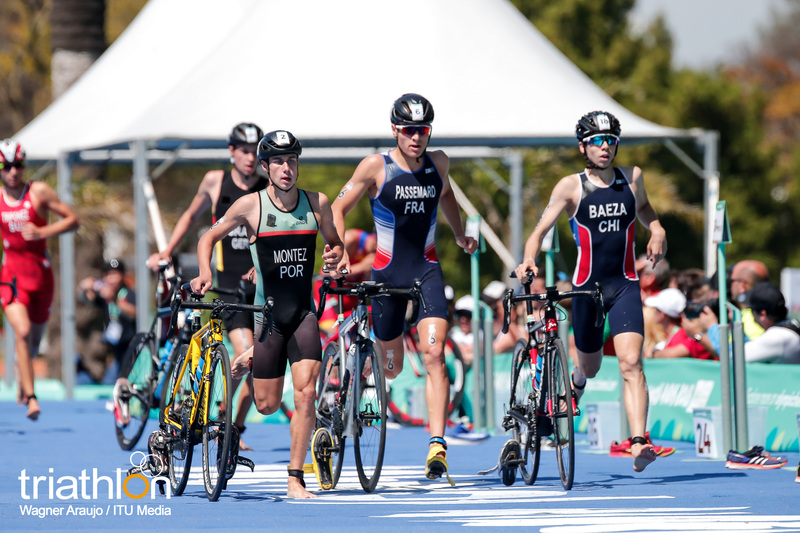 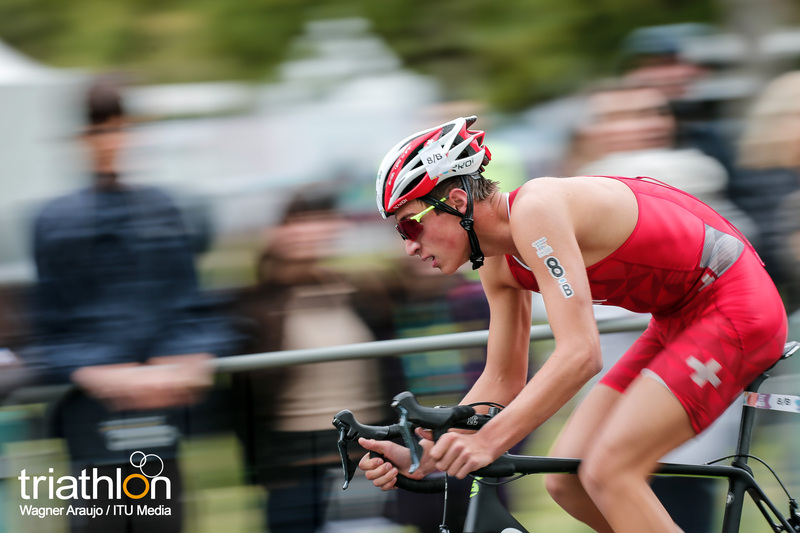 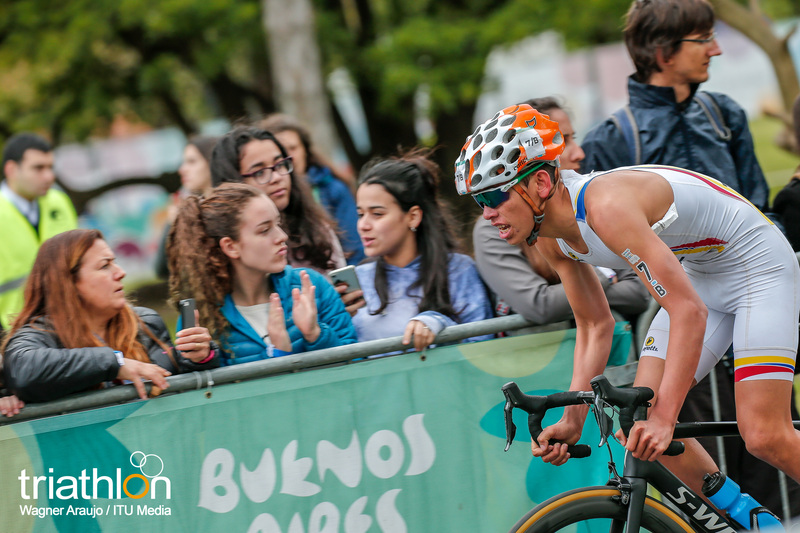 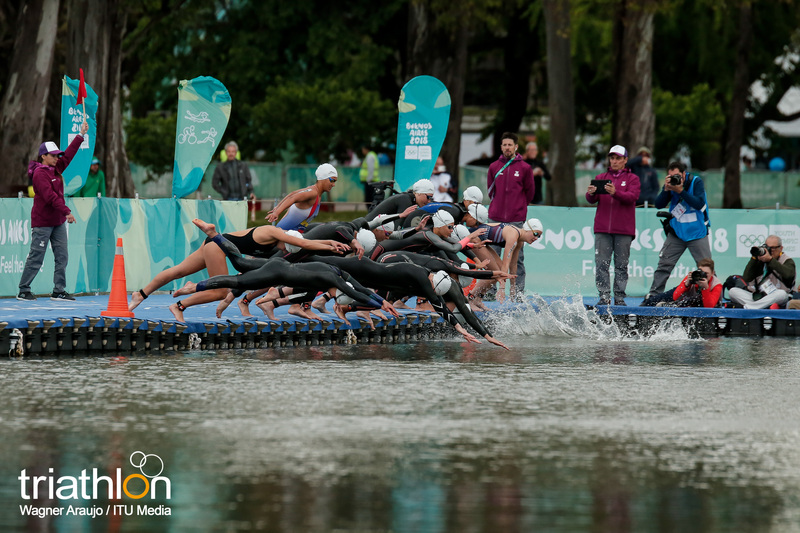 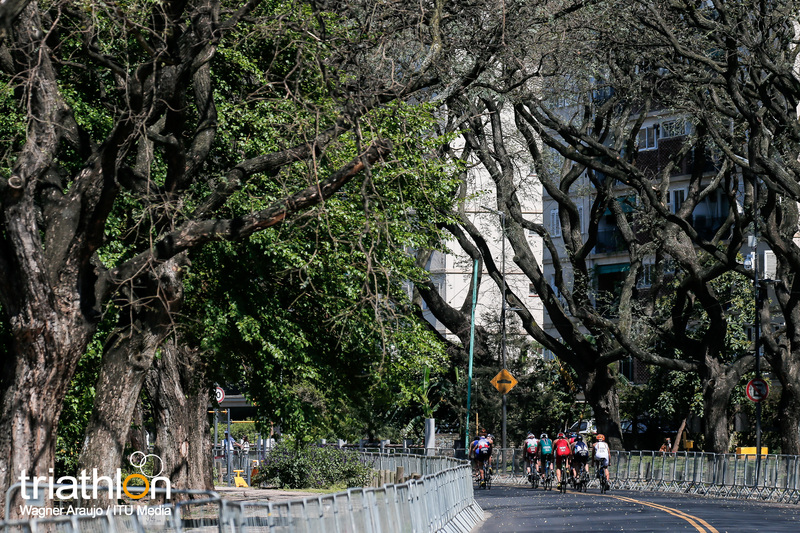 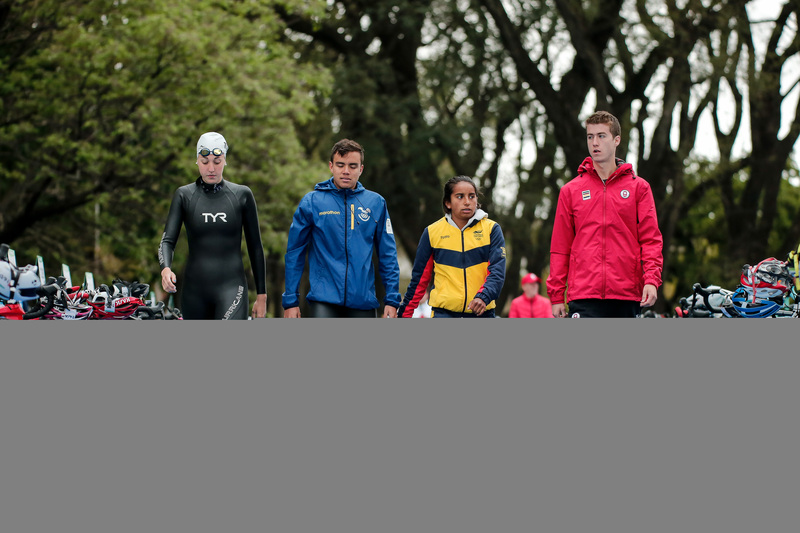 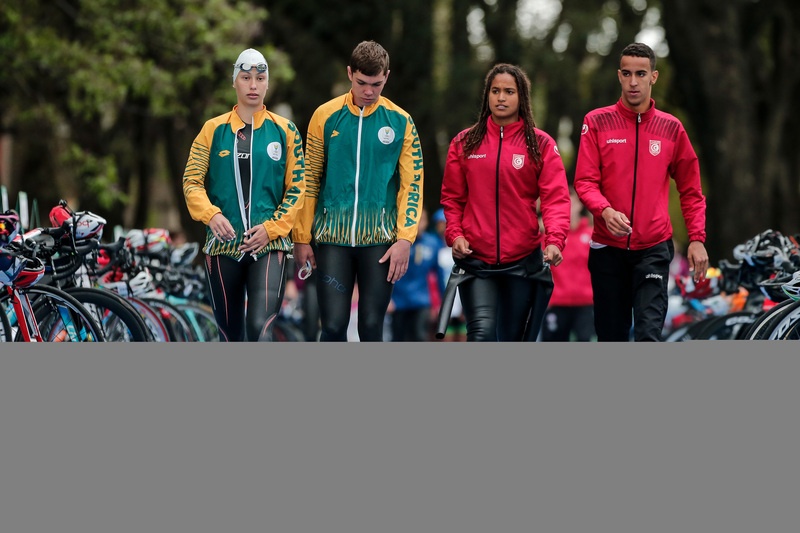 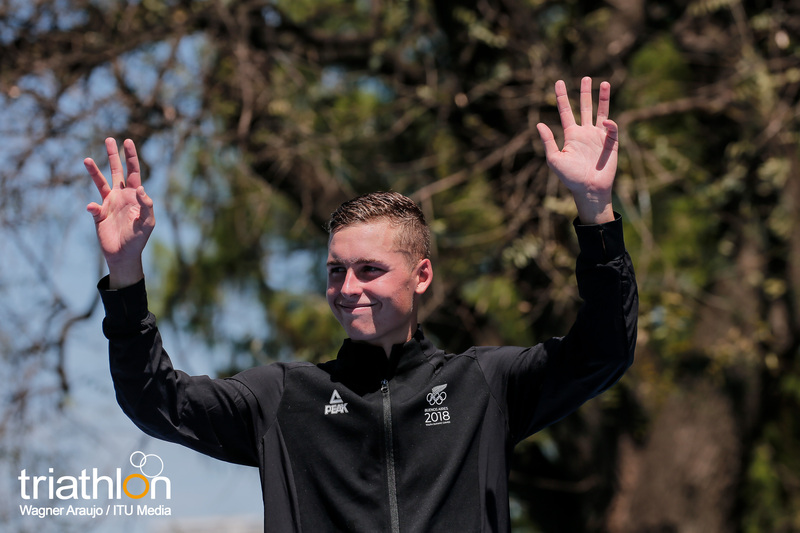 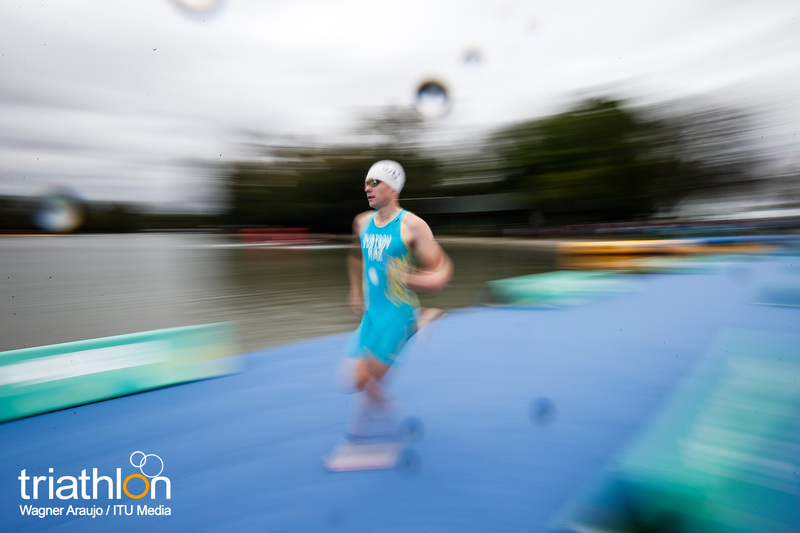 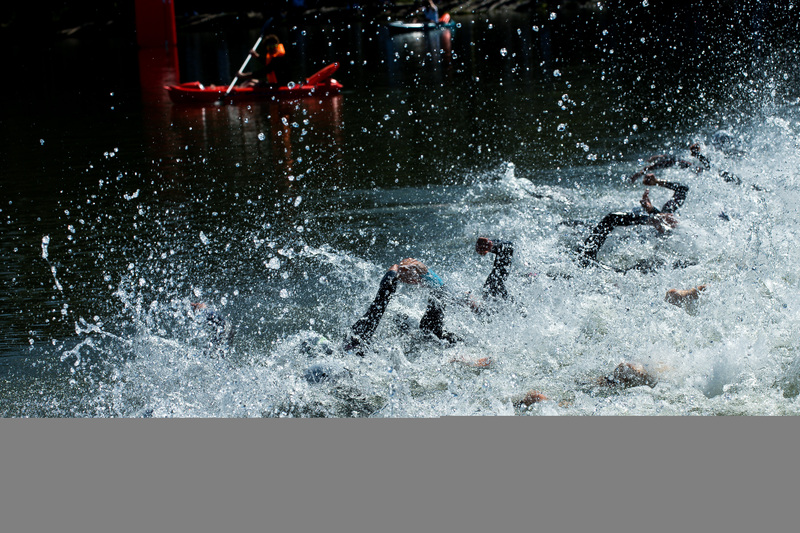 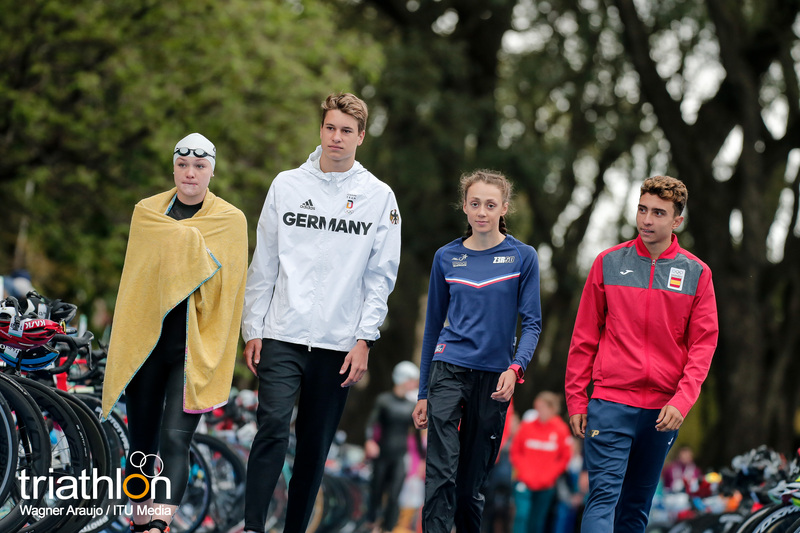 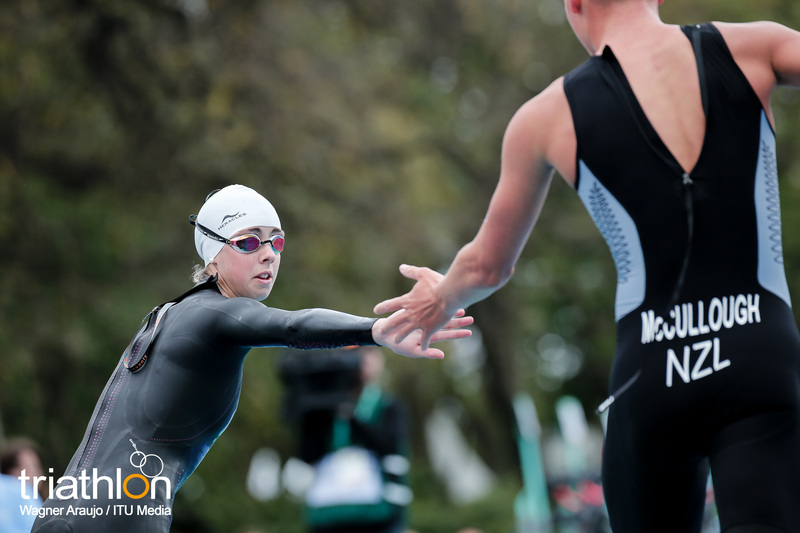 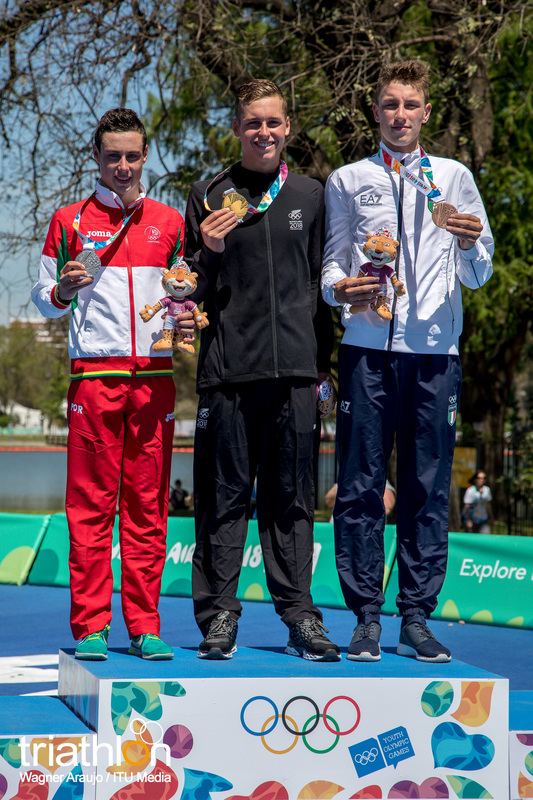 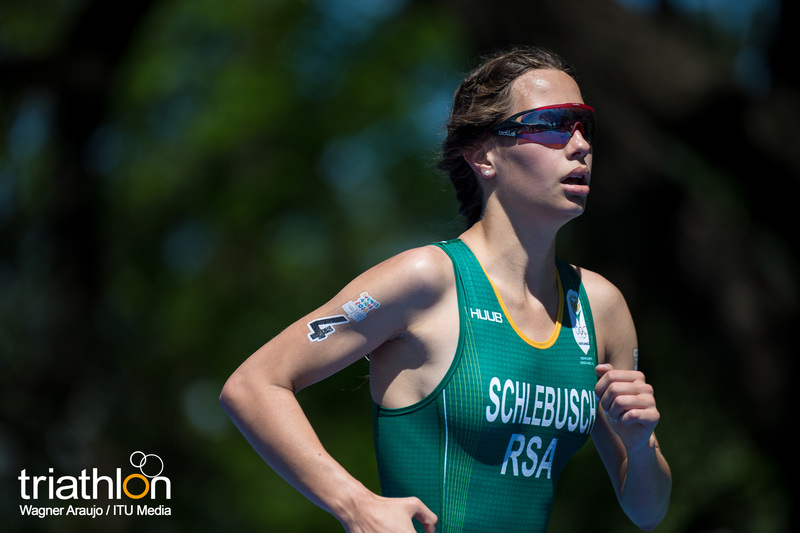 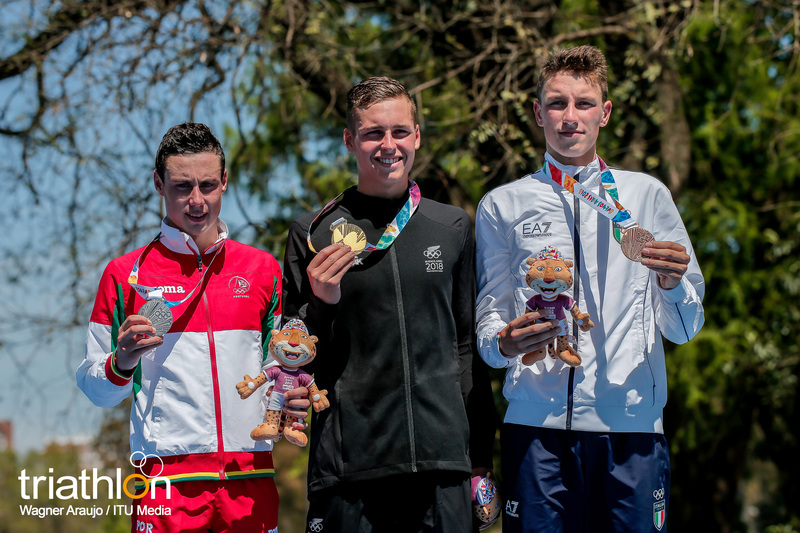 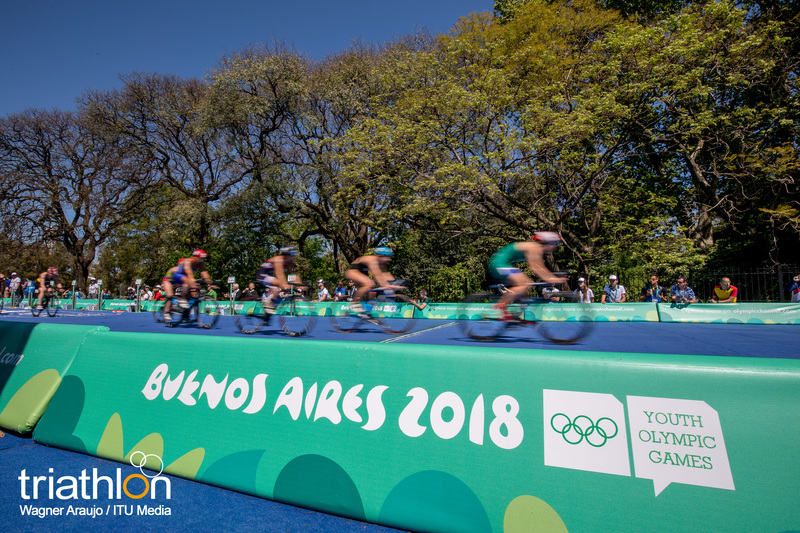 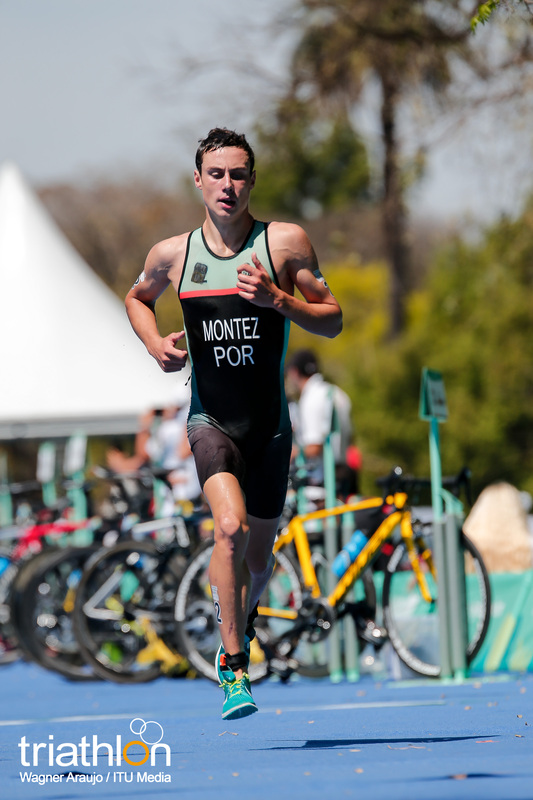 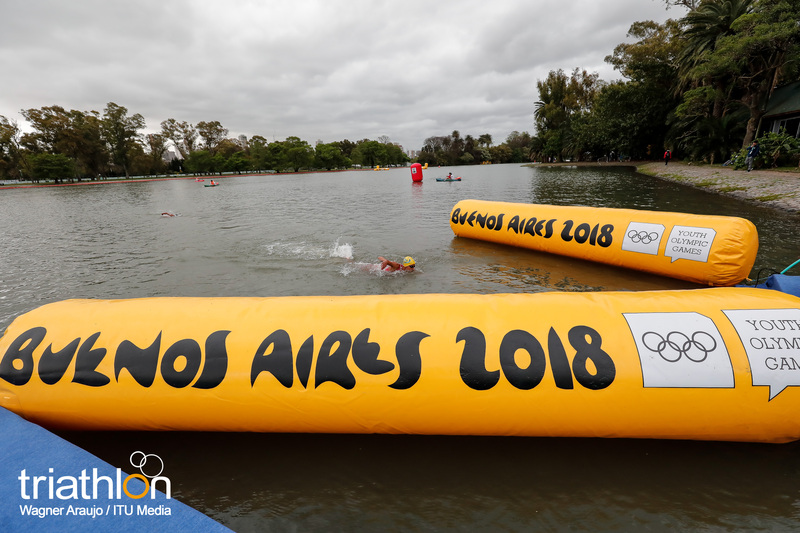 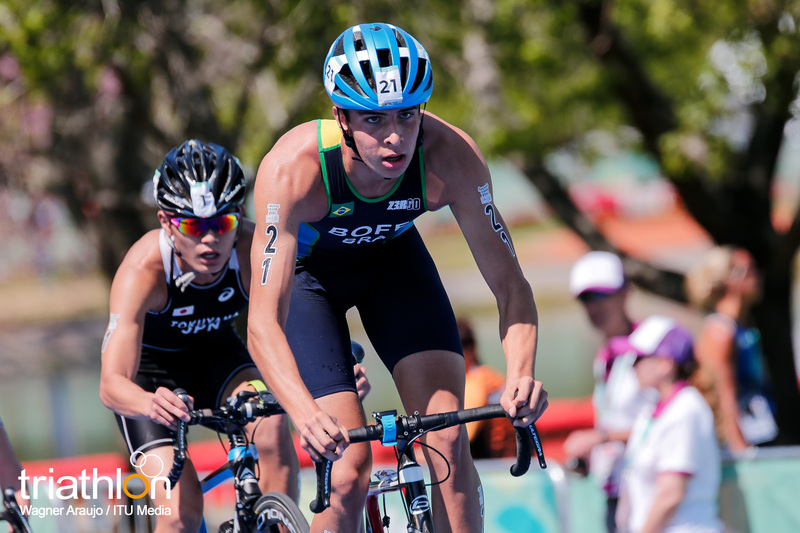 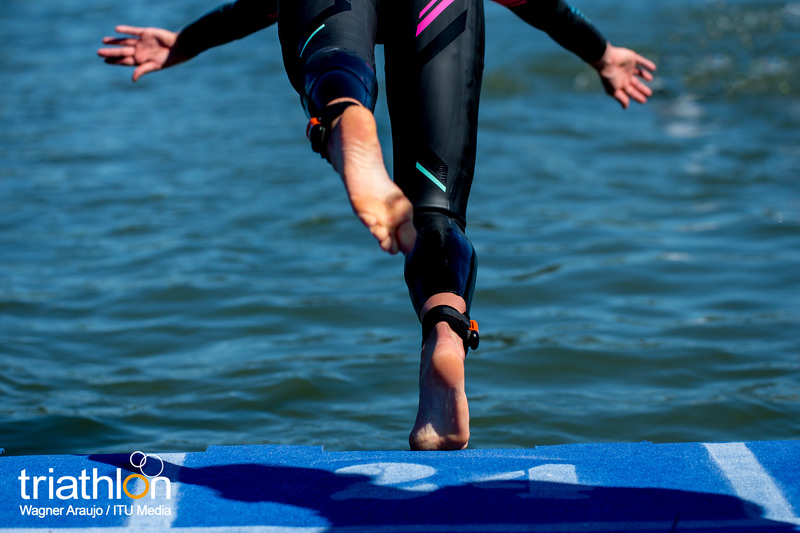 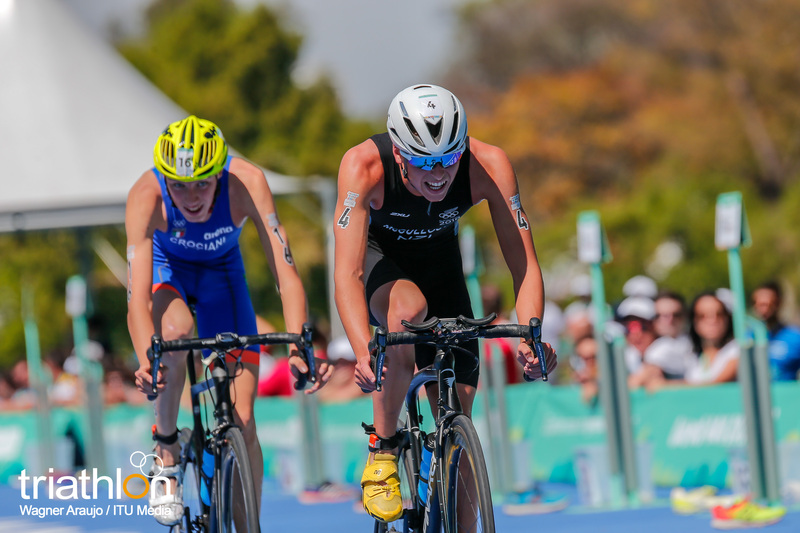 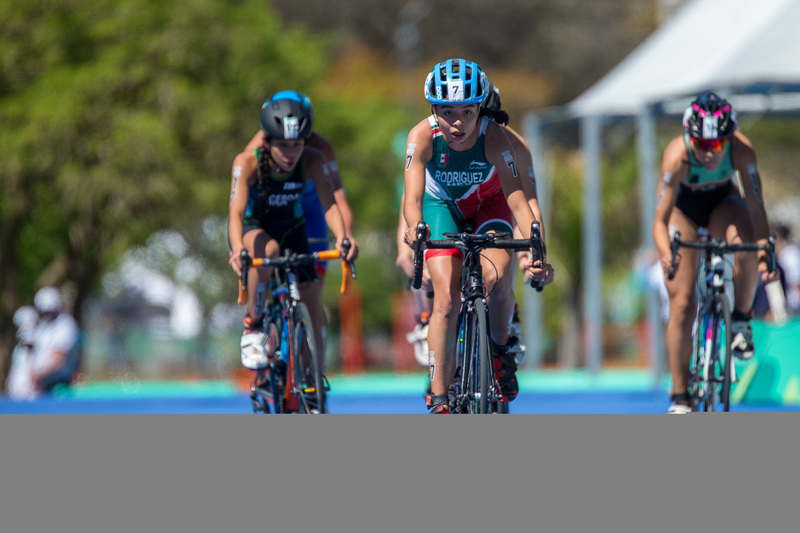 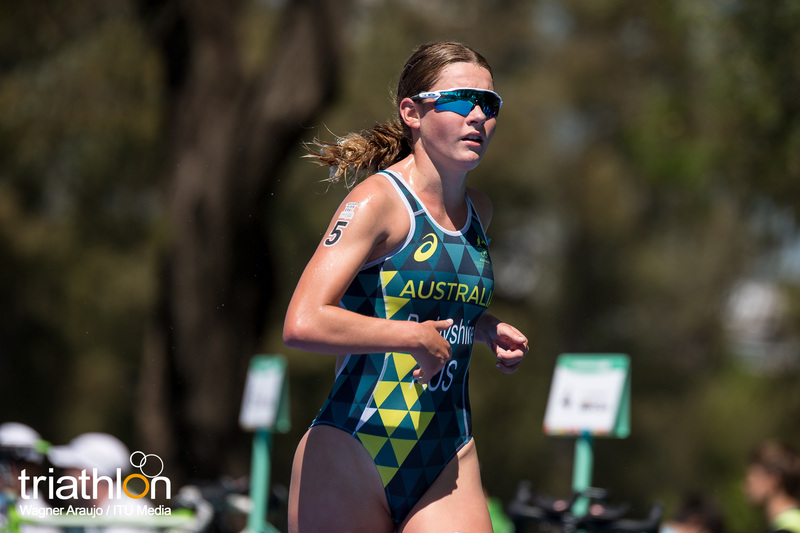 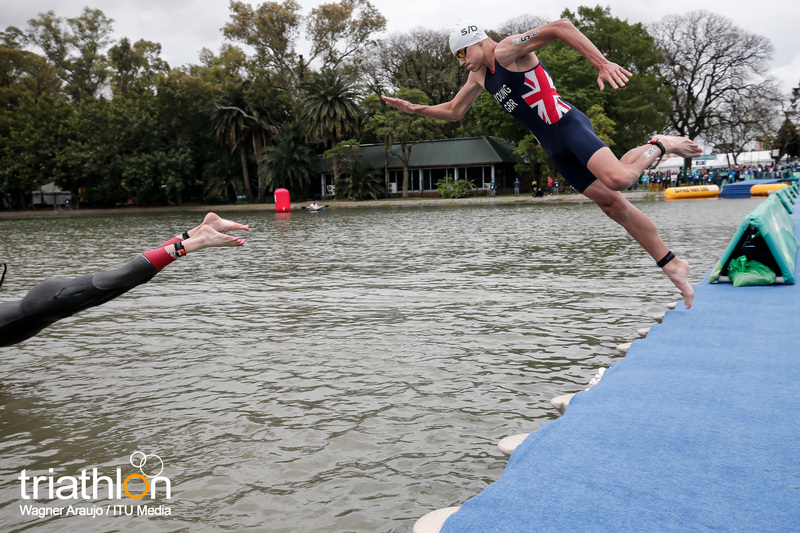 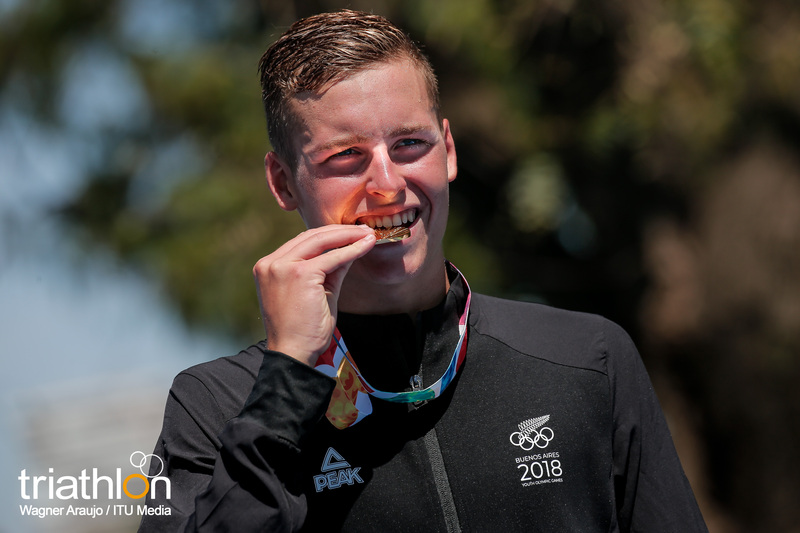 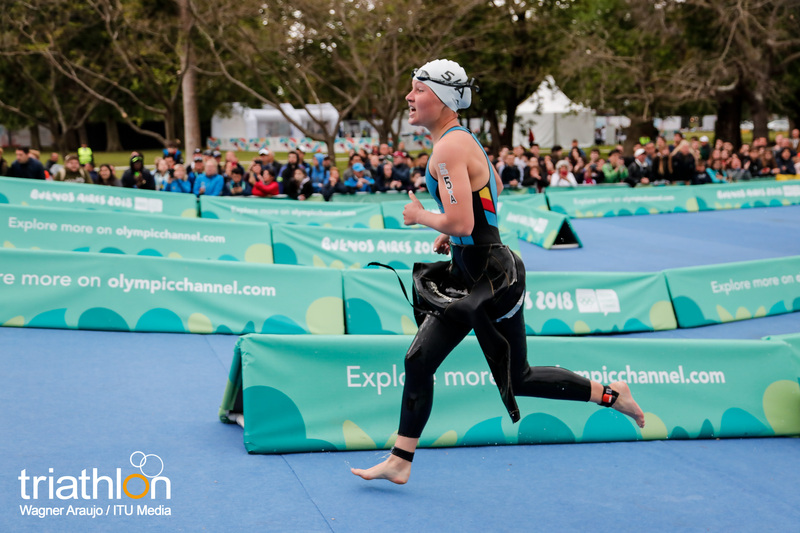 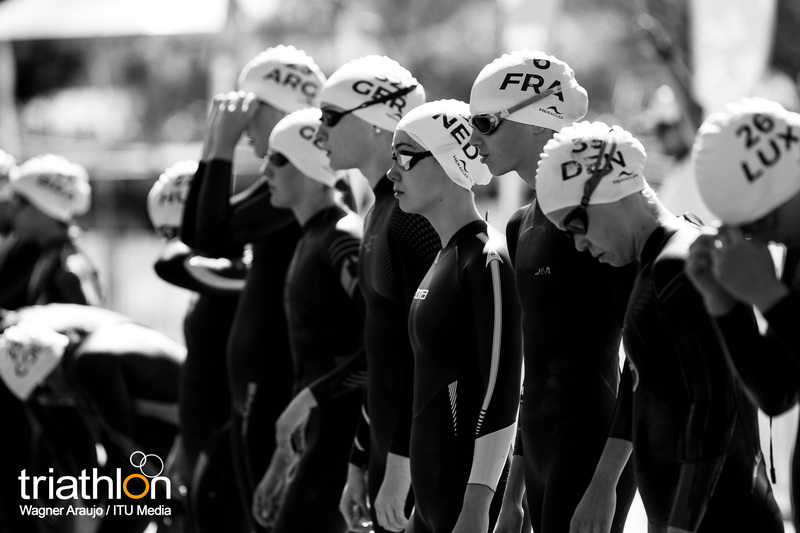 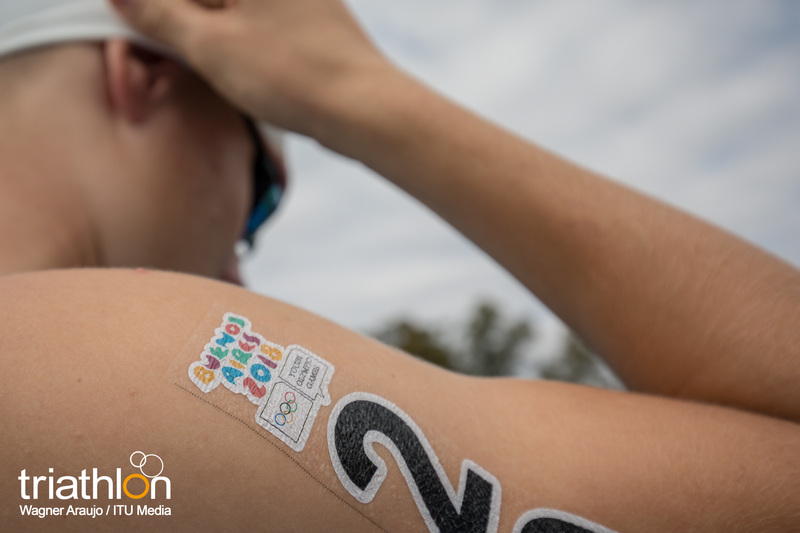 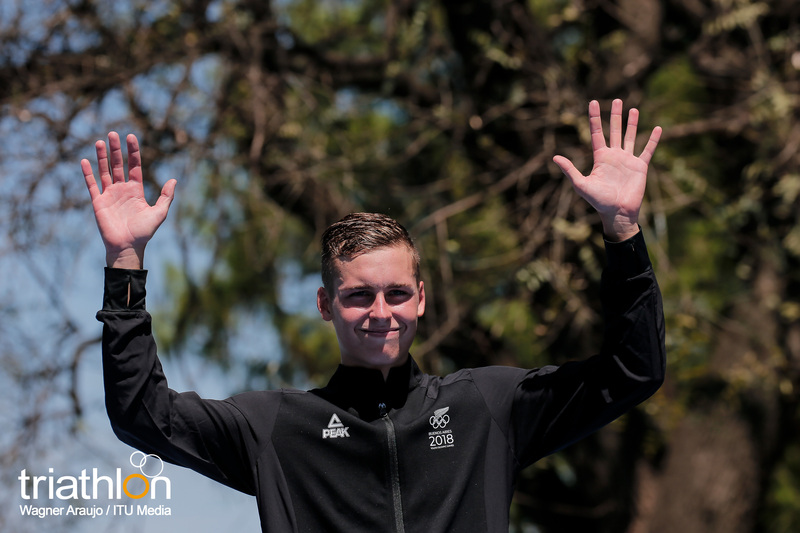 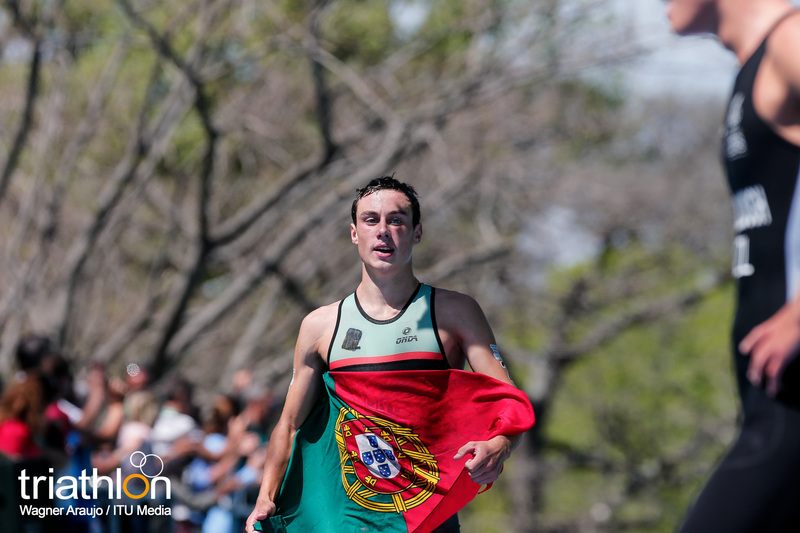 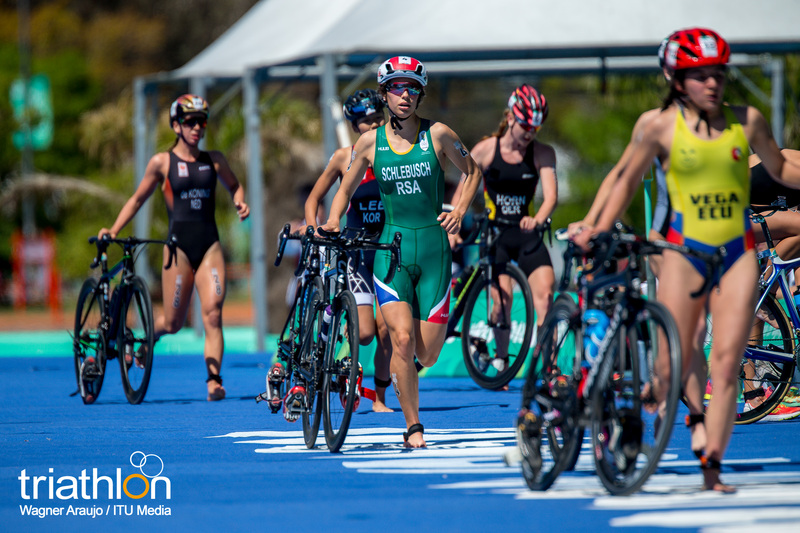 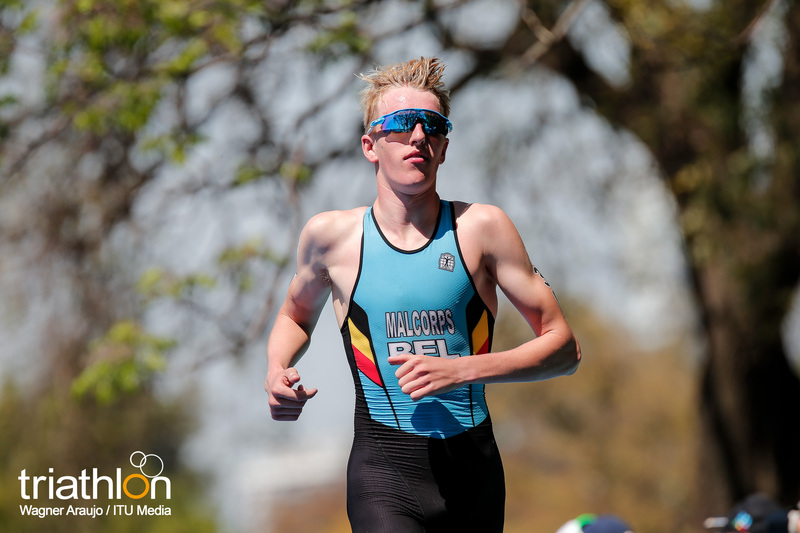 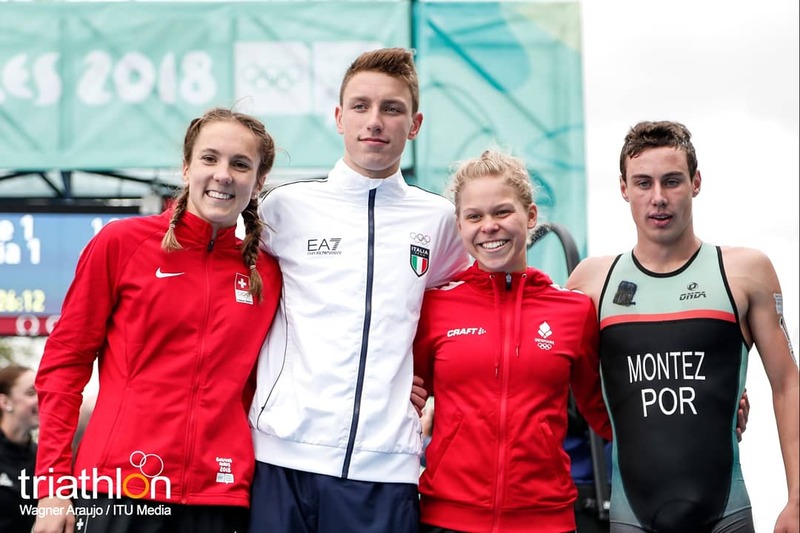 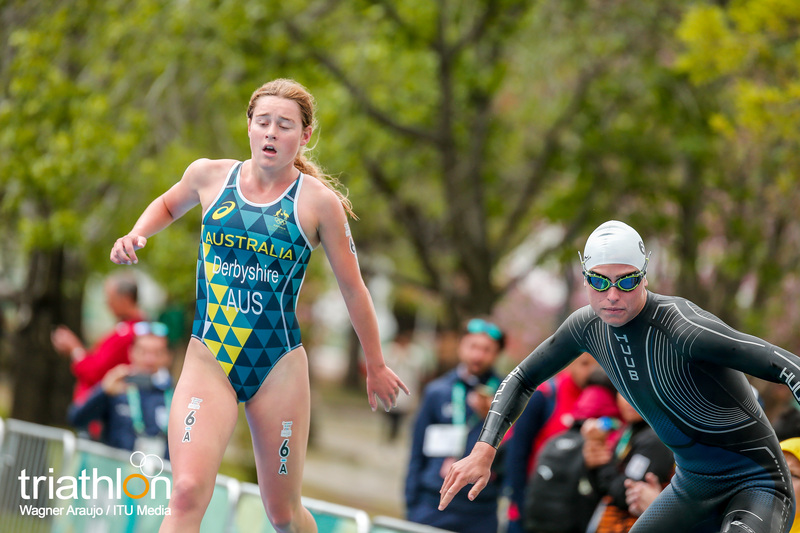 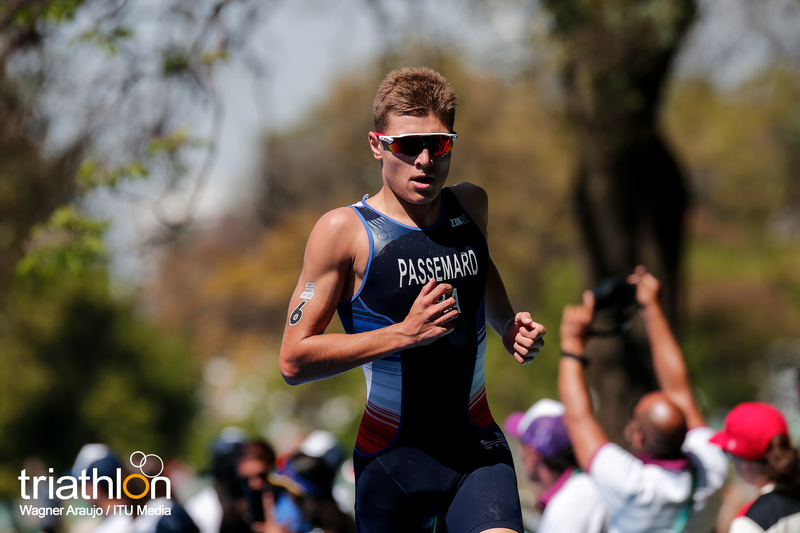 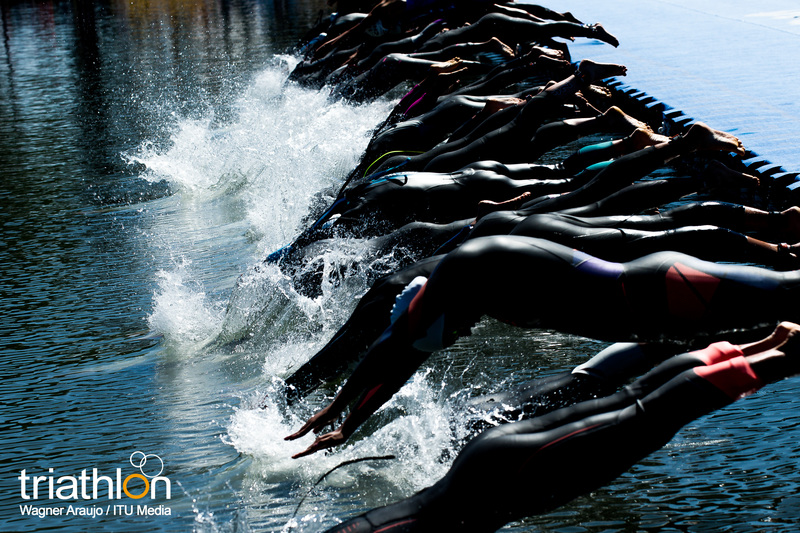 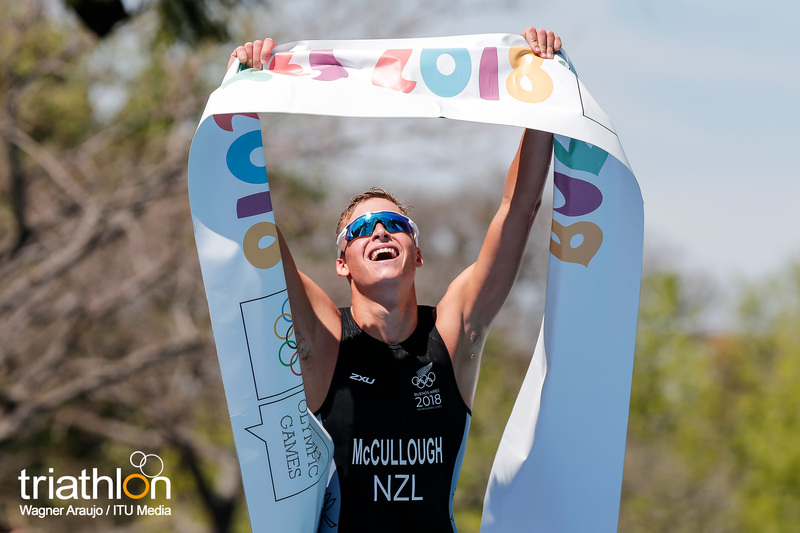 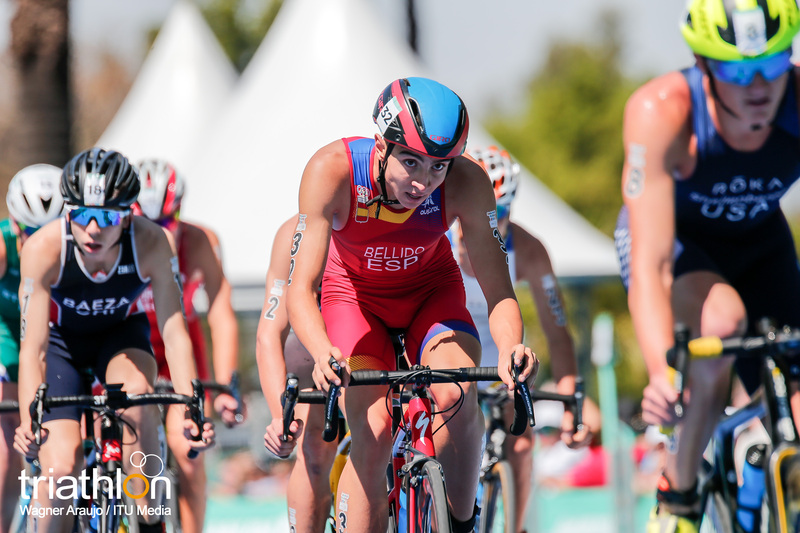 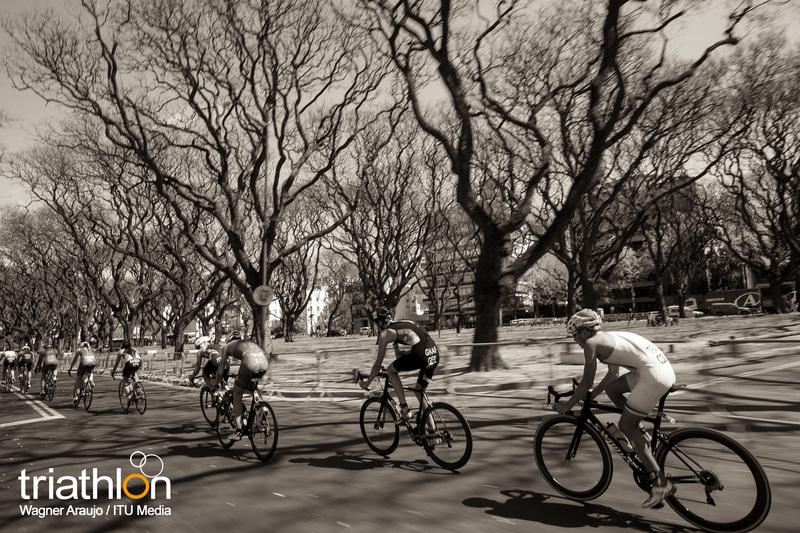 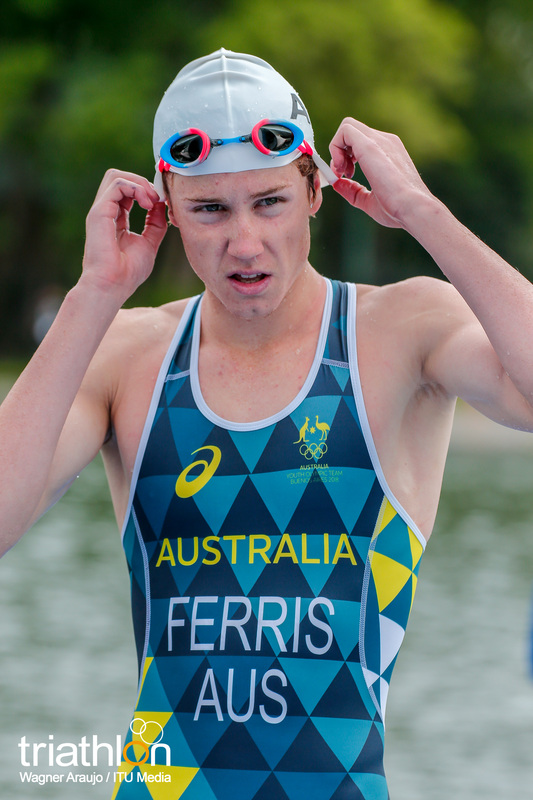 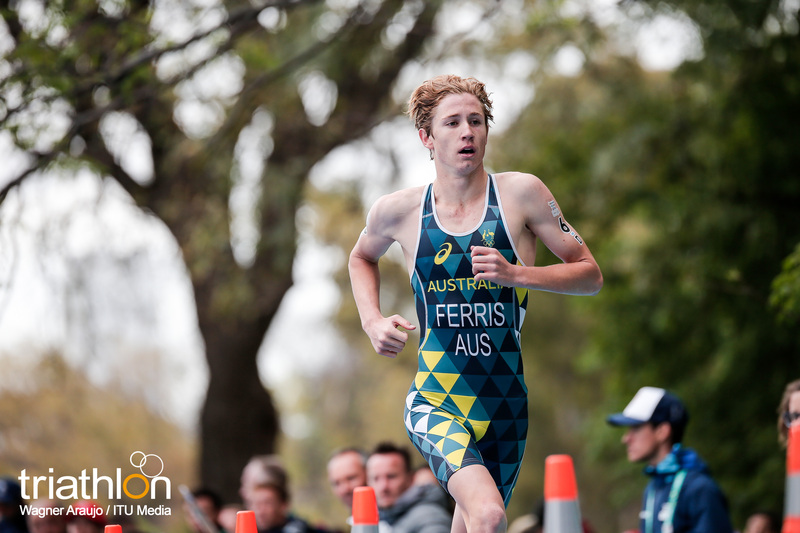 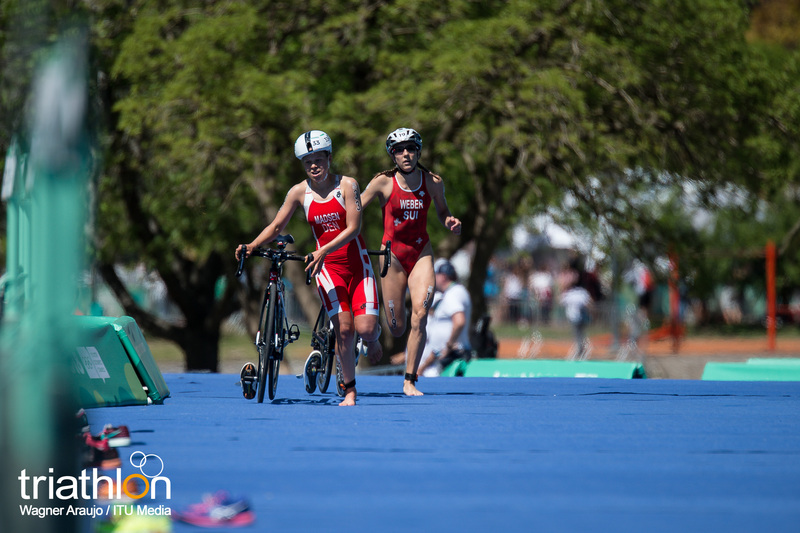 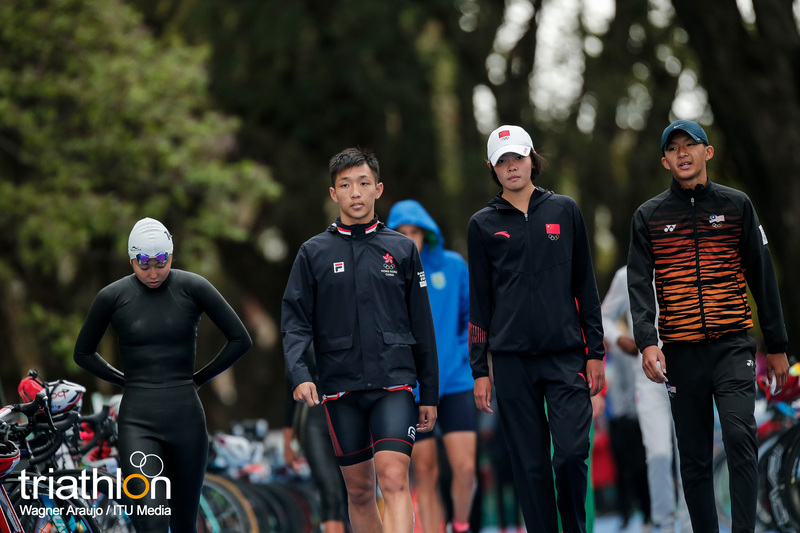 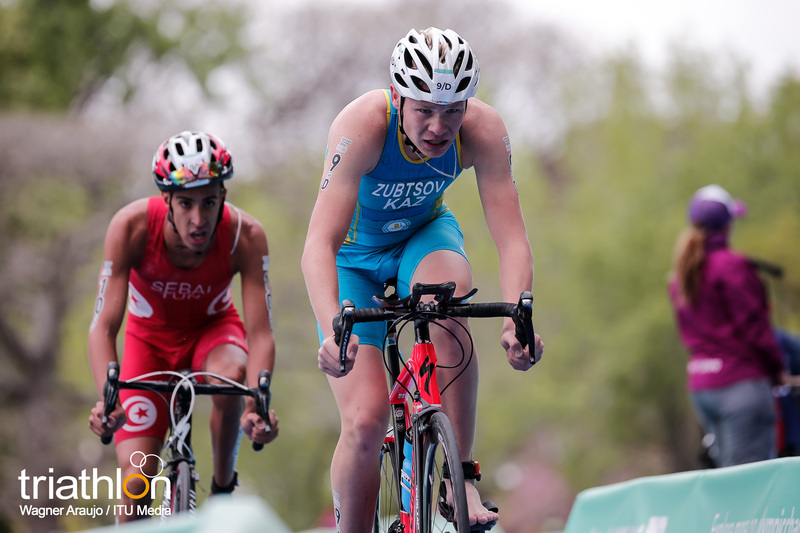 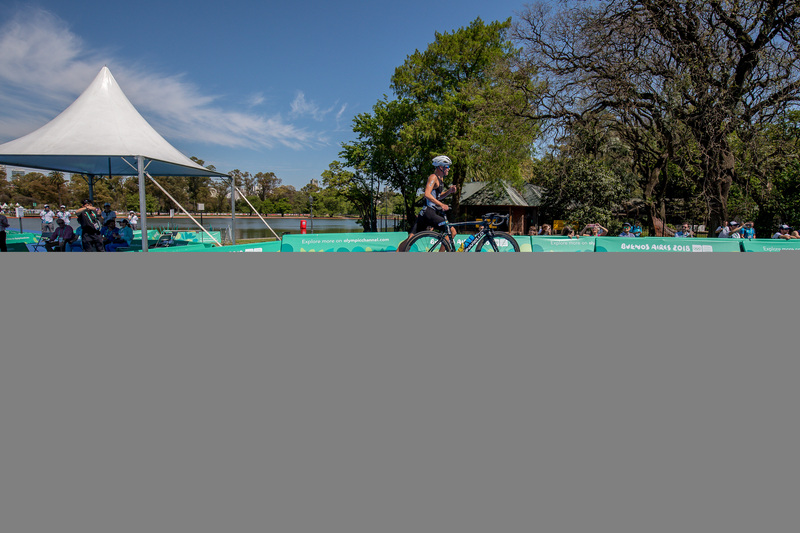 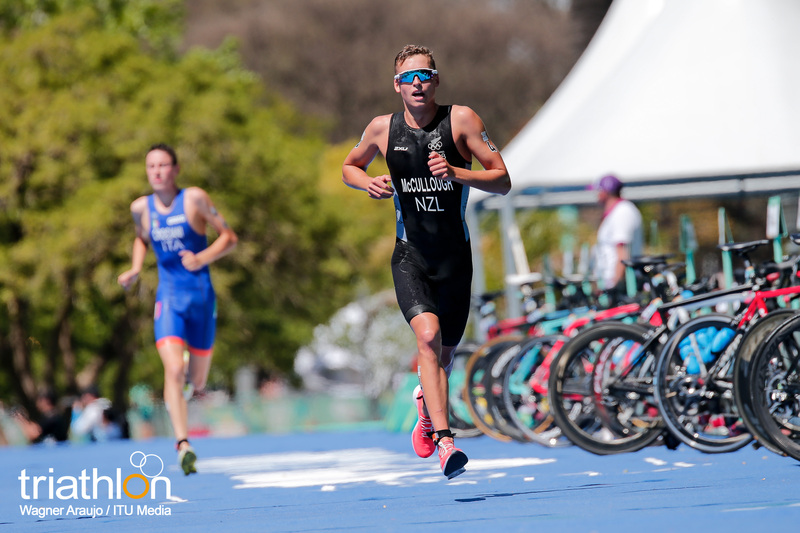 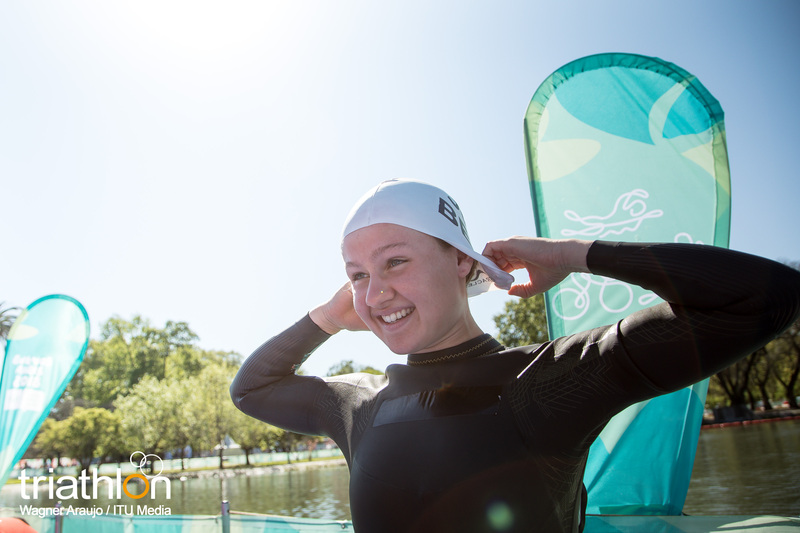 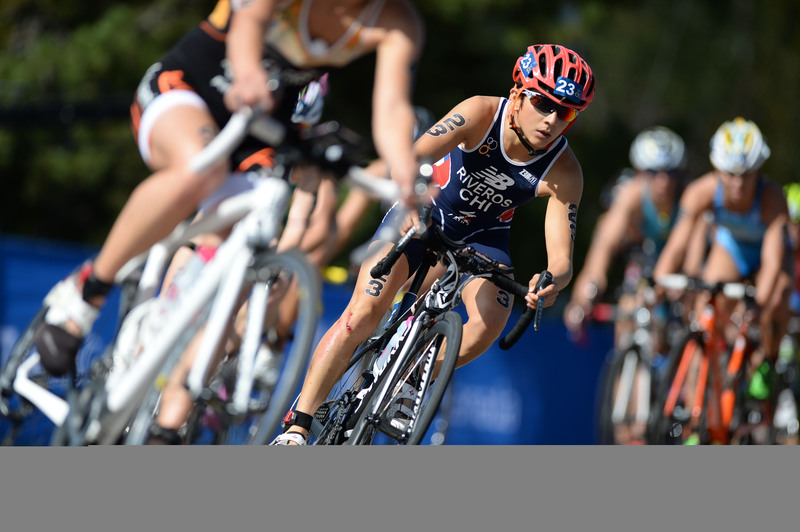 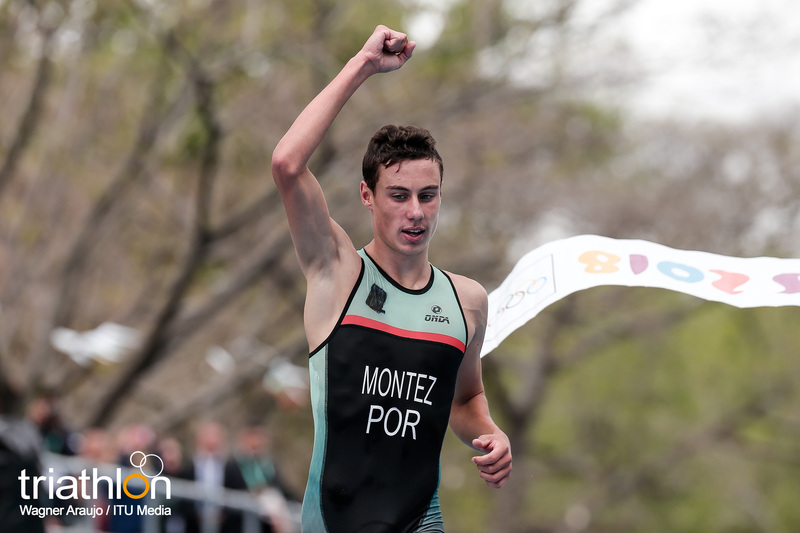 Two Olympic-sized success stories from the Team ITU -now called ASICS World Triathlon Team- development programme will represent triathlon as Athlete Role Models (ARM) for this year’s Youth Olympic Games in Buenos Aires. 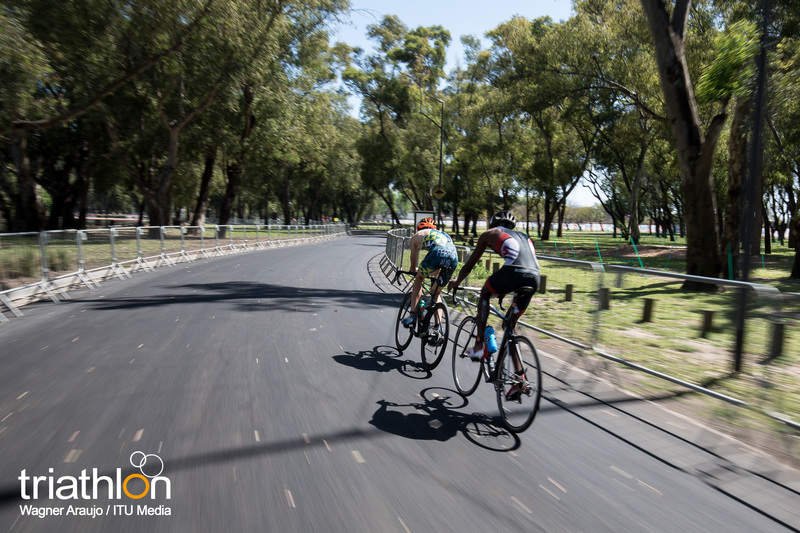 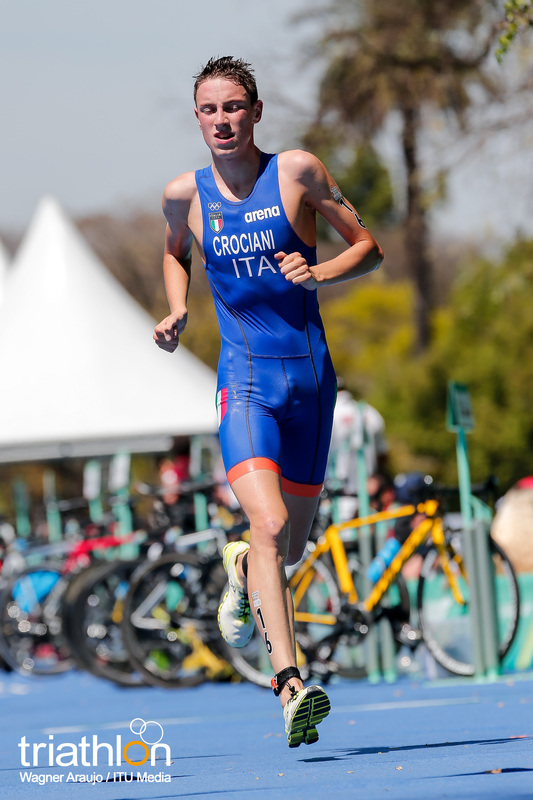 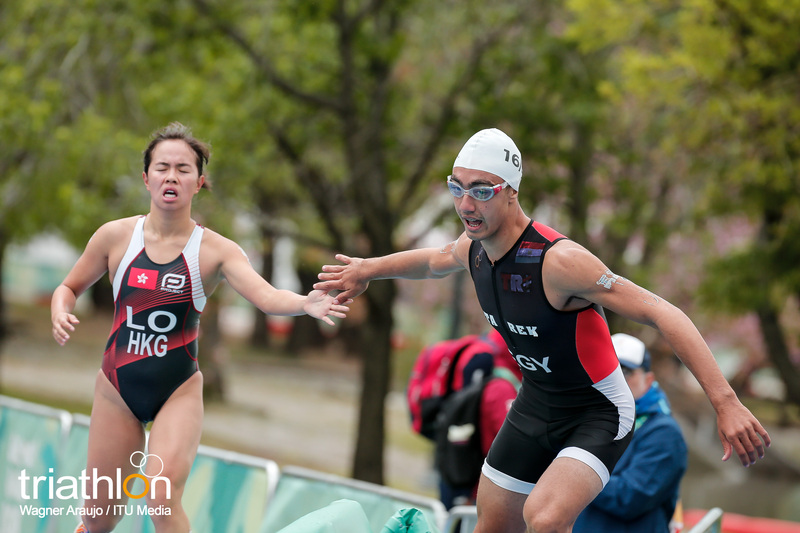 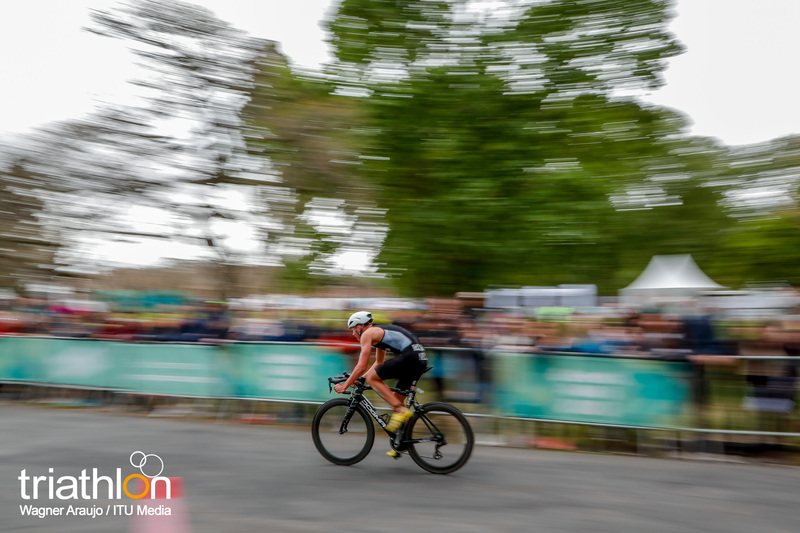 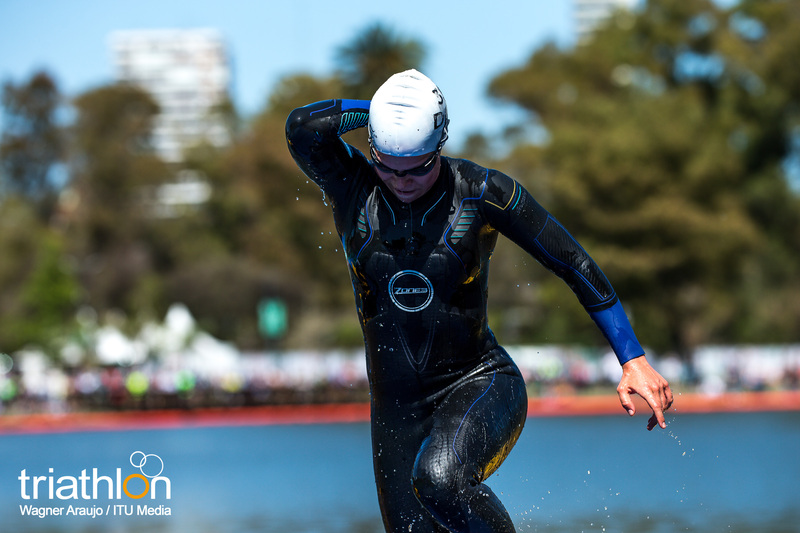 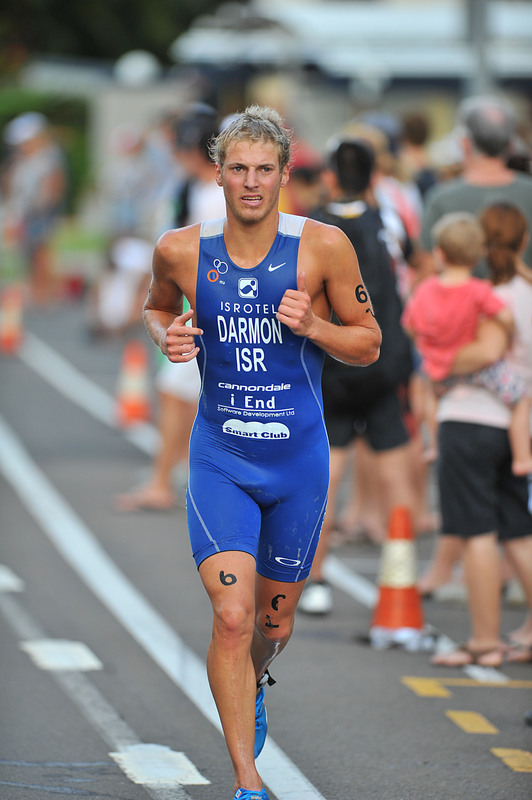 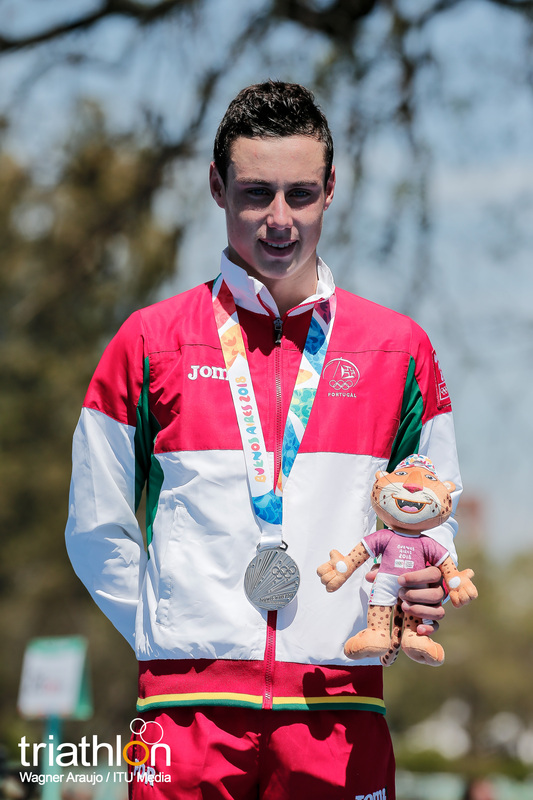 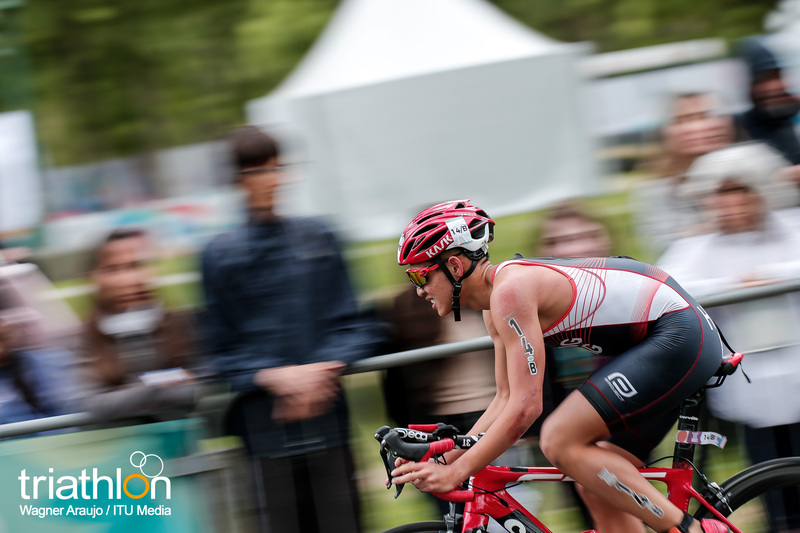 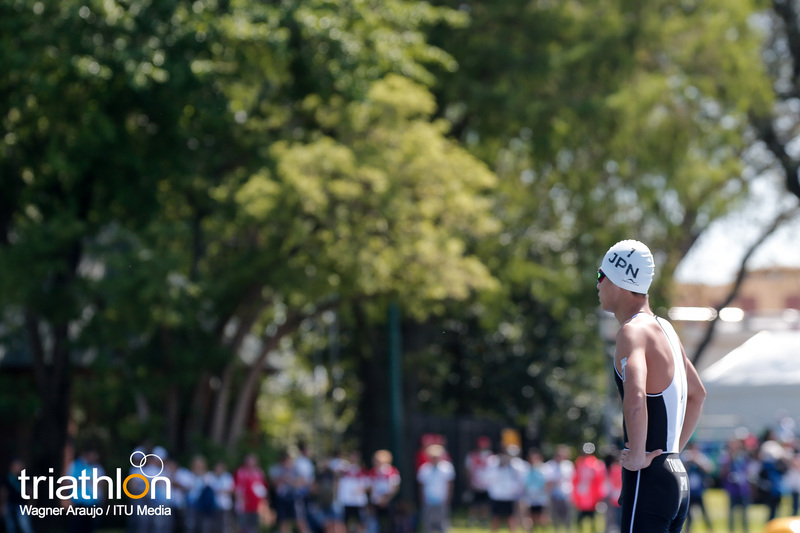 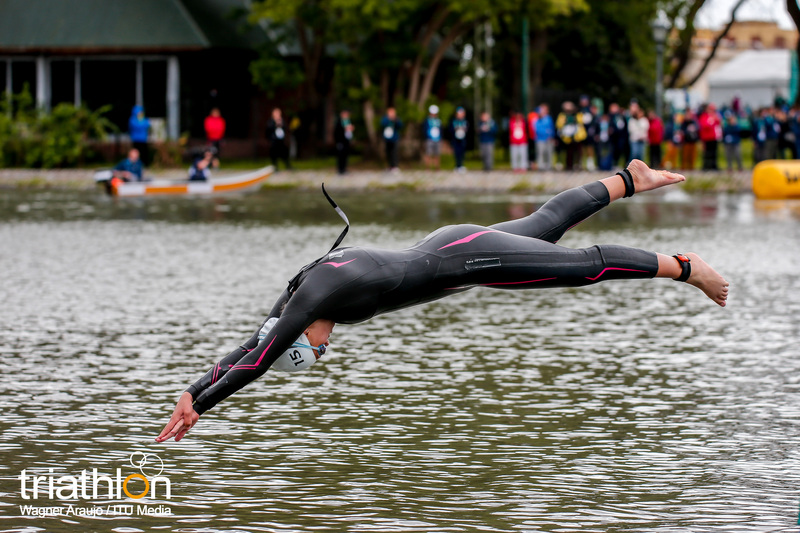 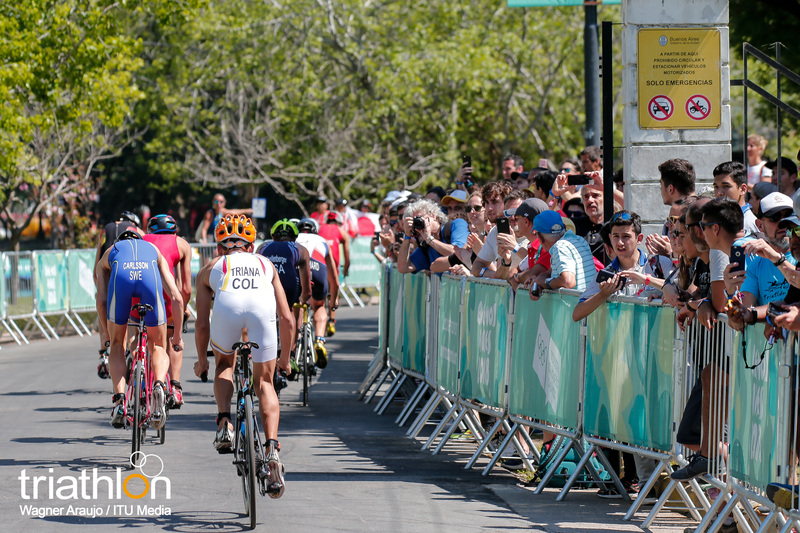 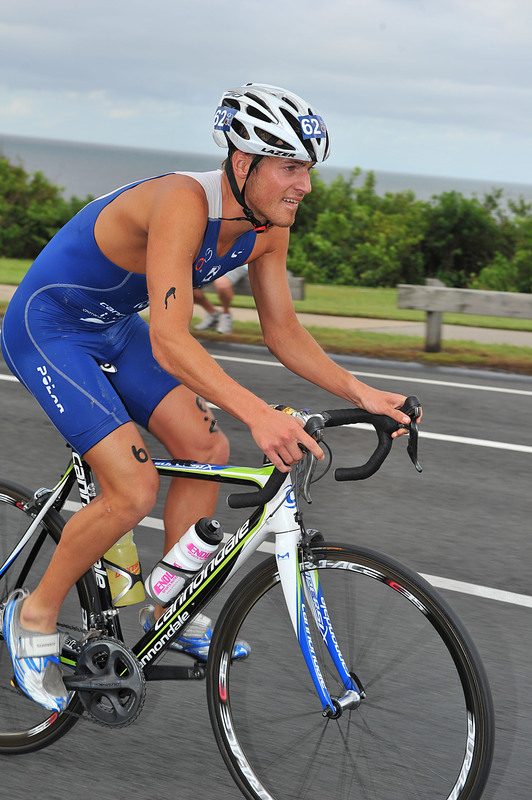 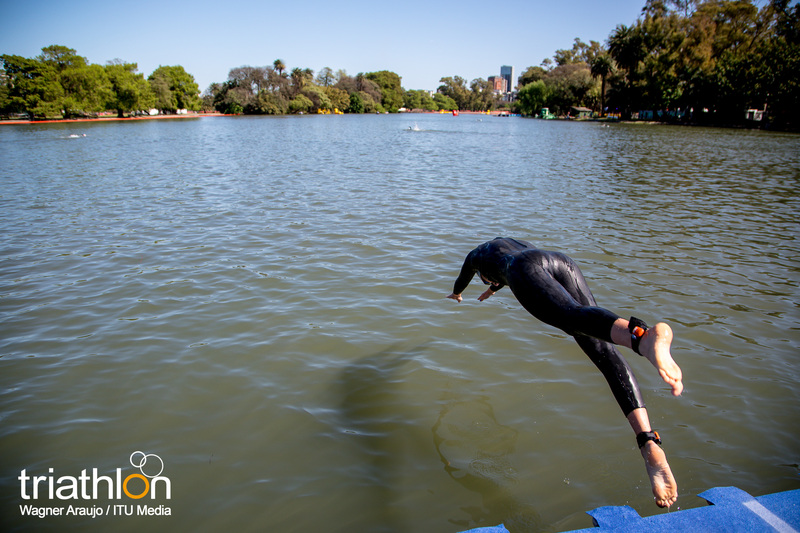 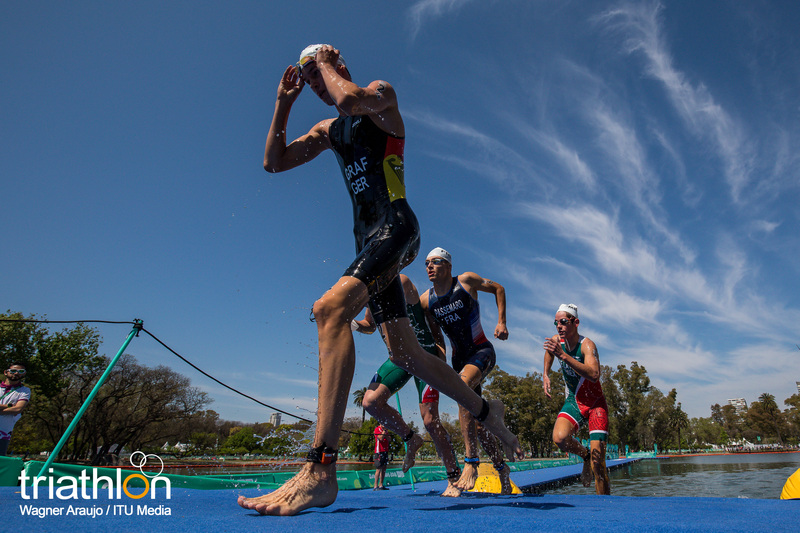 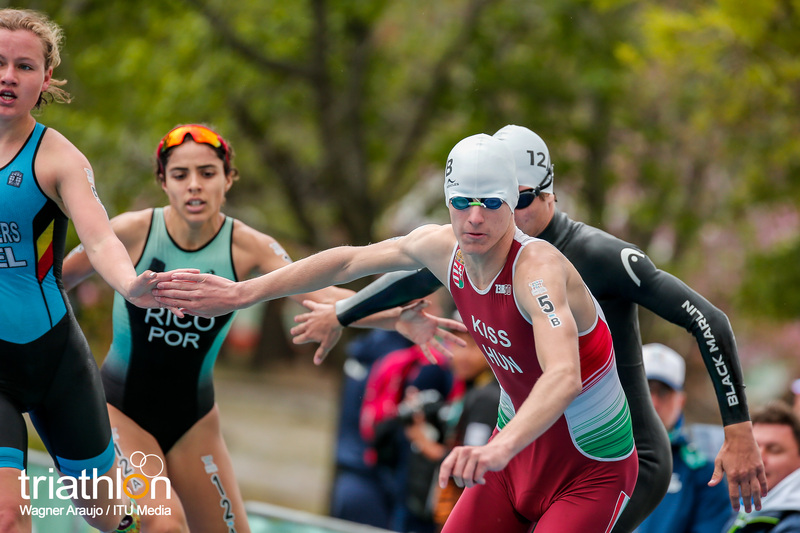 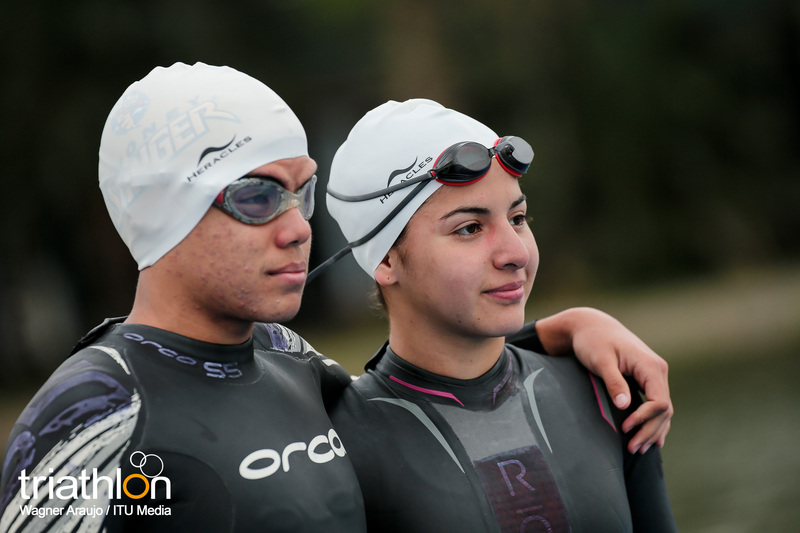 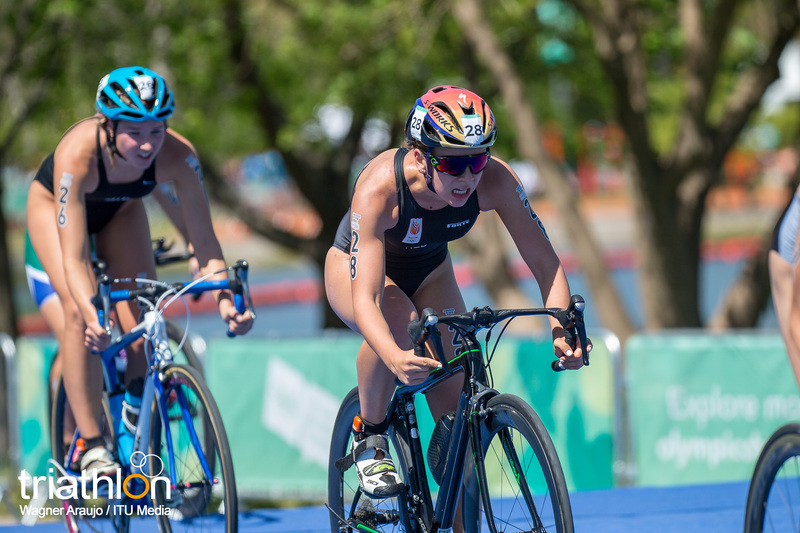 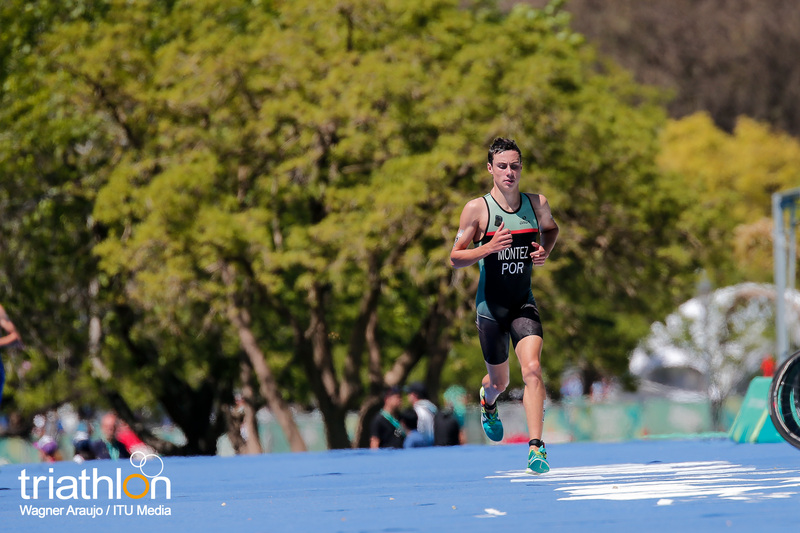 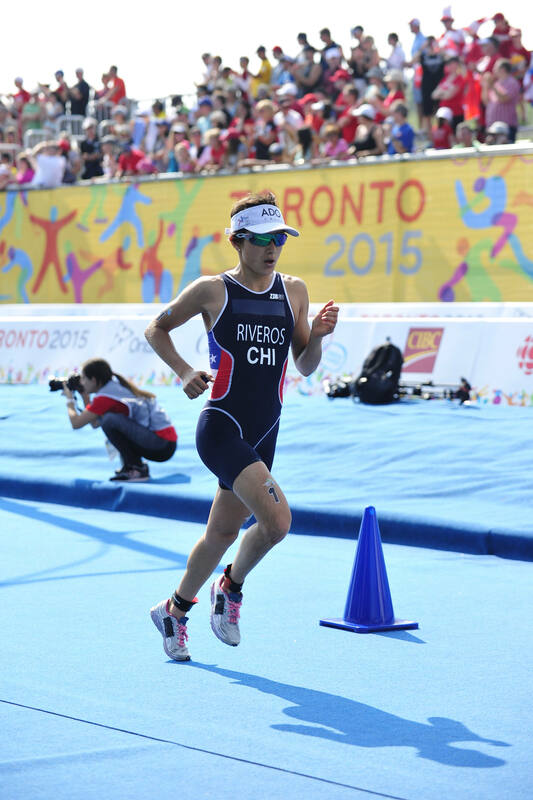 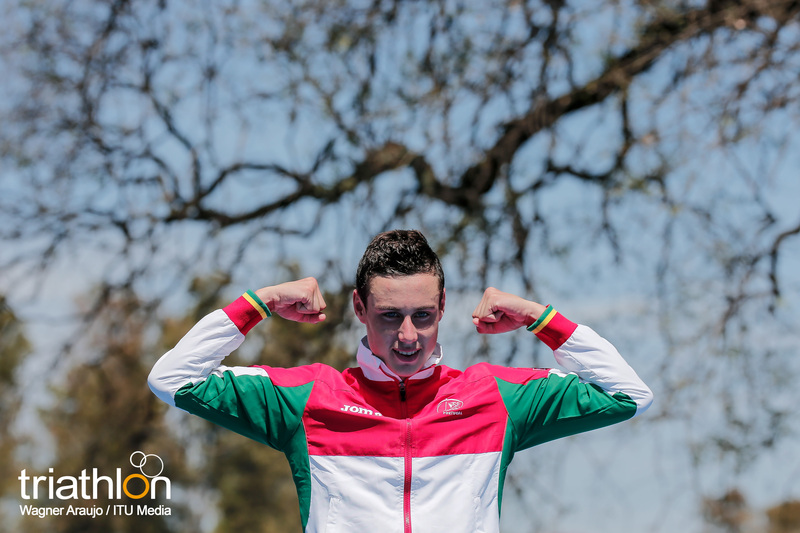 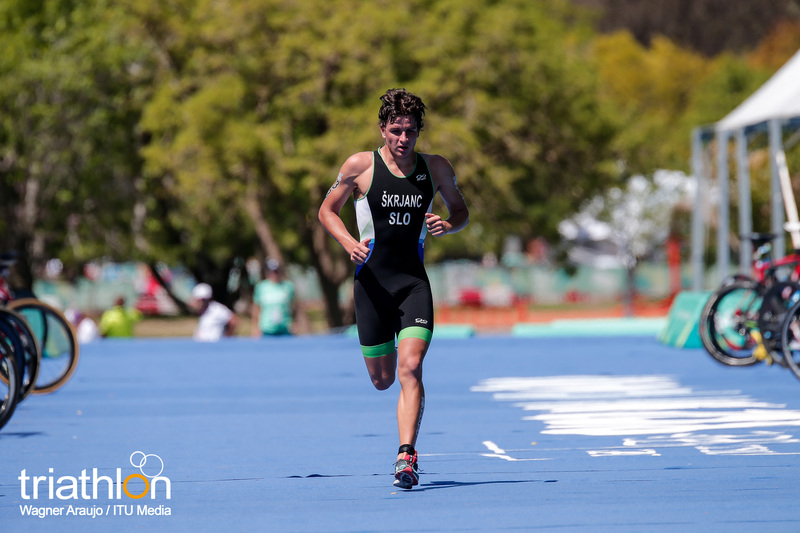 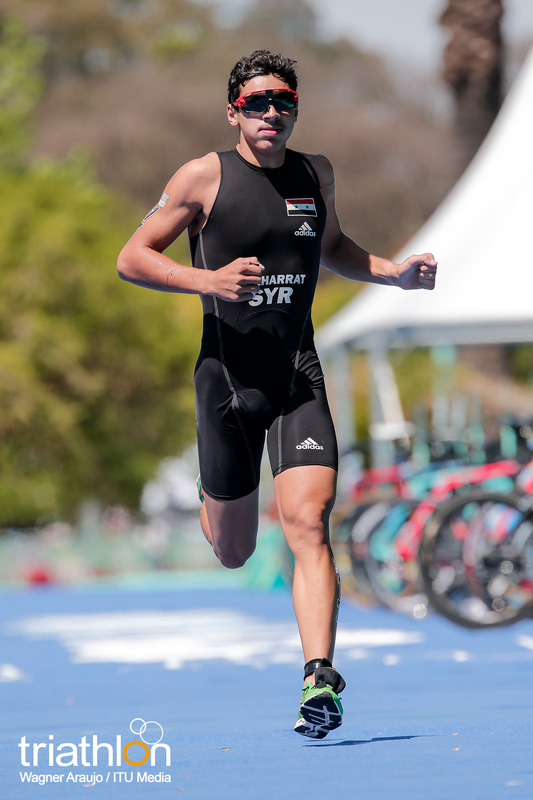 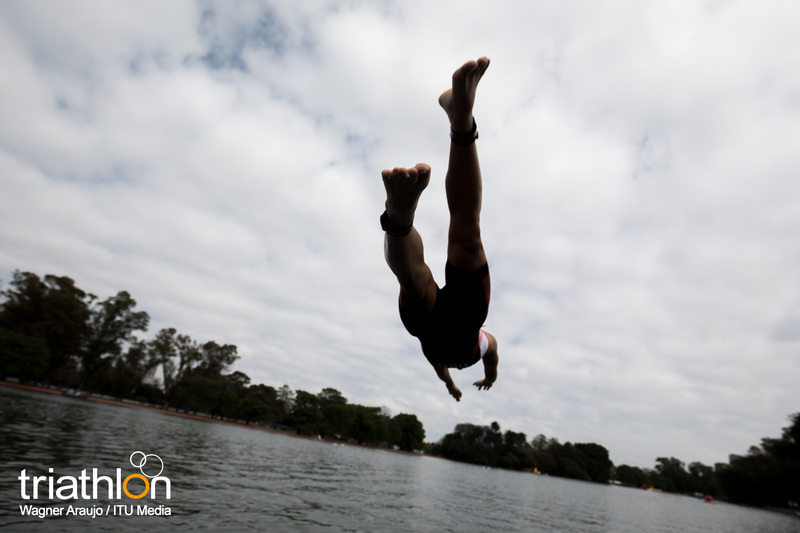 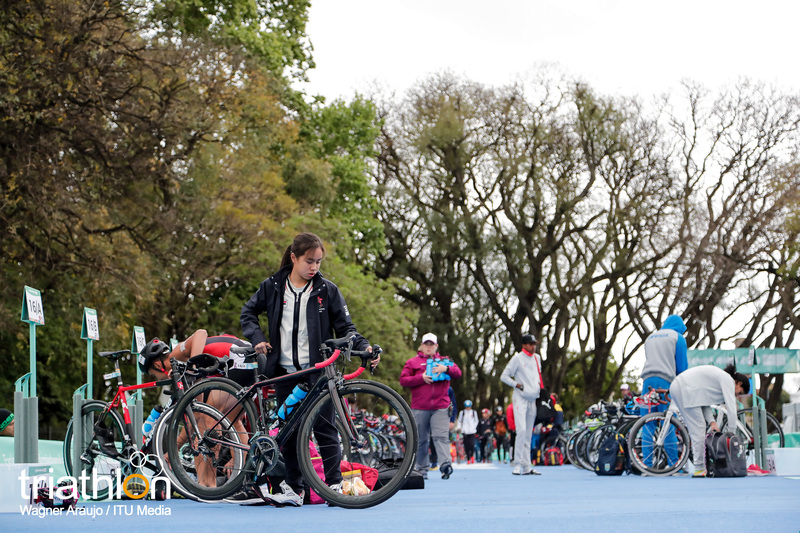 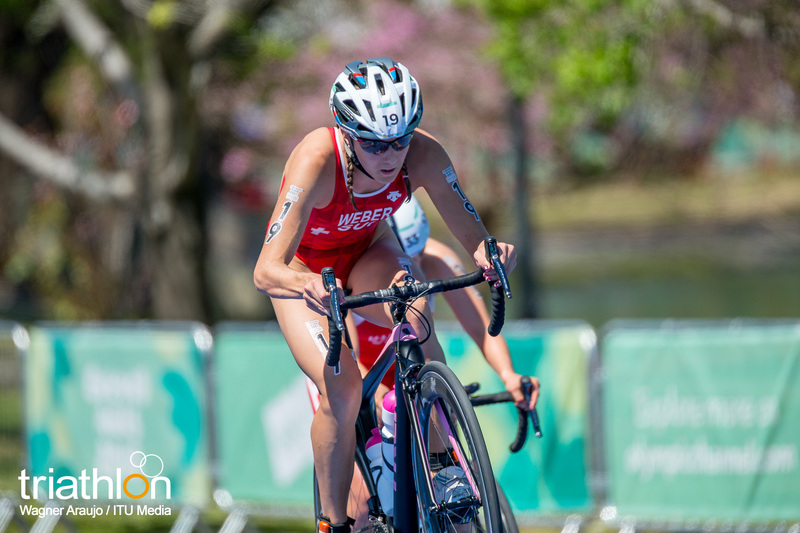 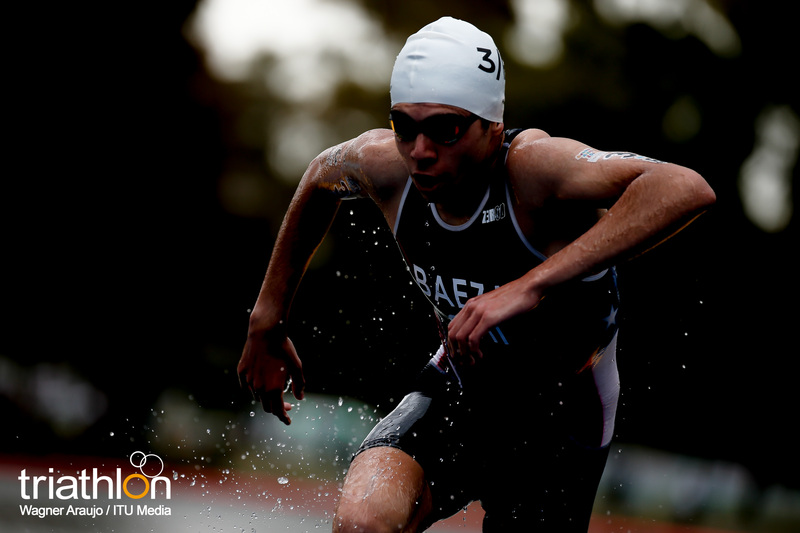 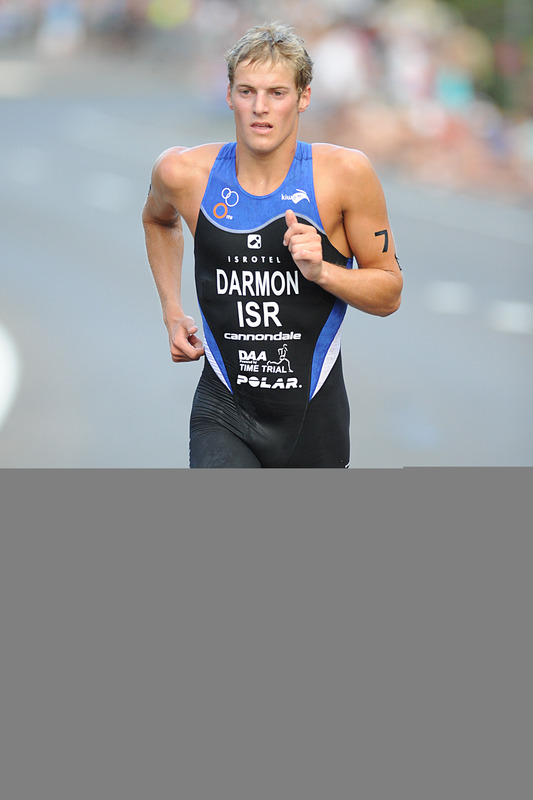 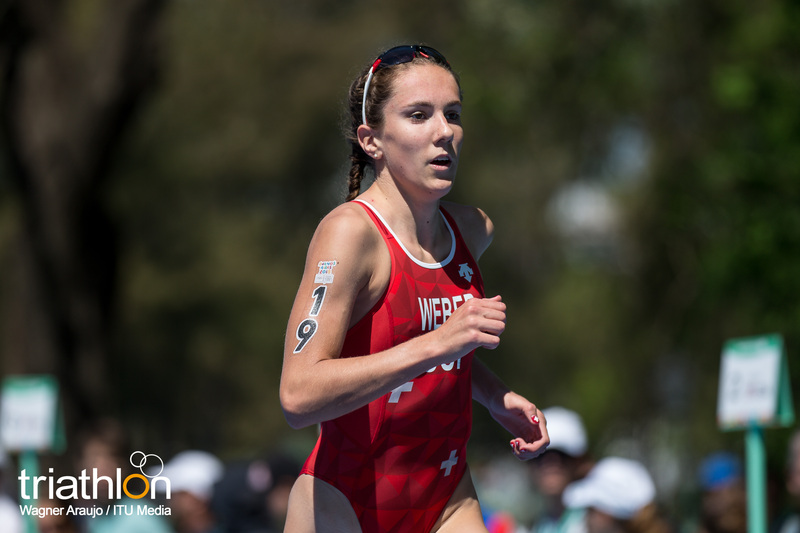 Israel’s Ron Darmon and Chile’s Barbara Riveros were both discovered by the development team, coming through the ITU ranks before going on to represent their countries at an Olympic Games. 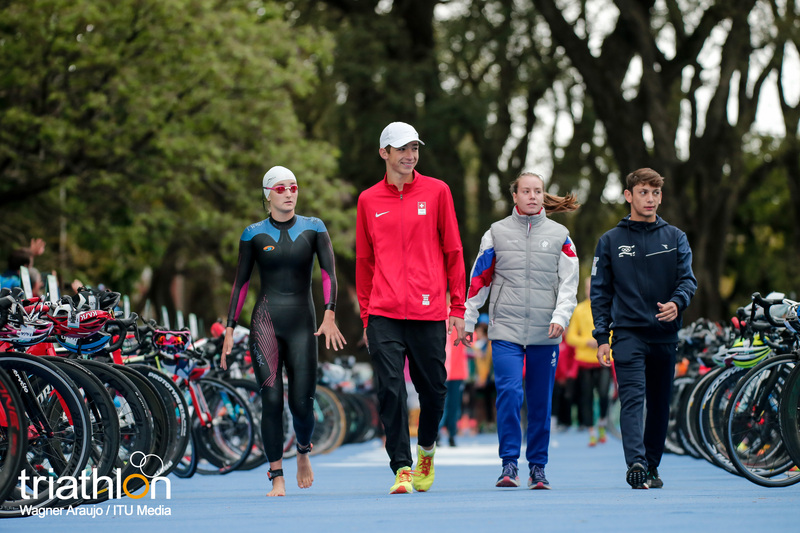 They will now be able to share their unique perspectives and career advice with the young athletes hoping that Buenos Aires 2018 success will be the start of their own famous sporting careers. 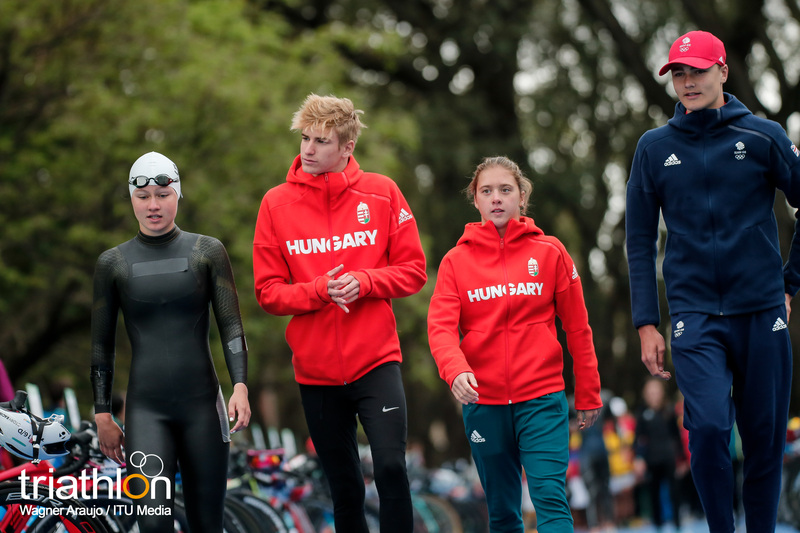 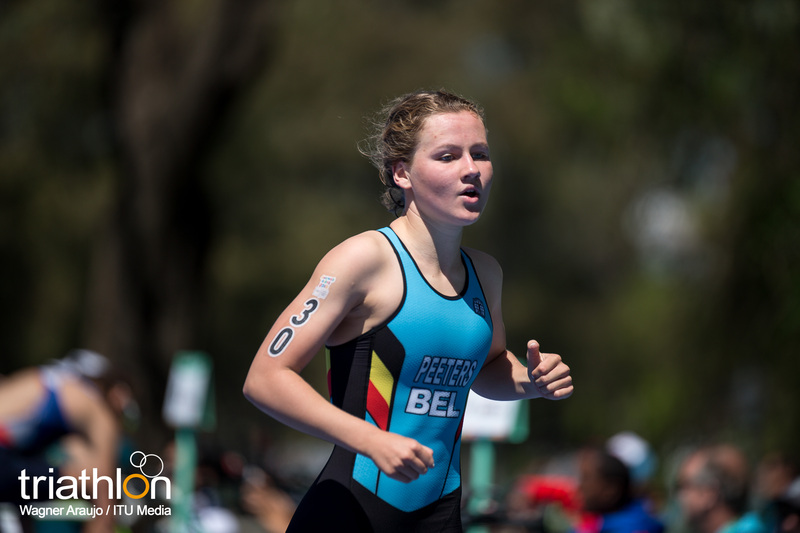 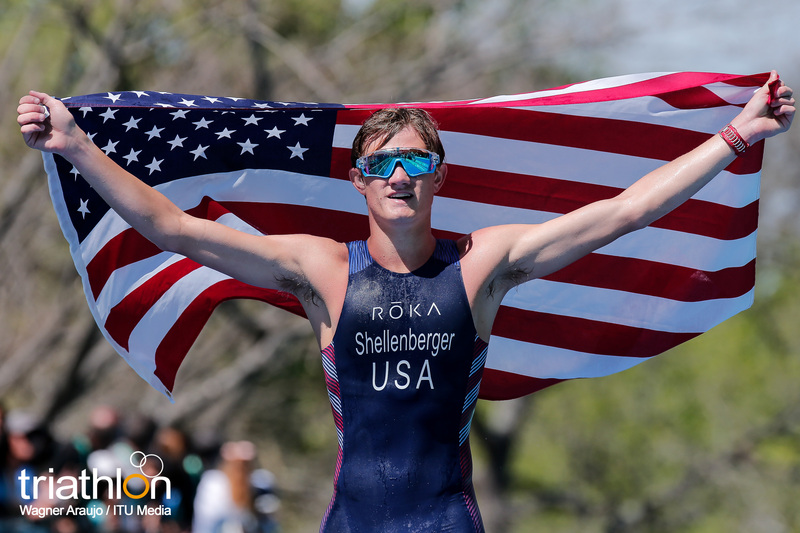 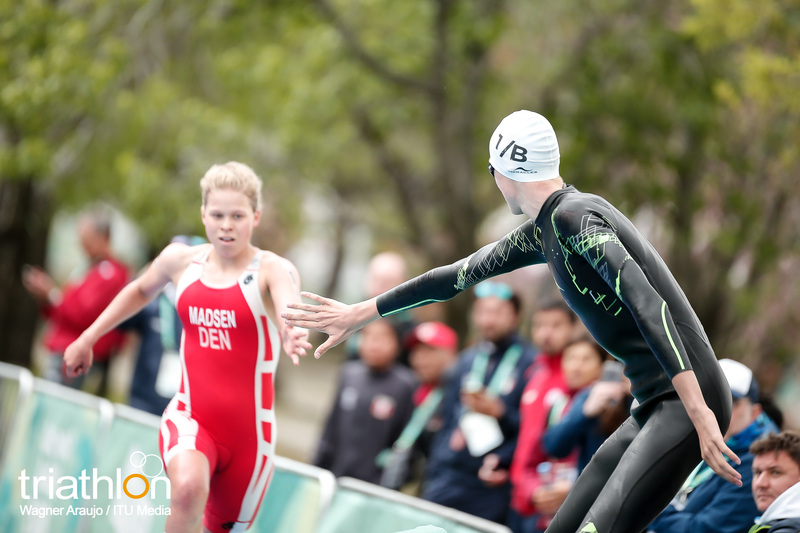 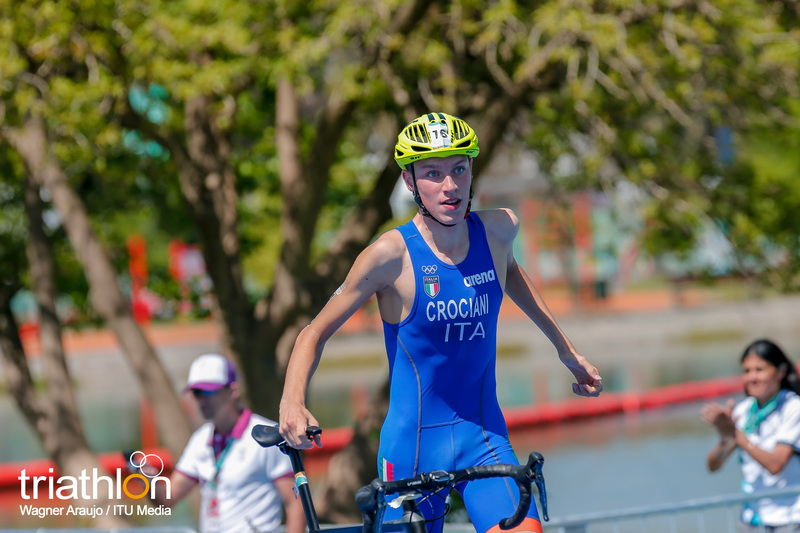 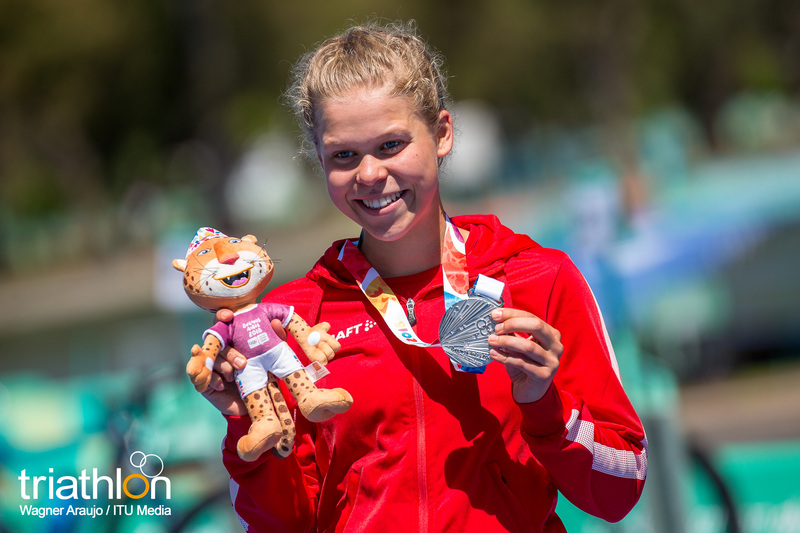 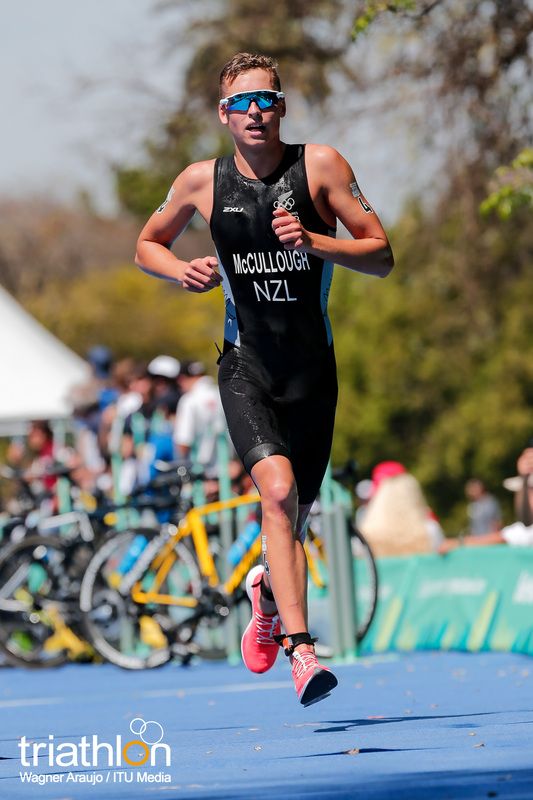 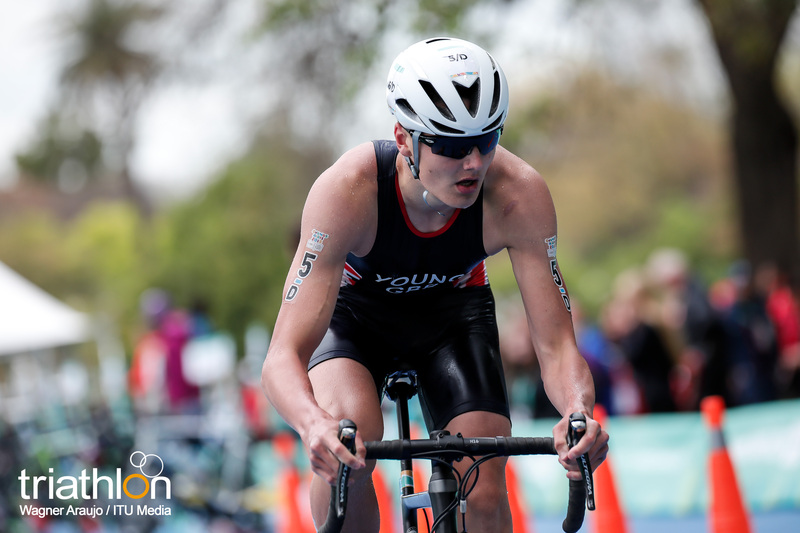 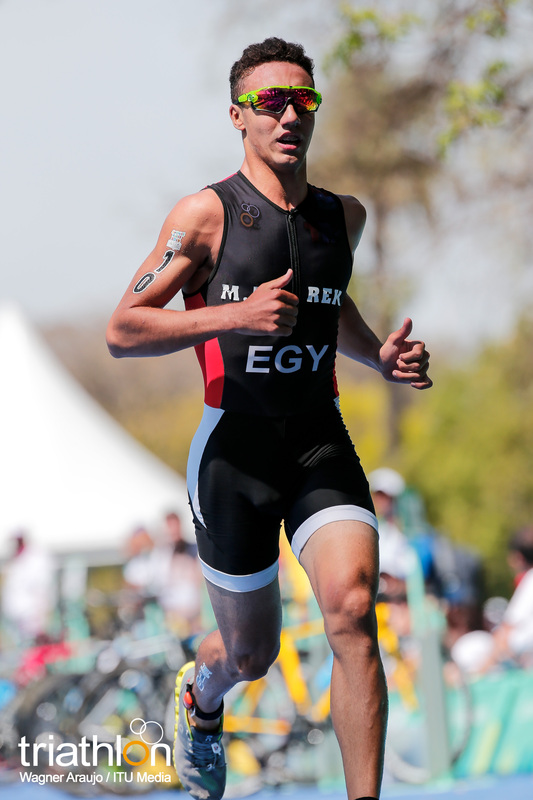 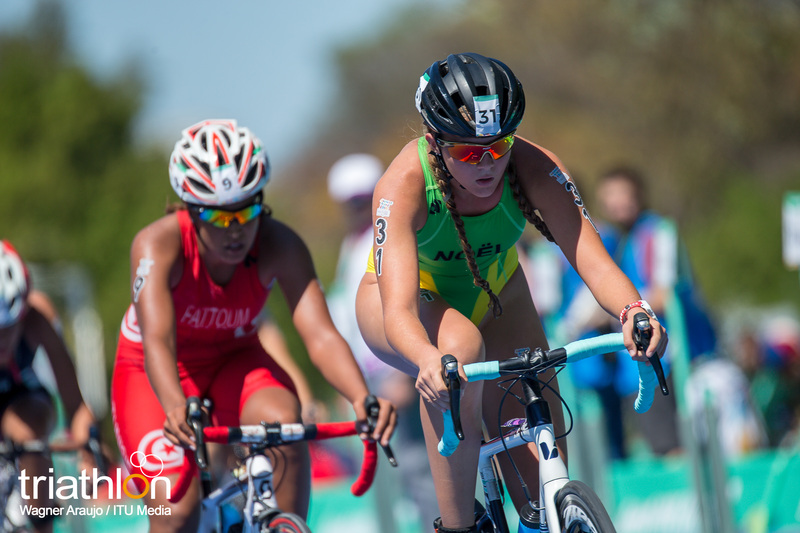 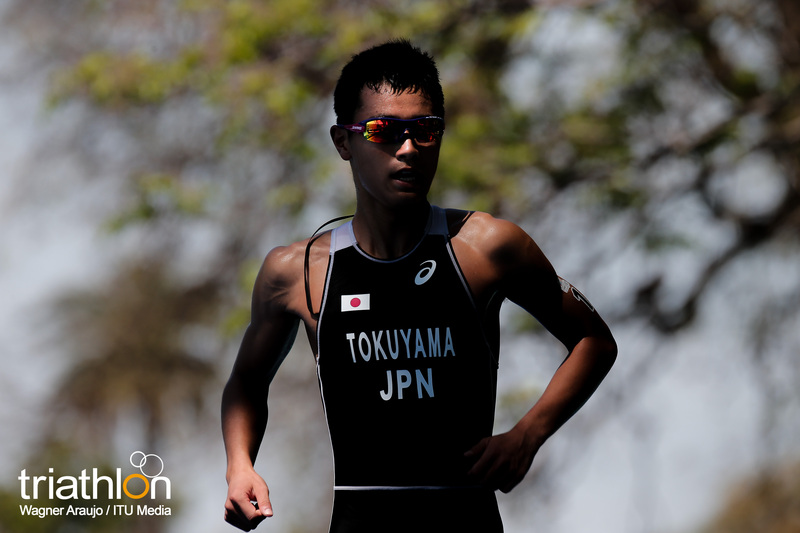 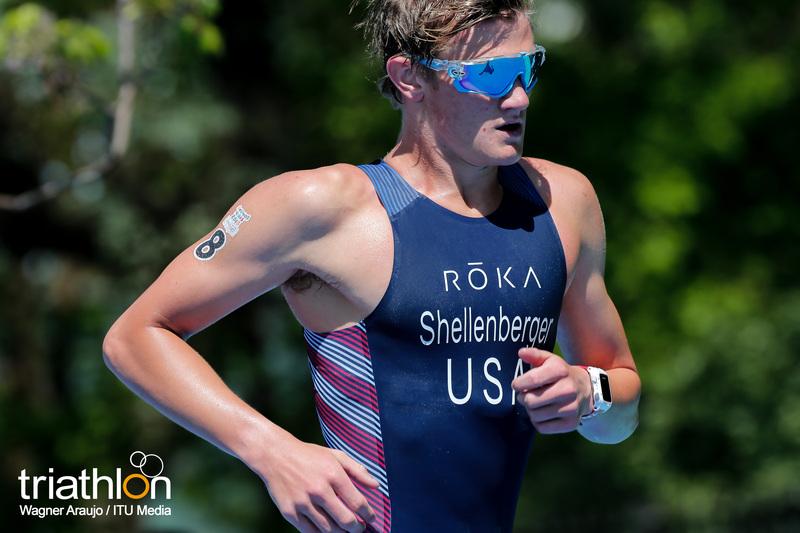 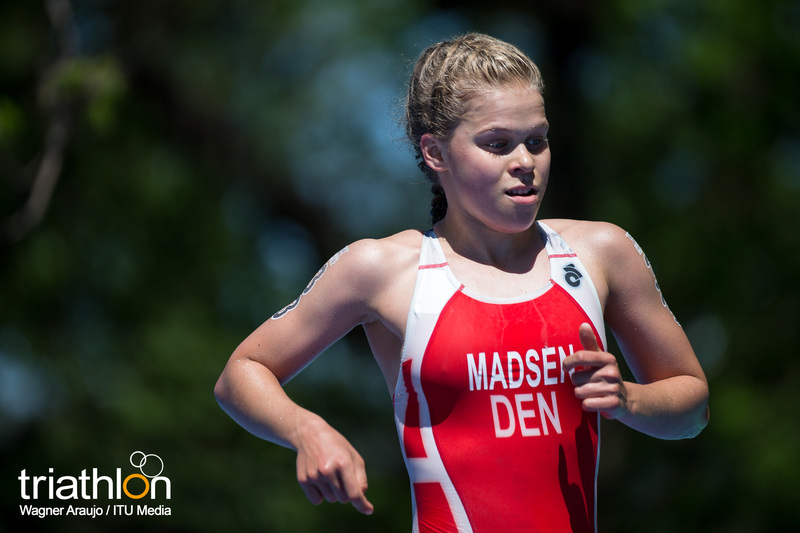 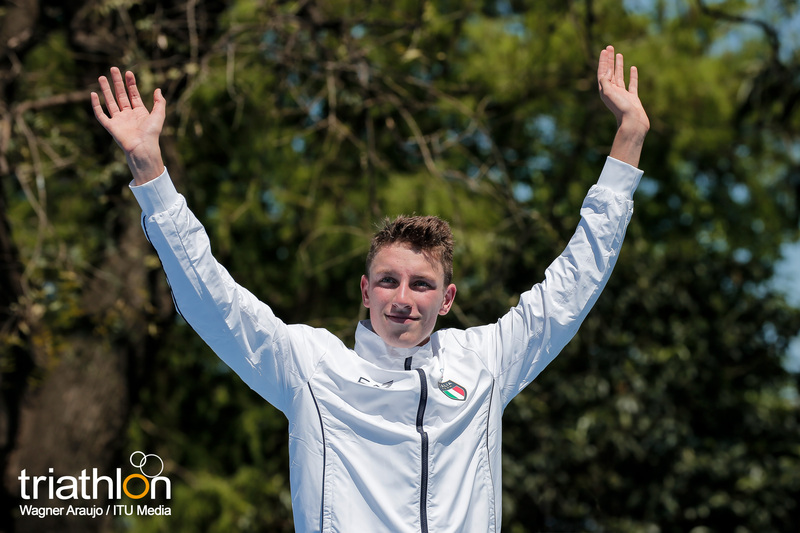 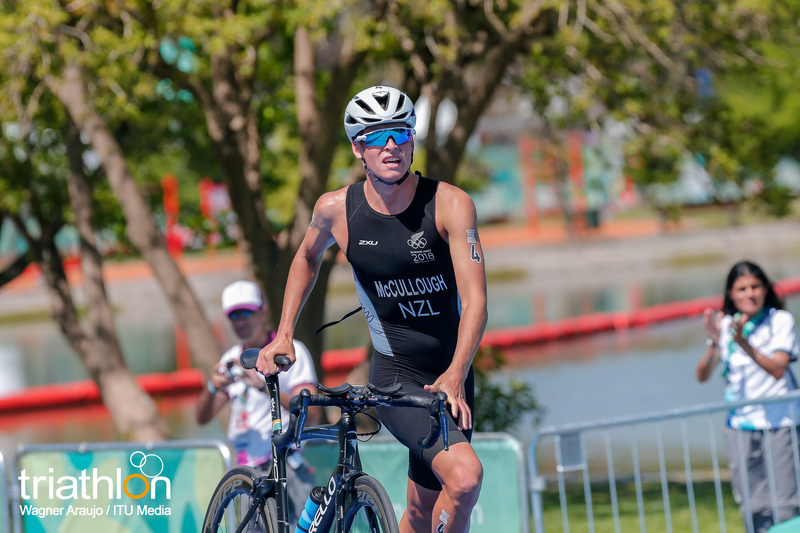 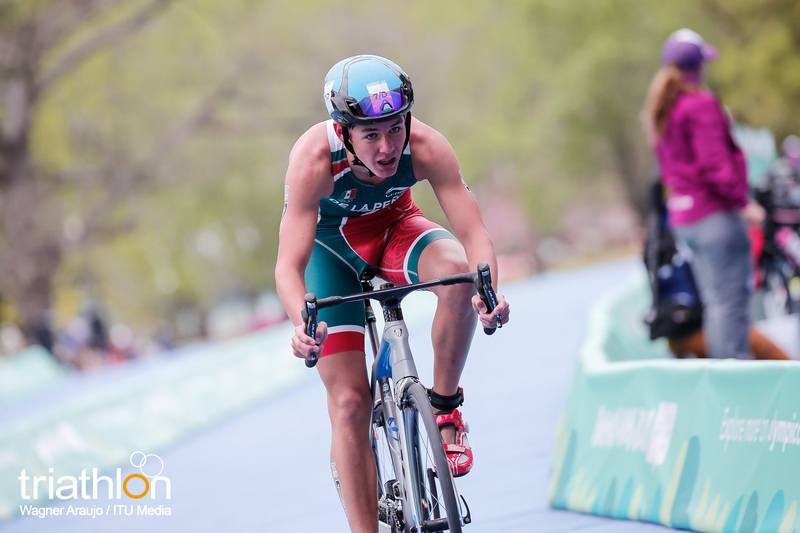 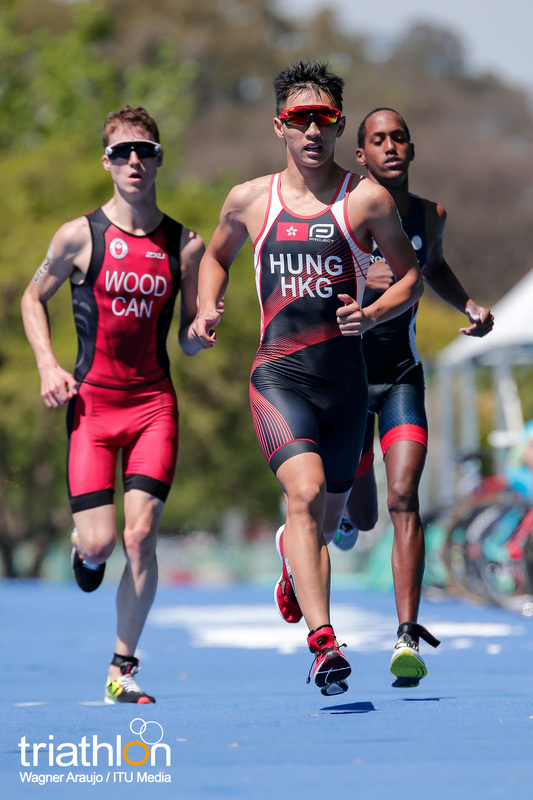 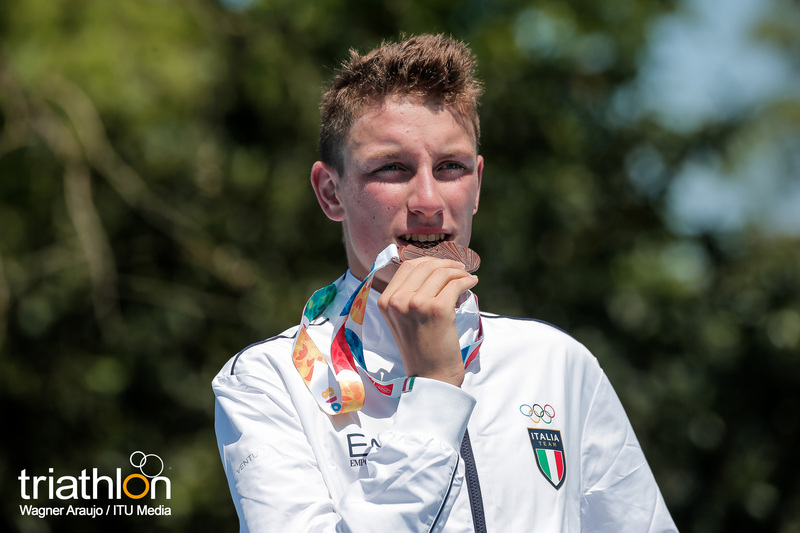 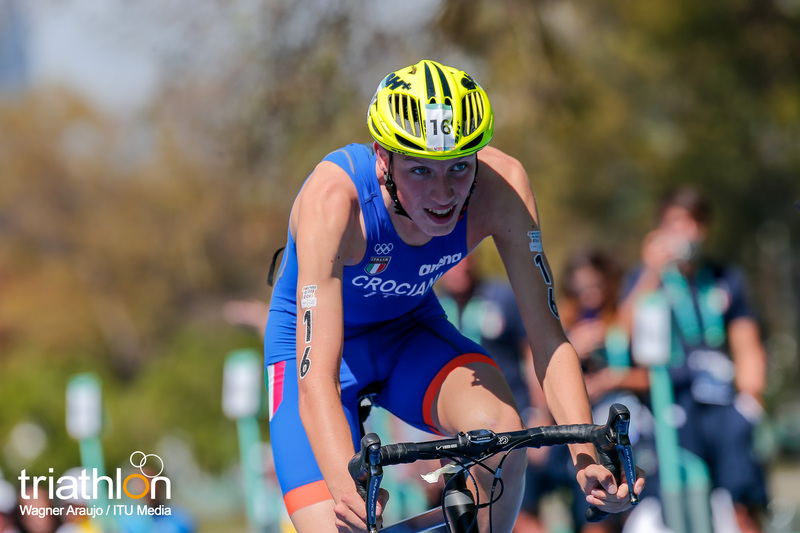 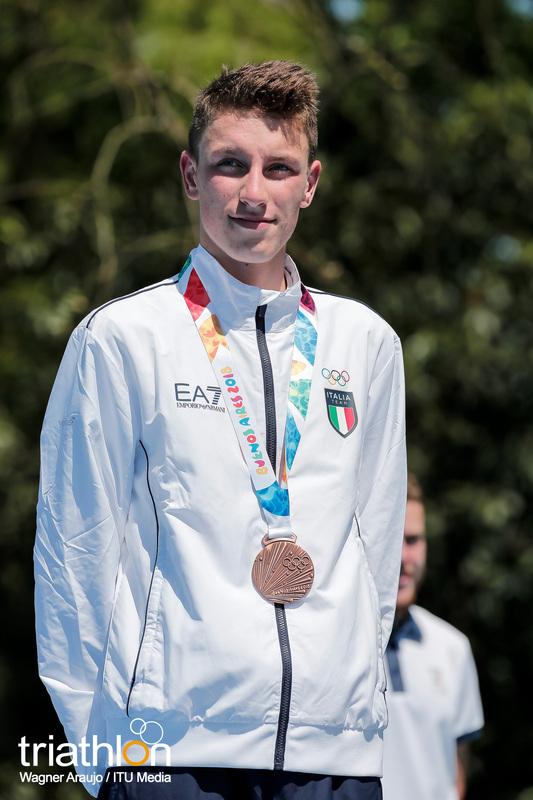 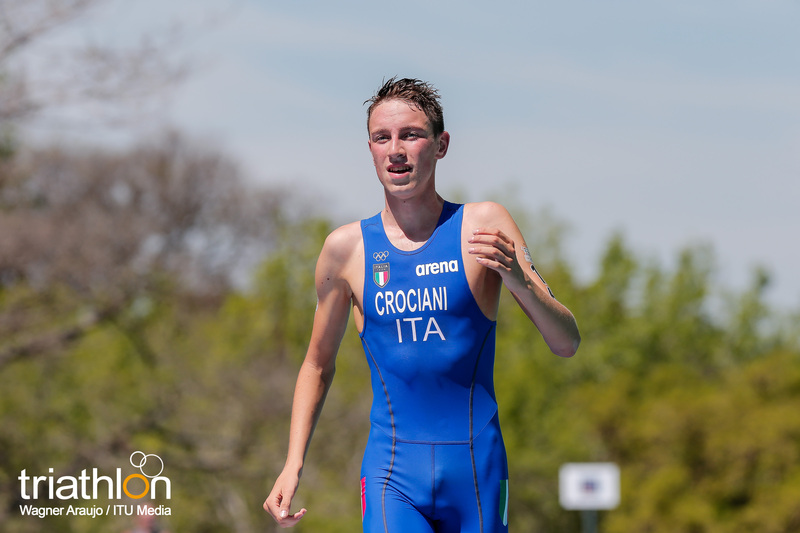 “ITU is proud to have two superb athletes representing us at the Youth Olympic Games to inspire the next generation of triathlon stars. 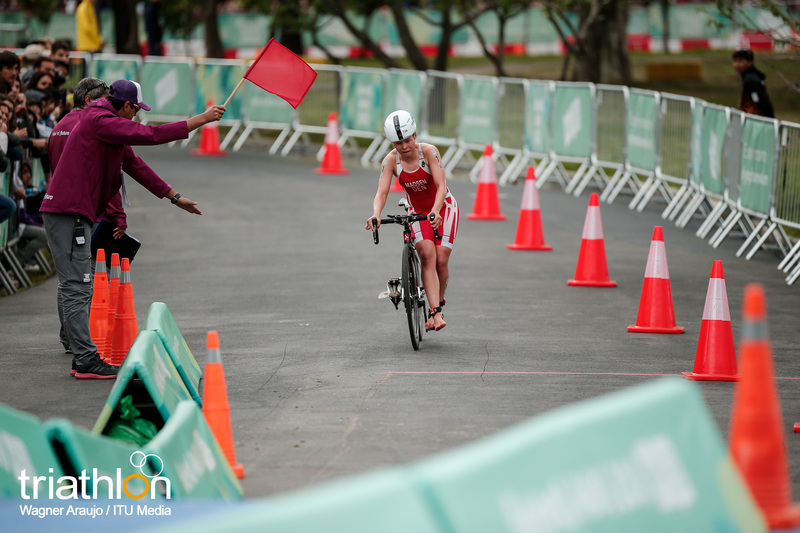 The determination that Barbara and Ron showed to seize the opportunity presented them through Team ITU makes them ideal role models. 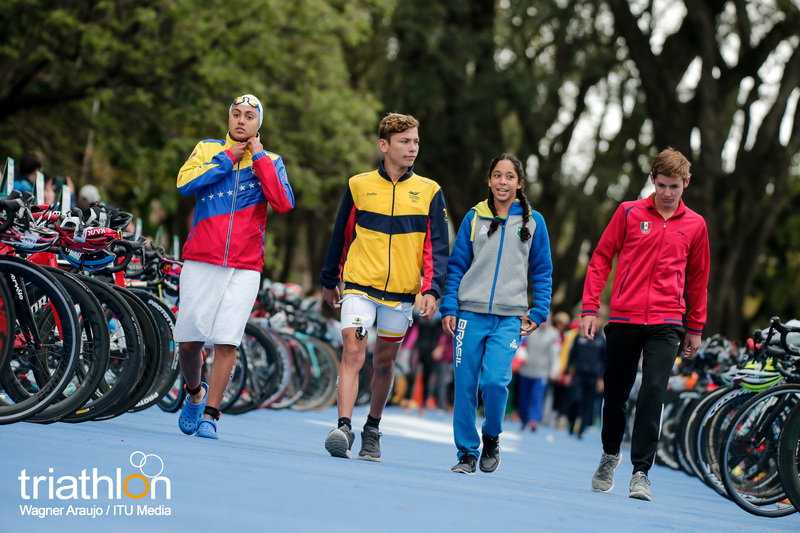 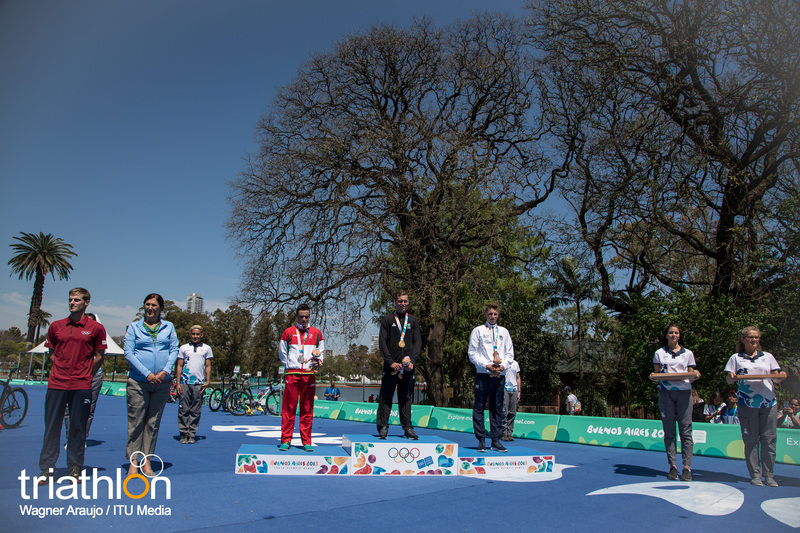 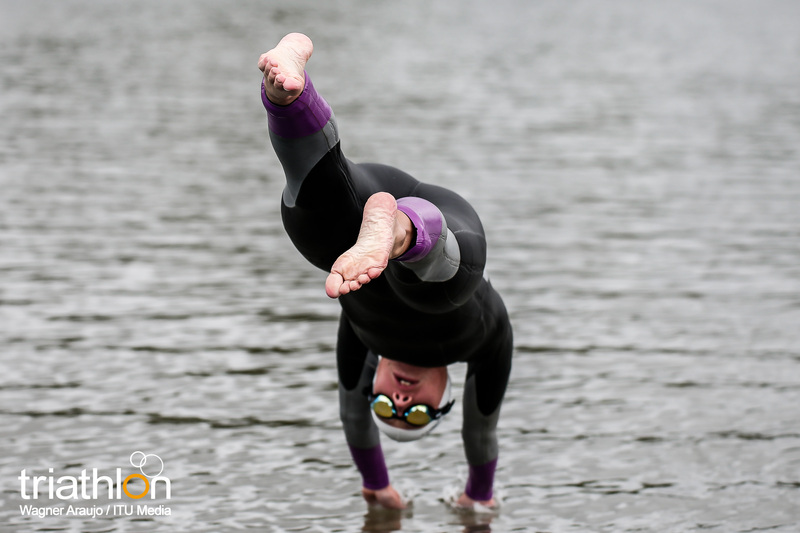 That attitude is the very definition of Olympism, and is a quality that every young athlete should aspire to possess”, said ITU President and IOC member, Marisol Casado. 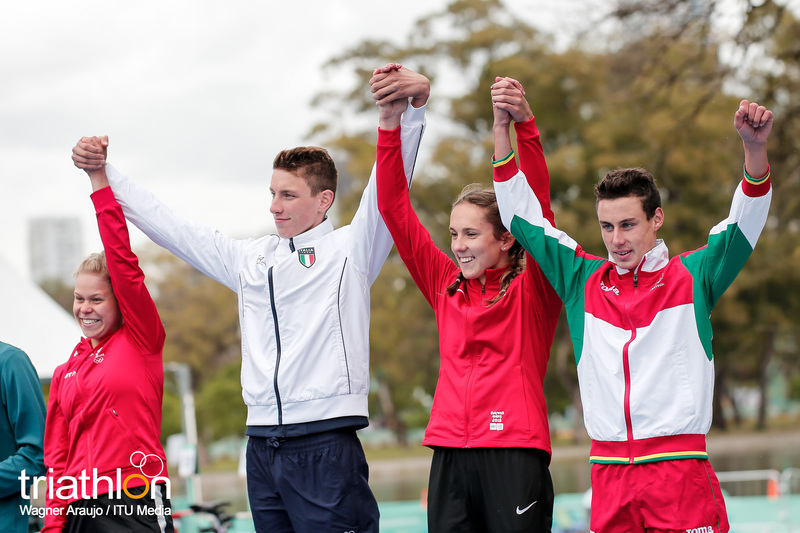 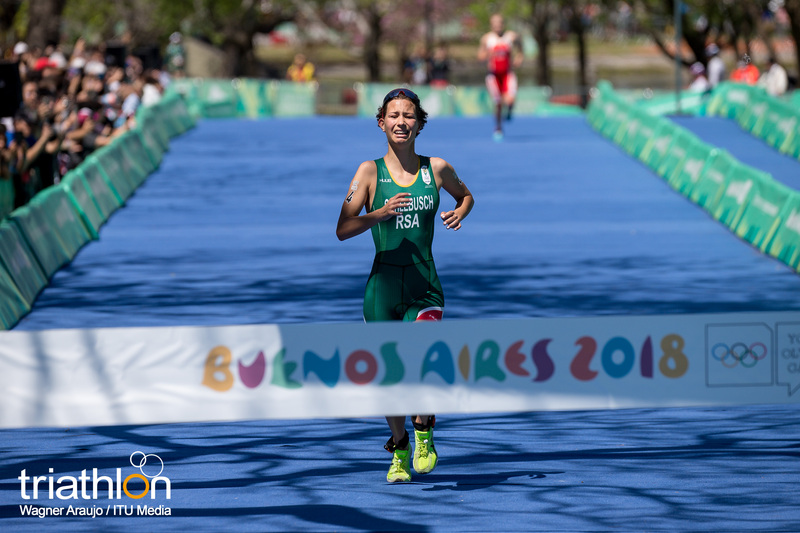 Alongside Darmon will be Barbara Riveros, another success story uncovered by ITU’s development team back in 2006. 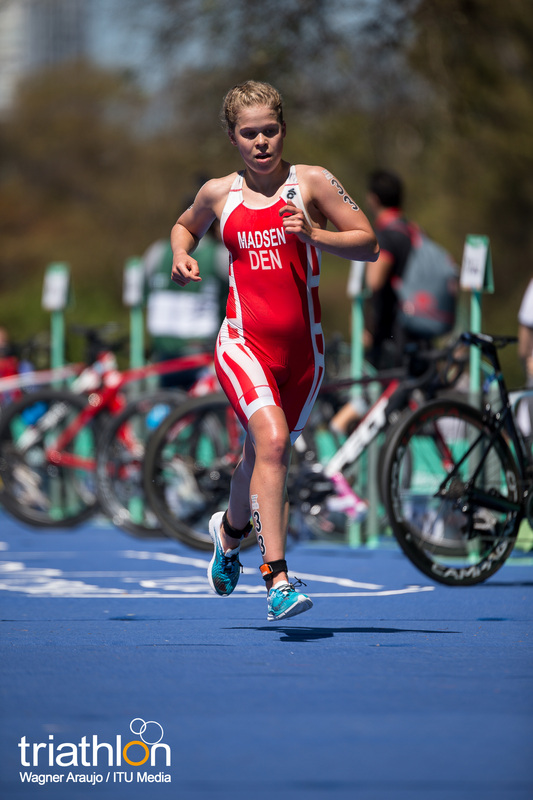 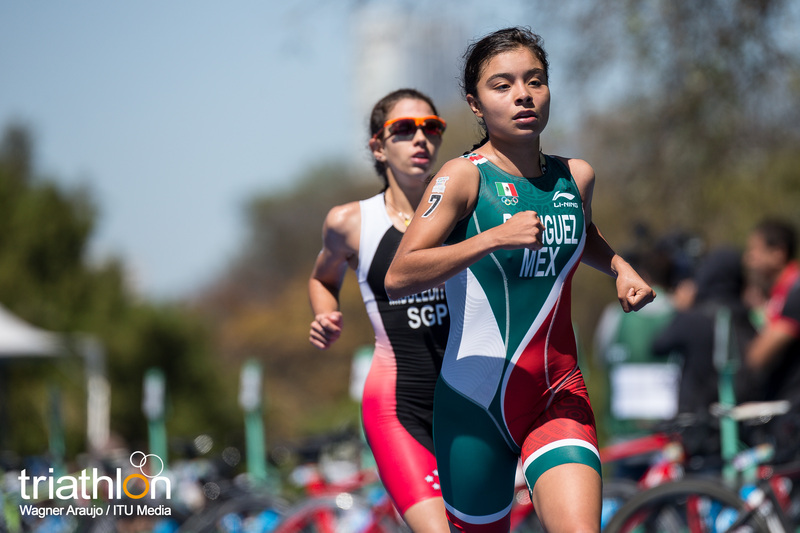 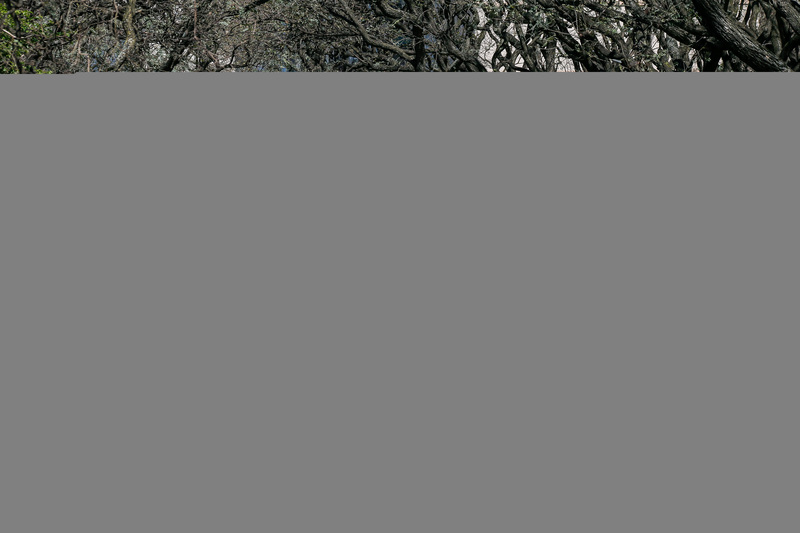 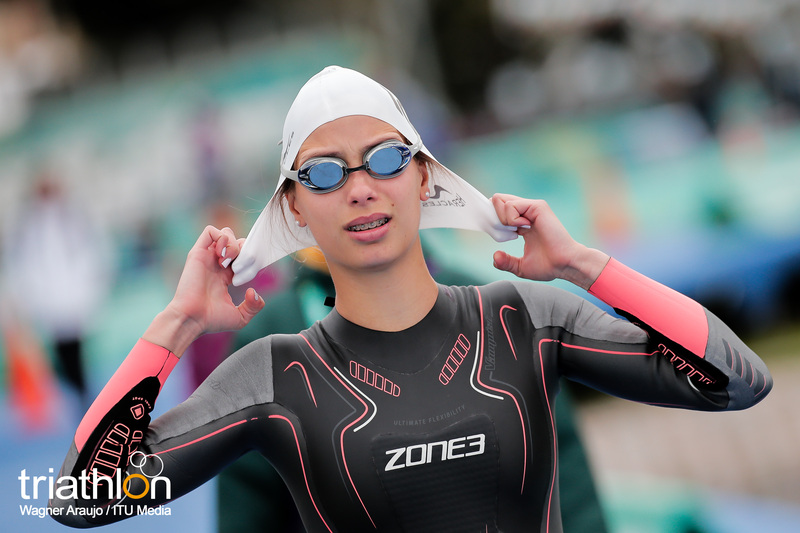 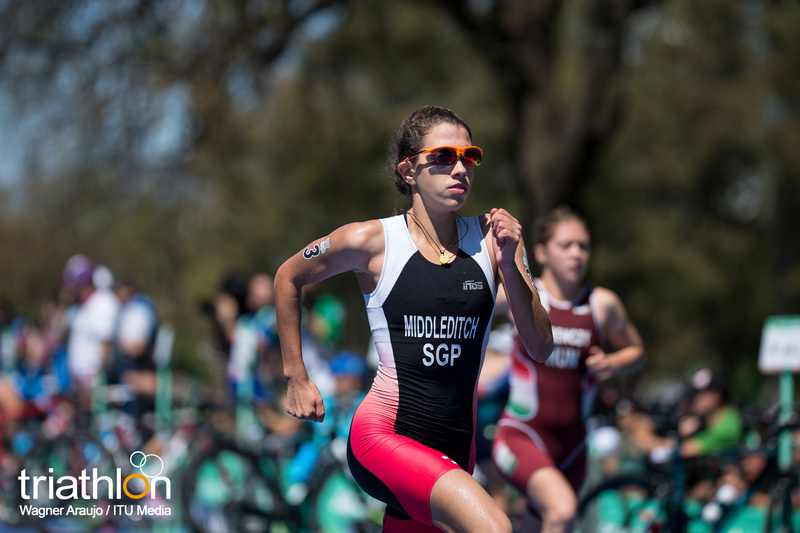 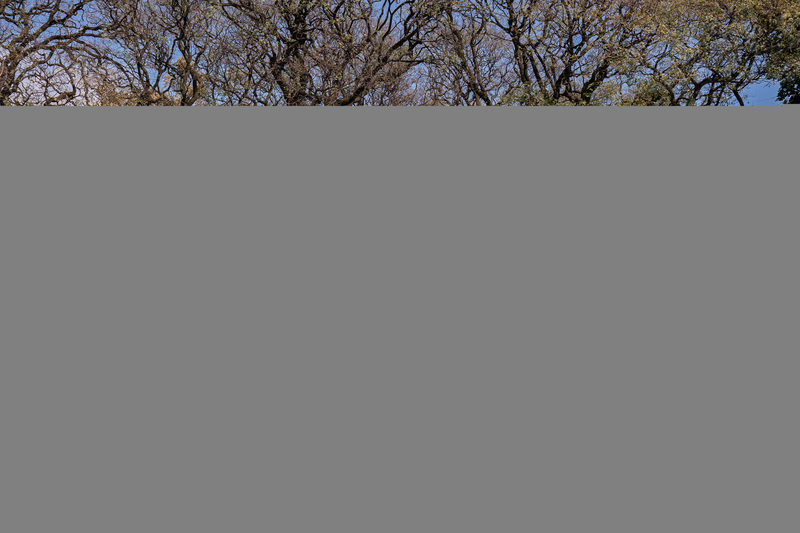 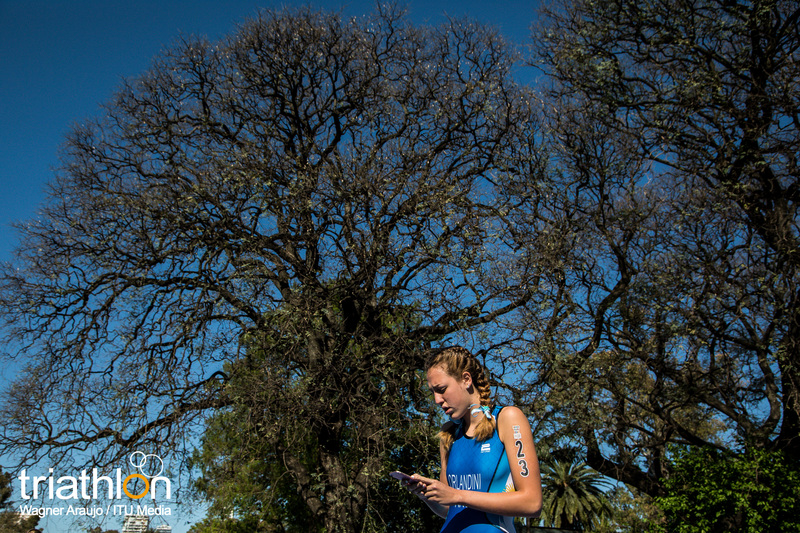 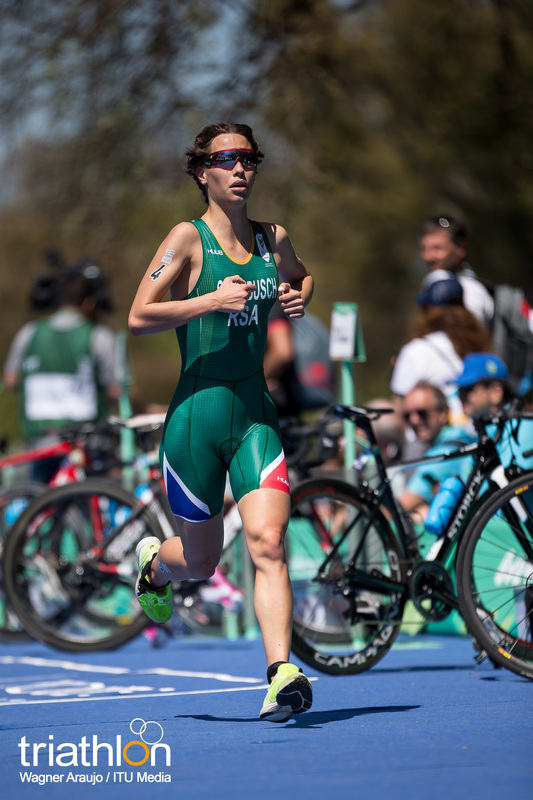 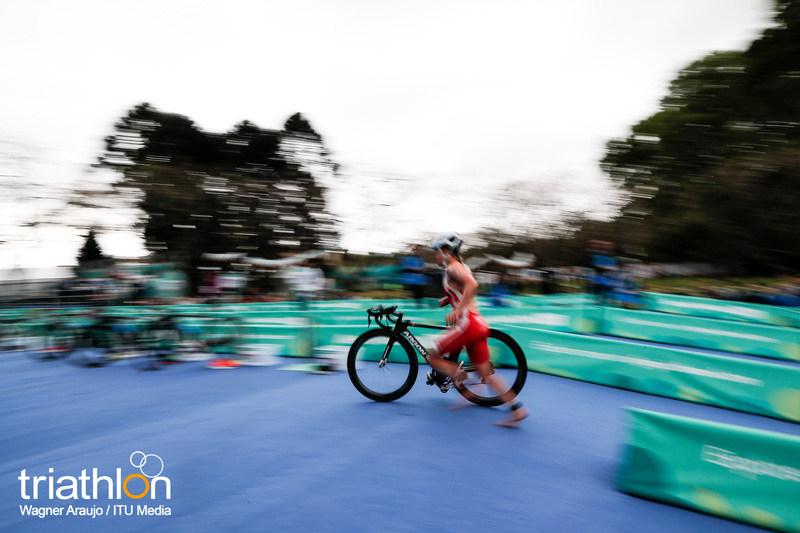 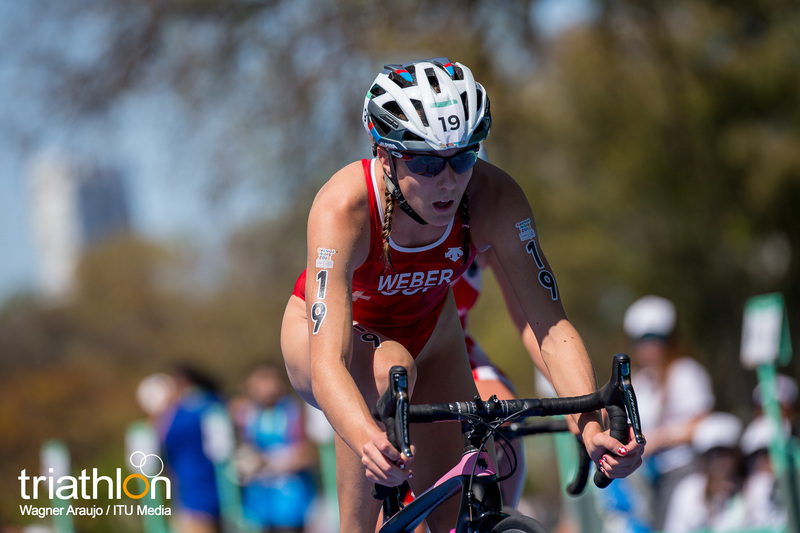 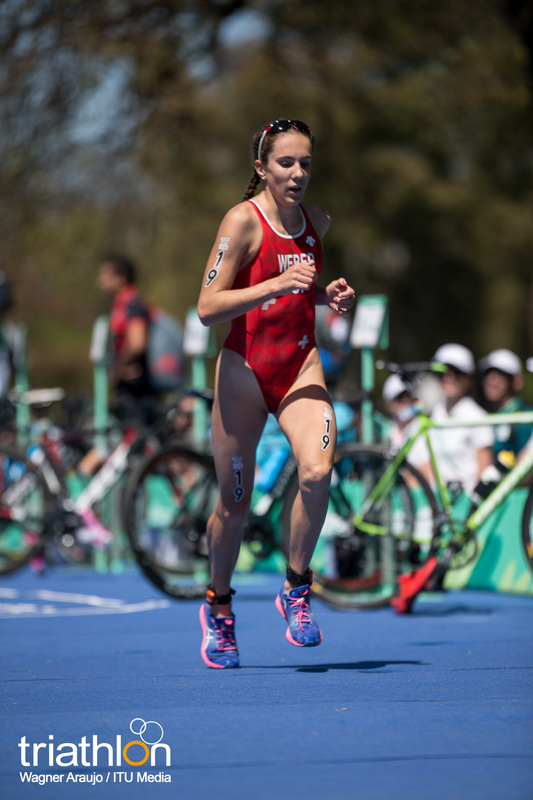 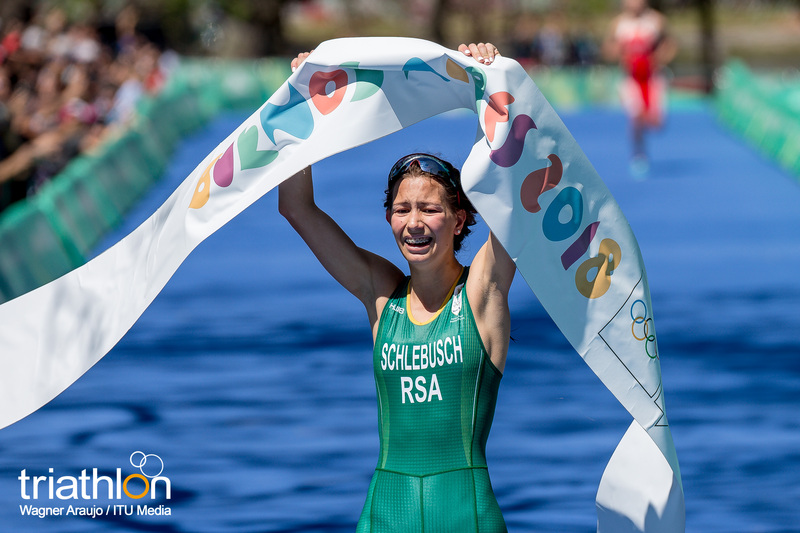 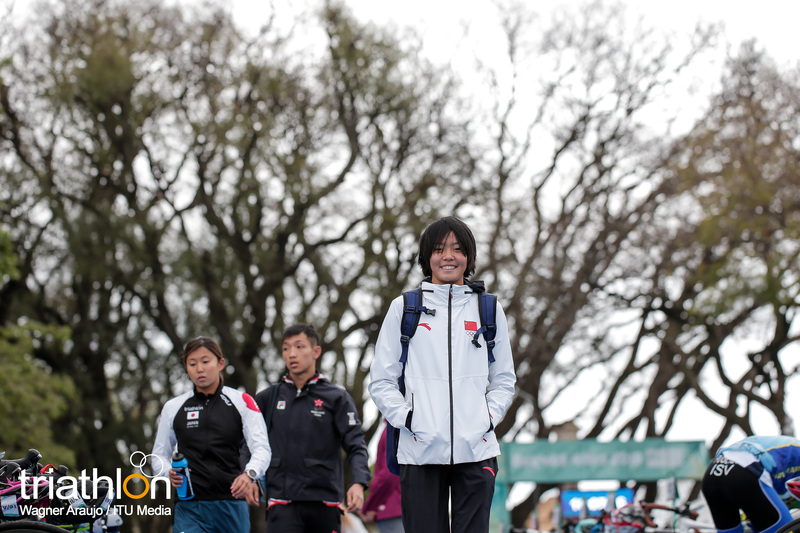 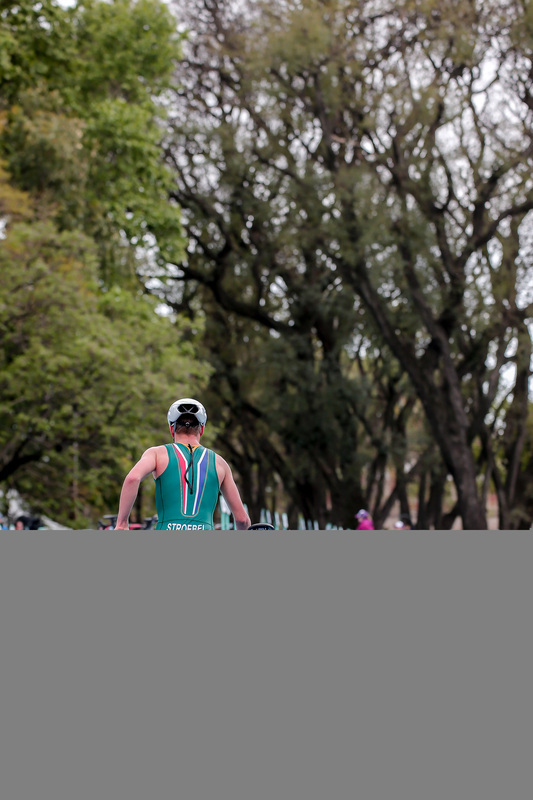 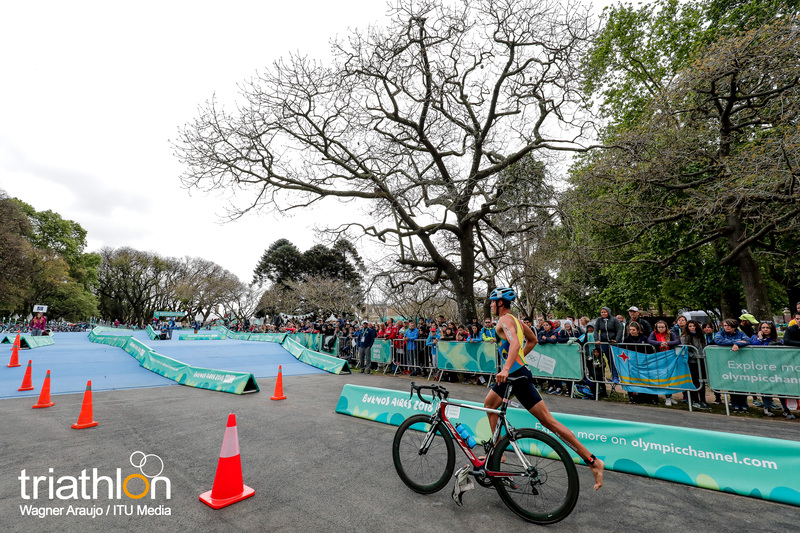 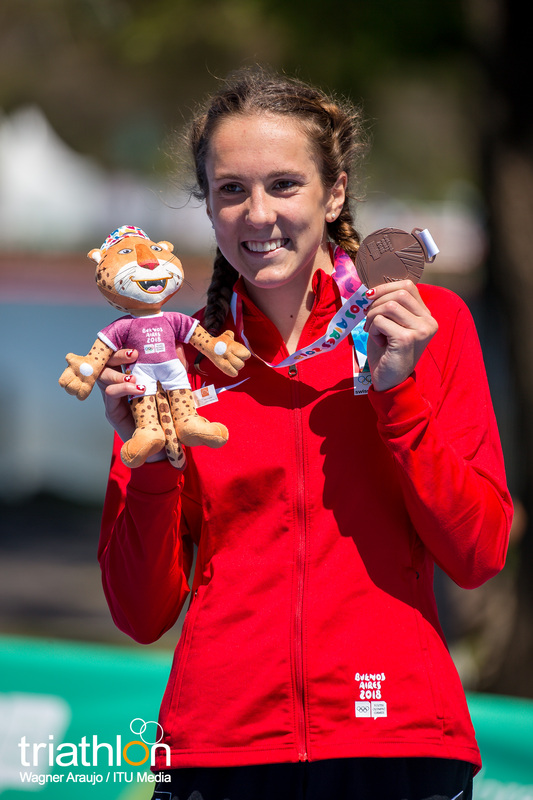 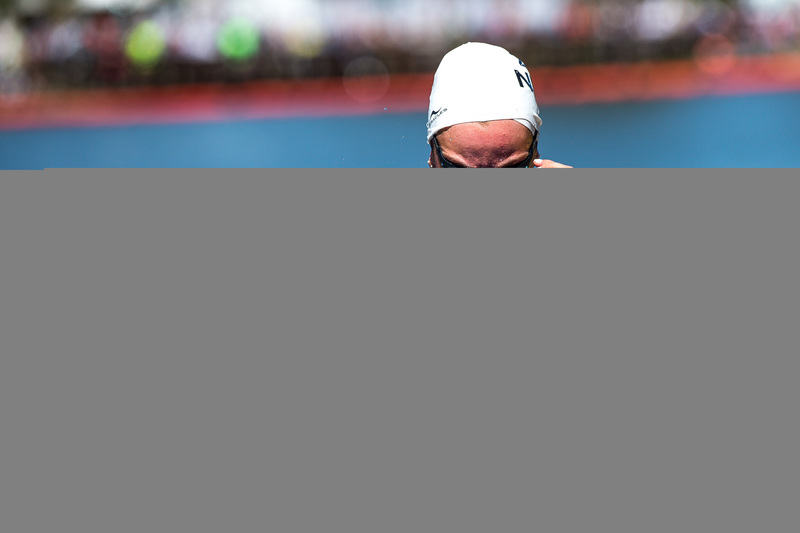 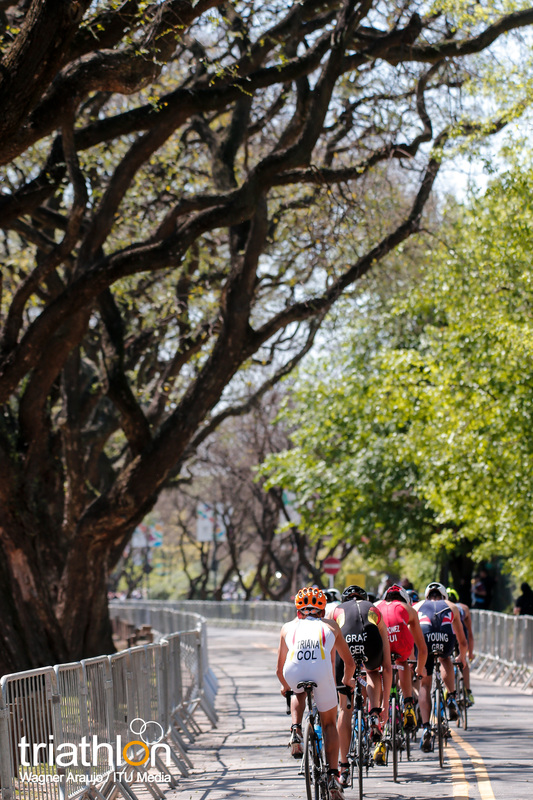 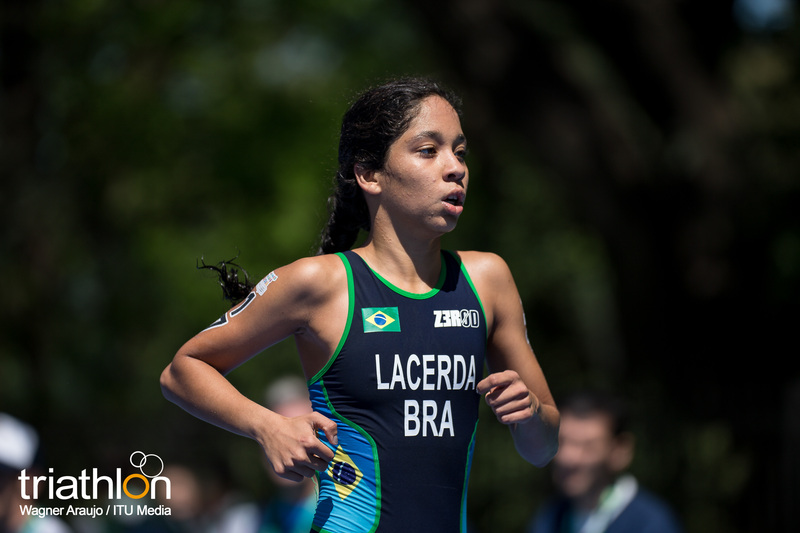 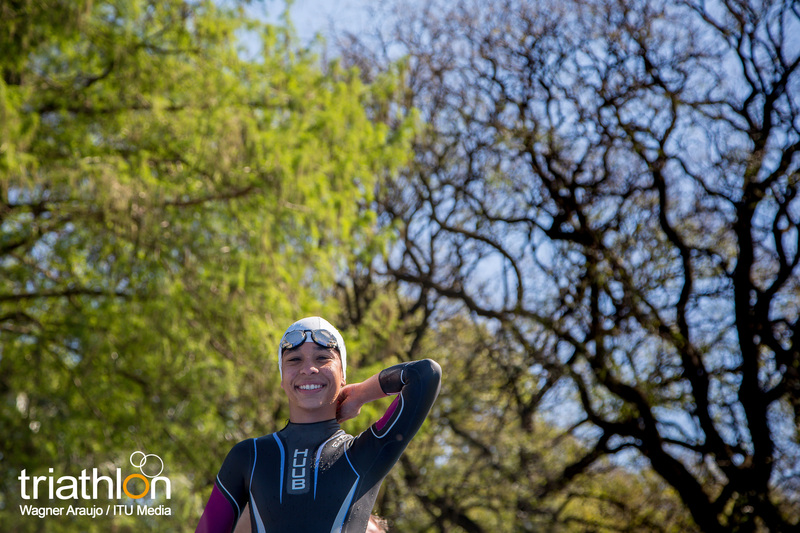 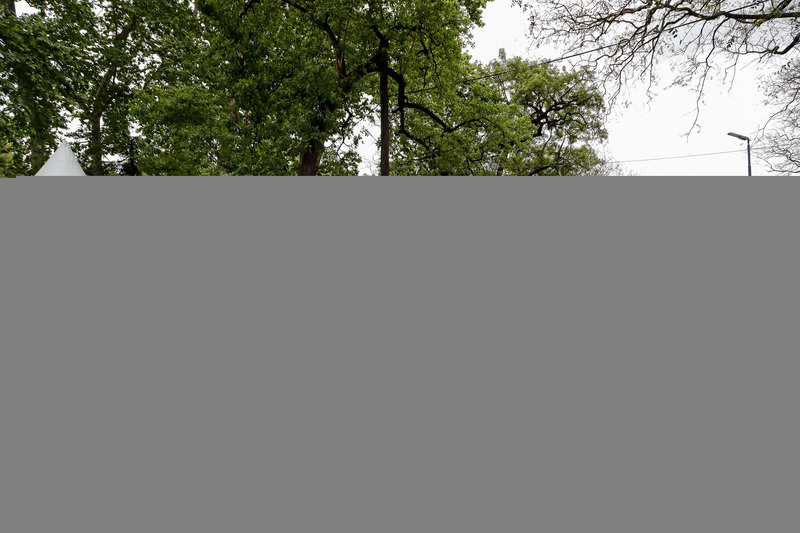 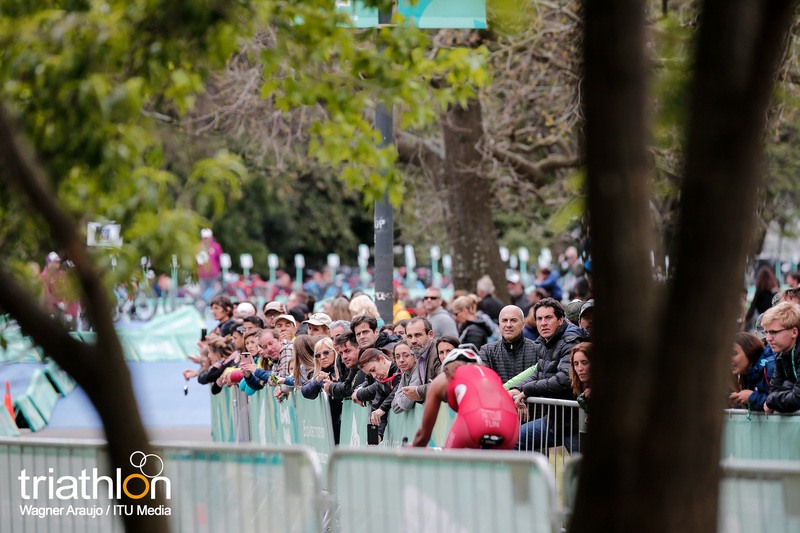 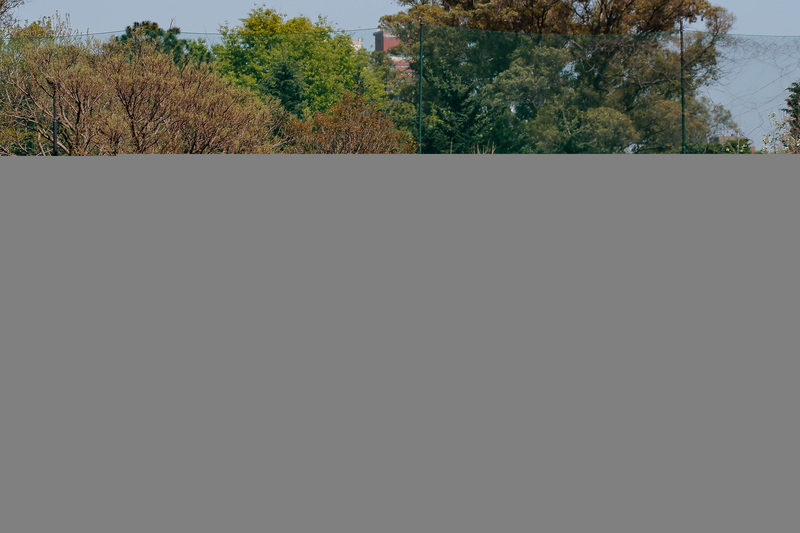 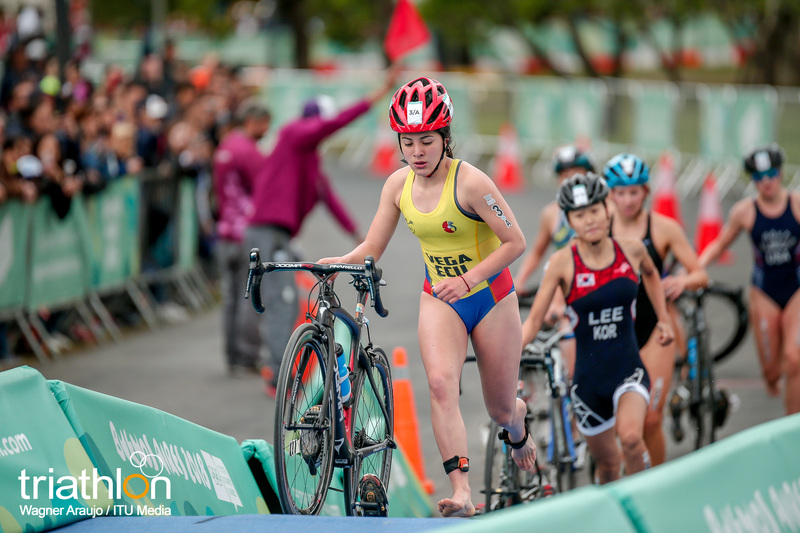 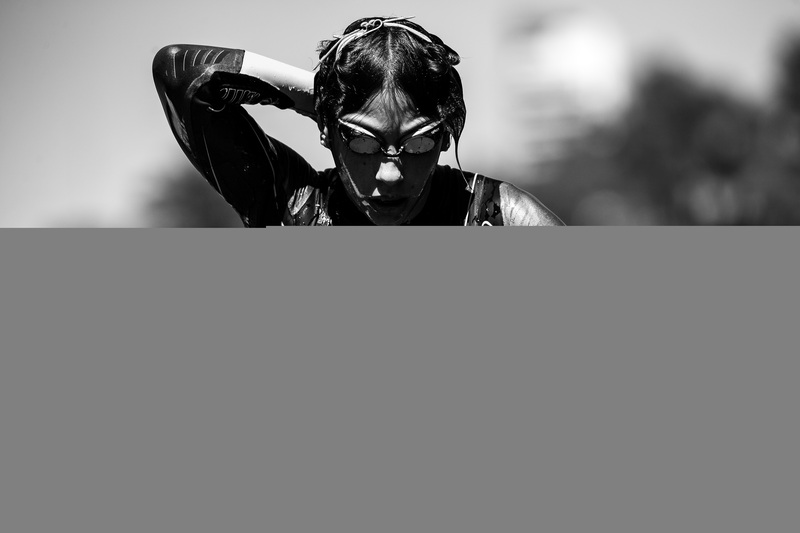 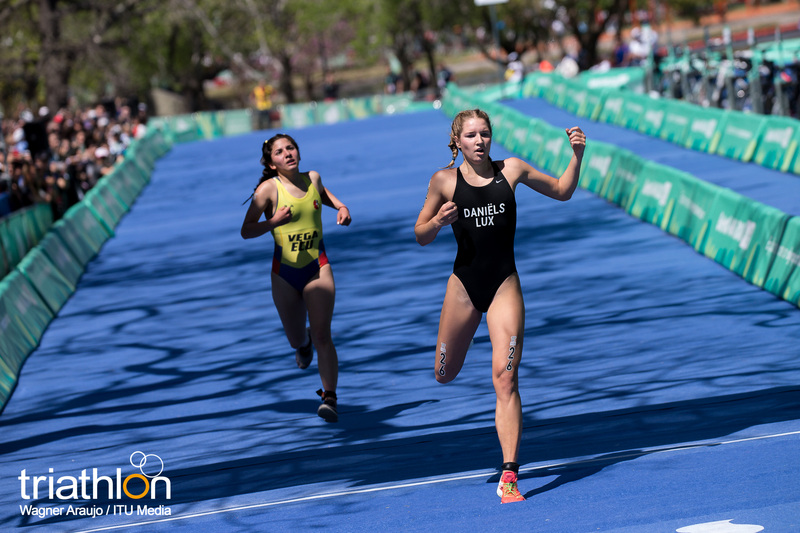 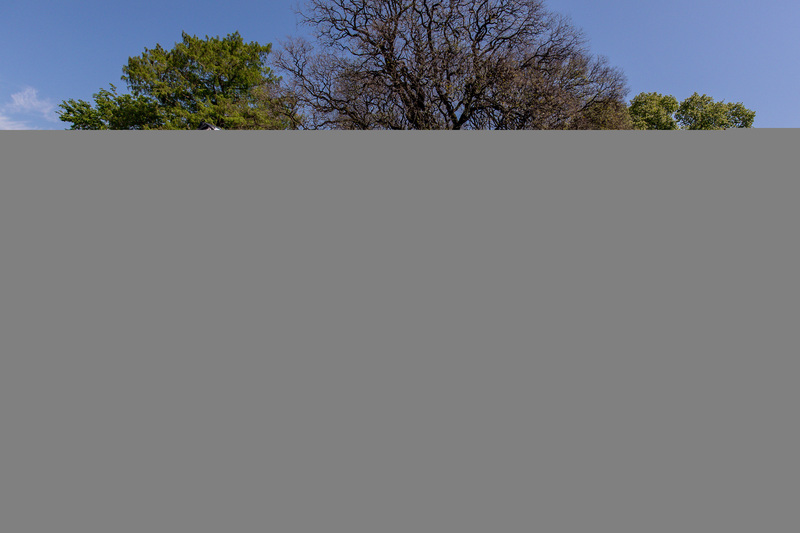 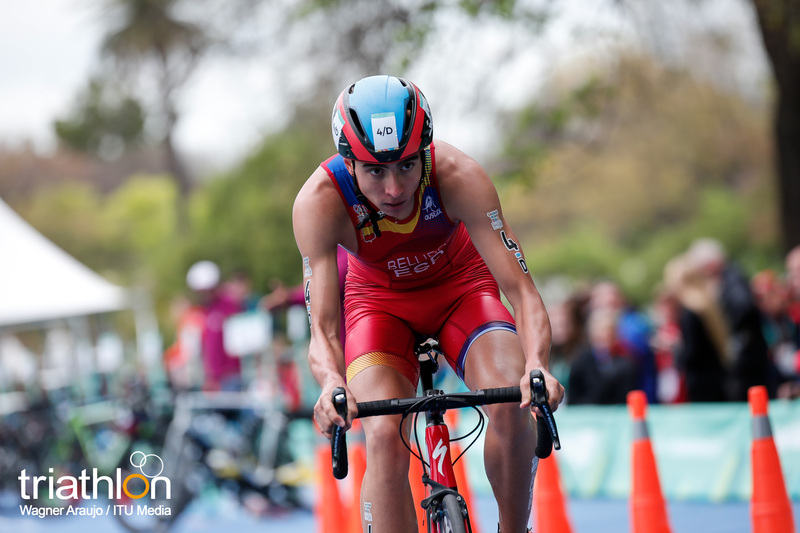 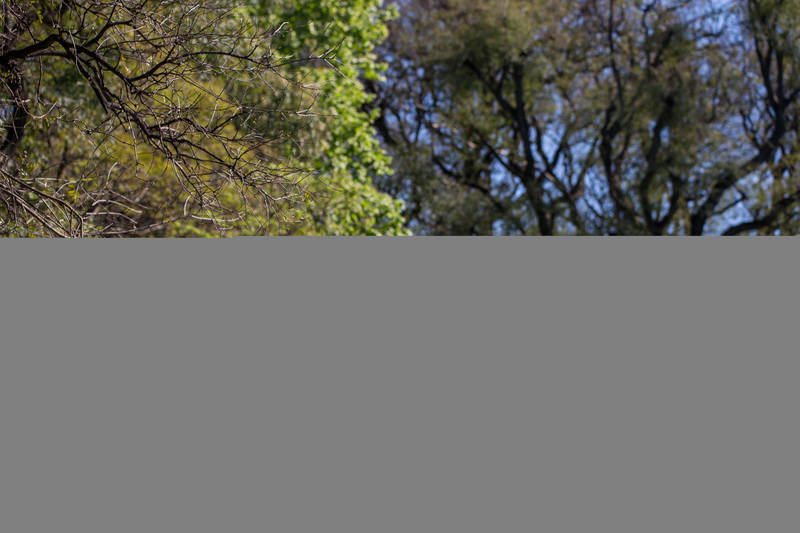 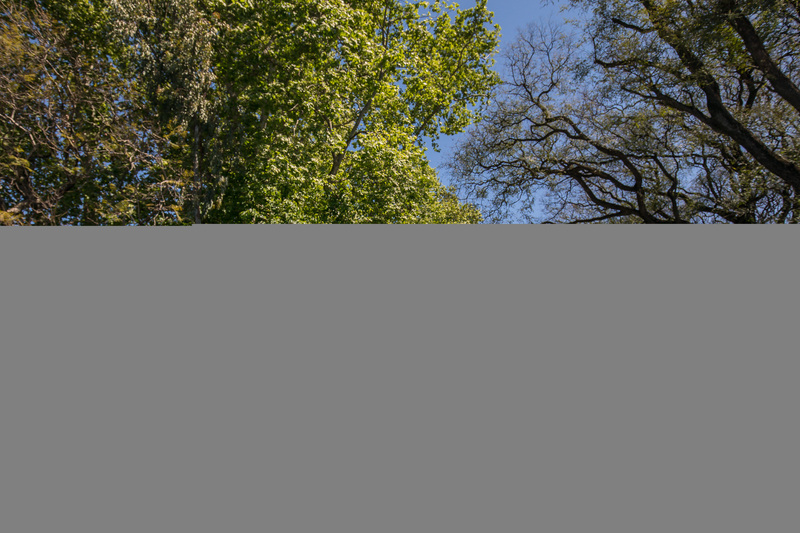 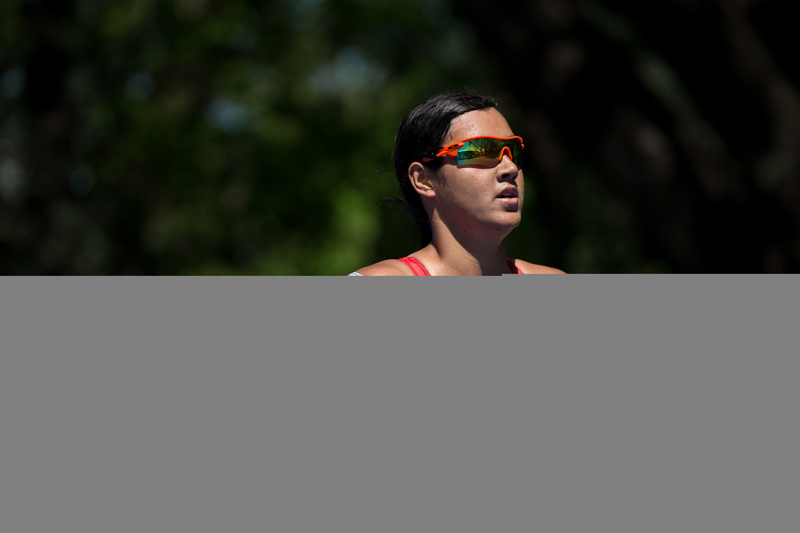 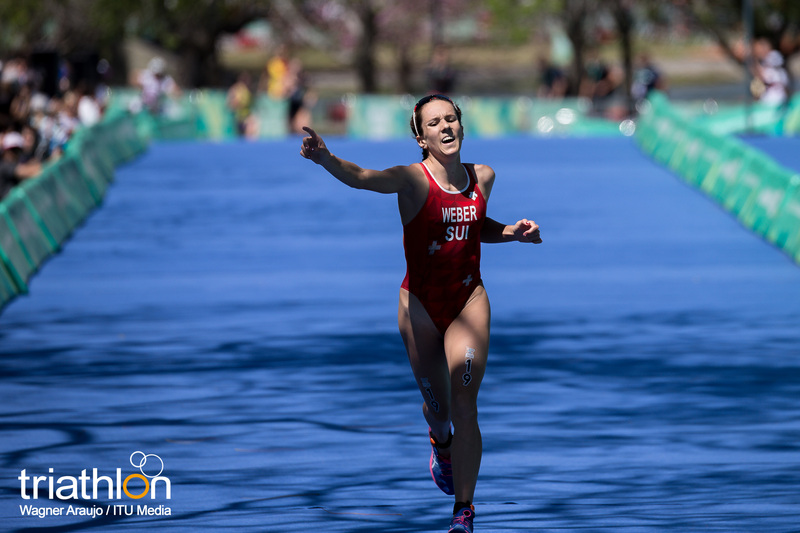 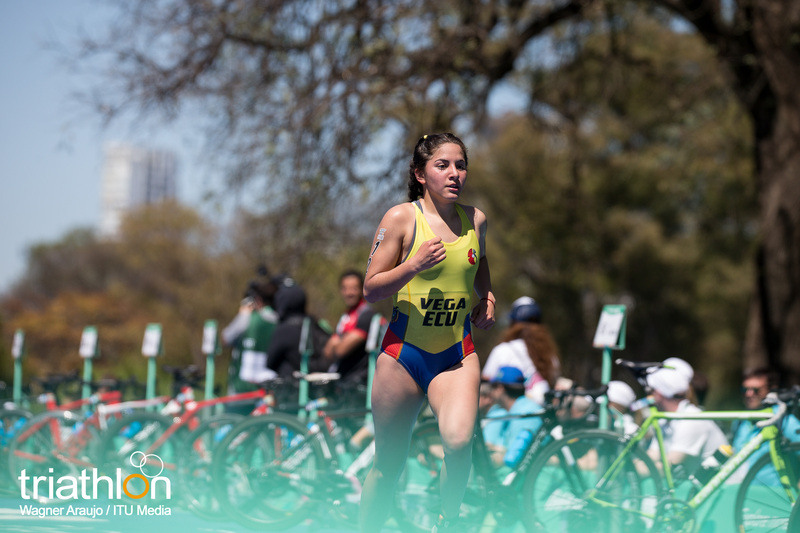 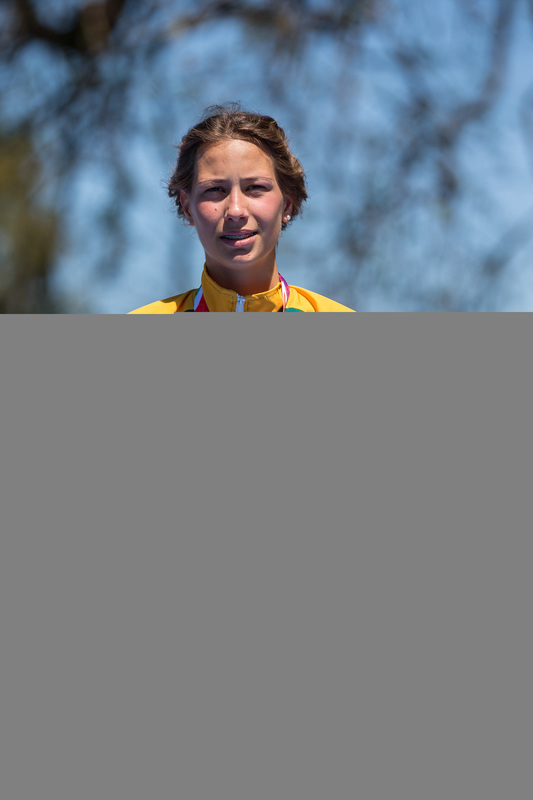 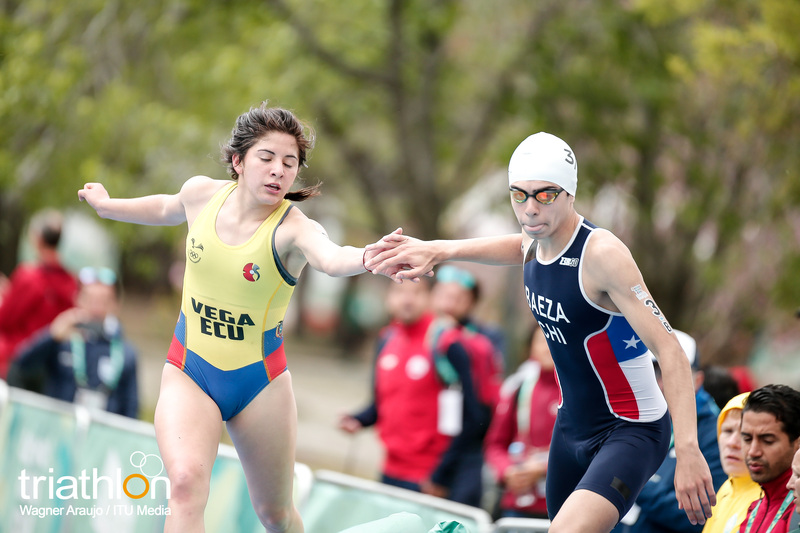 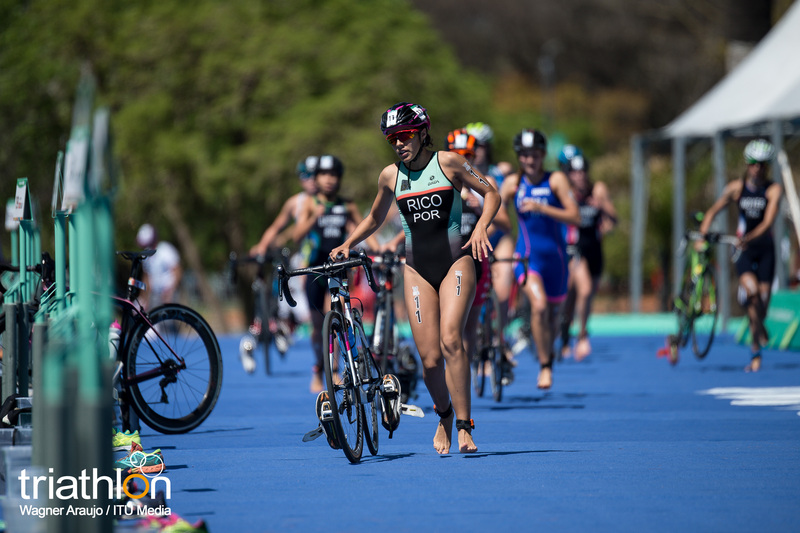 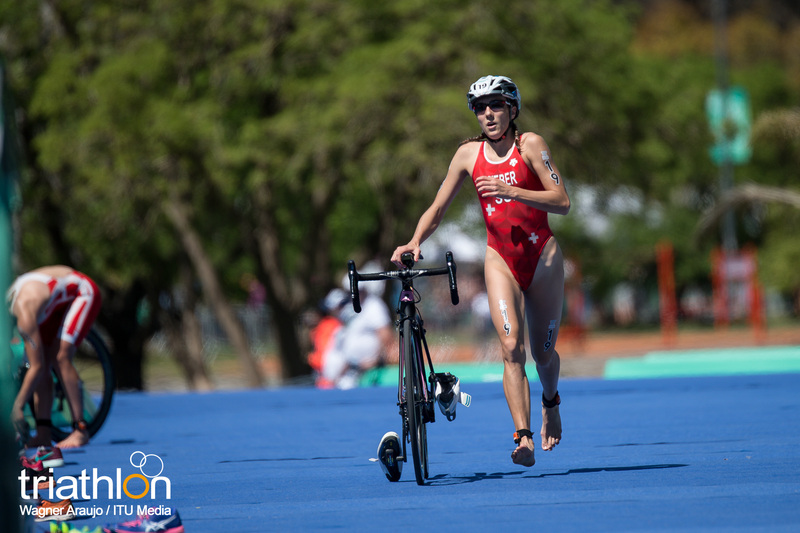 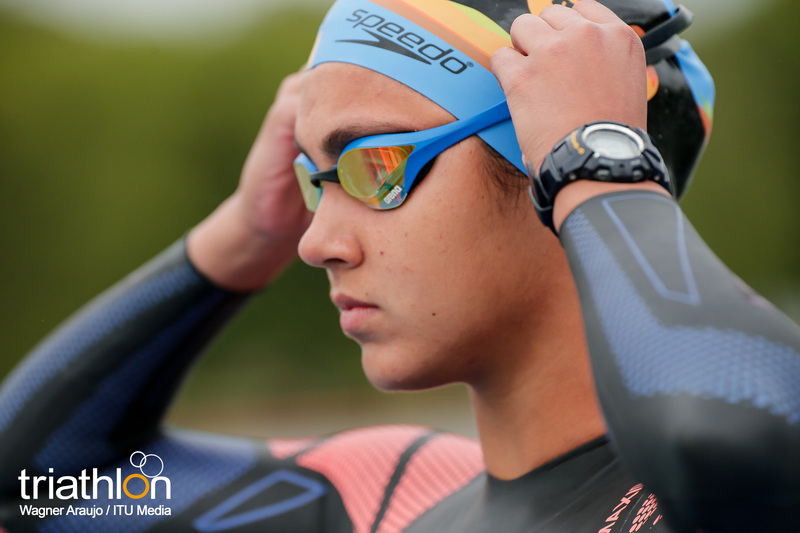 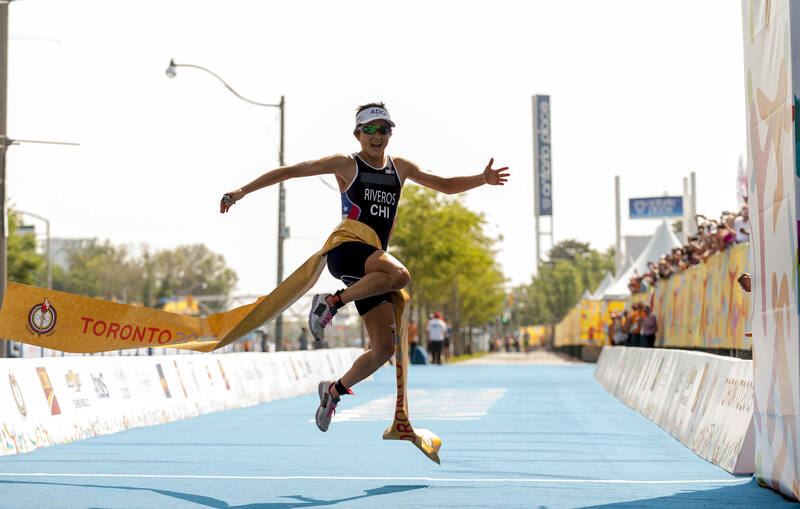 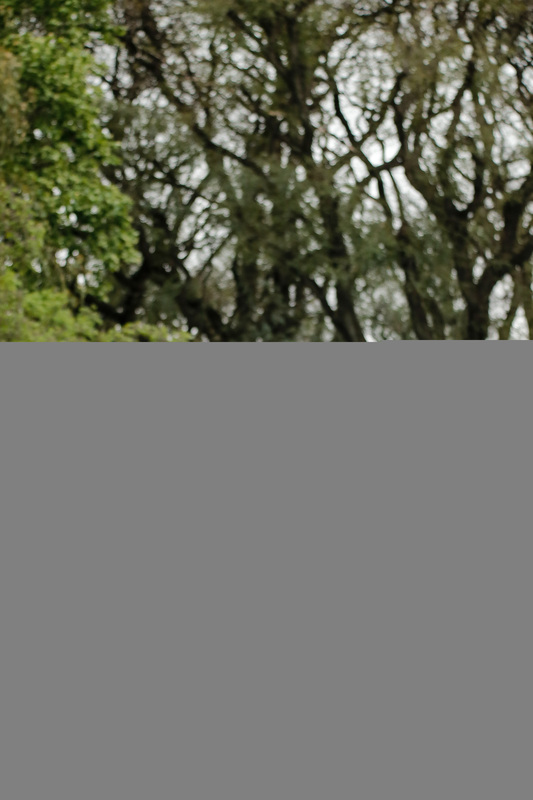 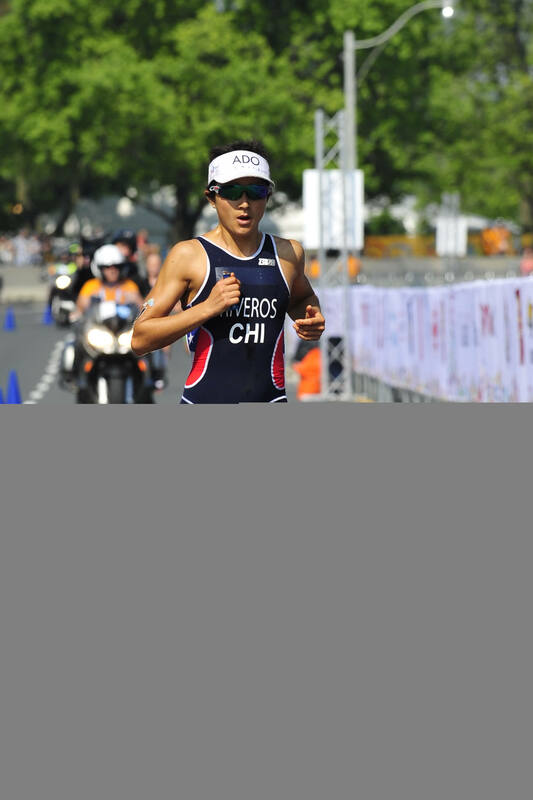 The realisation of her potential meant a rapid progression from an unknown kid from Santiago to becoming the first Chilean to win an ITU World title, going on to record a top-five finish at the Rio 2016 Olympic Games. 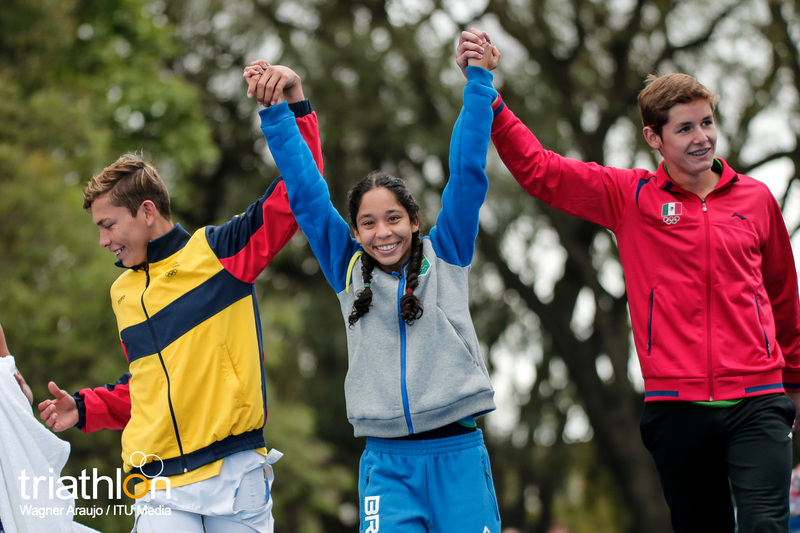 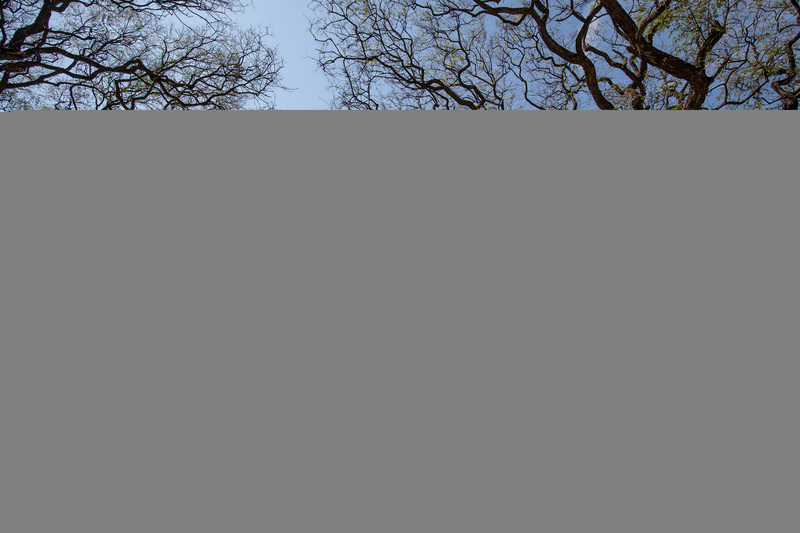 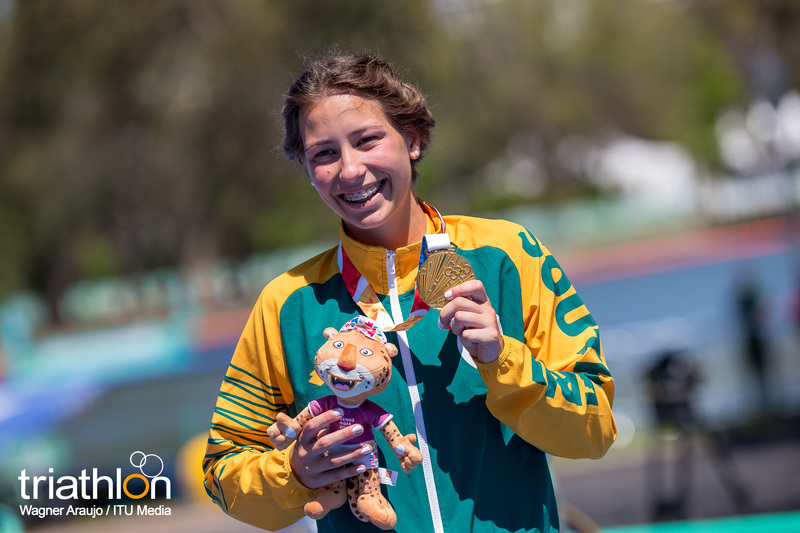 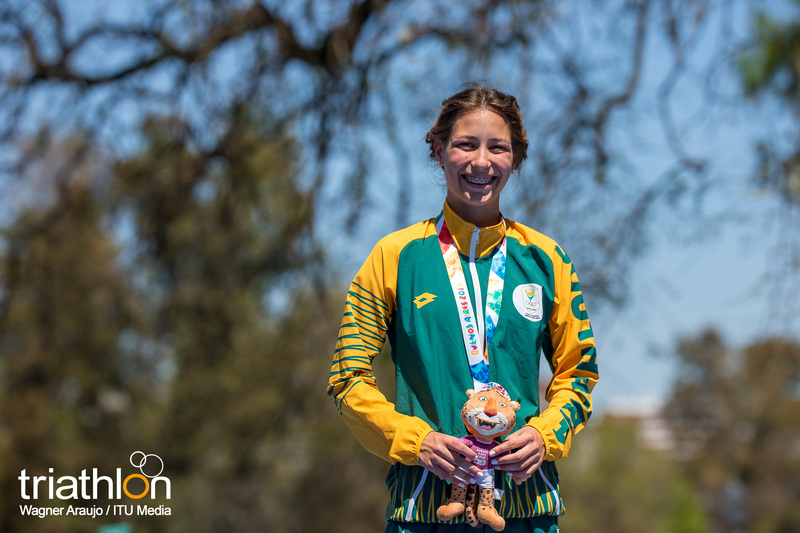 It is that trajectory that will give her an intimate insight into the aspirations of the young athletes in Buenos Aires and allow her to help them realise to their own dreams. 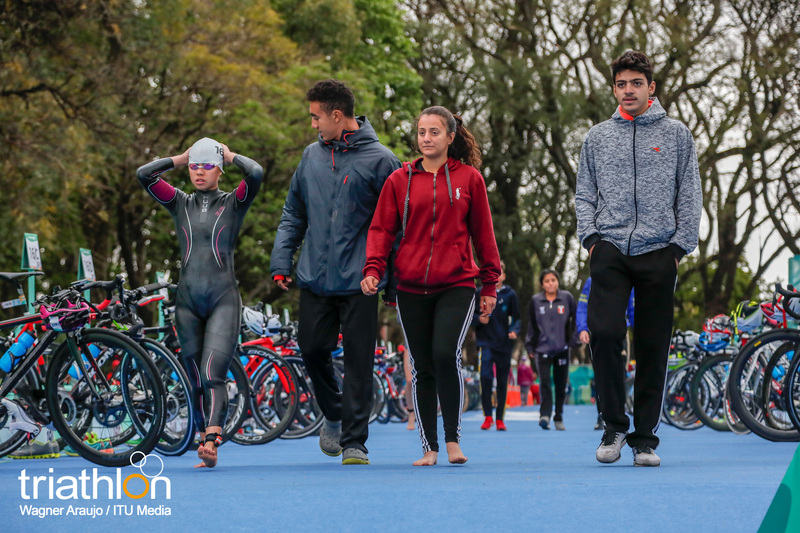 “Barbara and Ron have been role model for athletes for a very long time, and we are really proud of them coming through our programmes from developing nations”, said ITU Development Senior Manager, Zita Csovelyak. 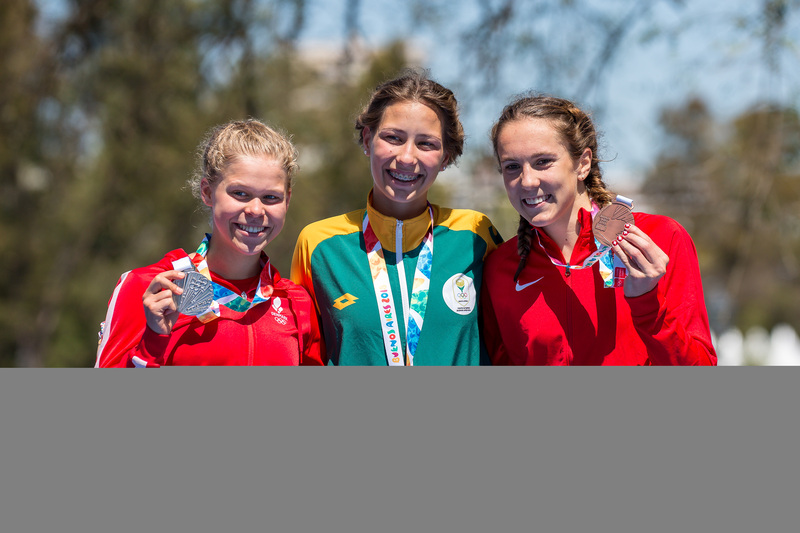 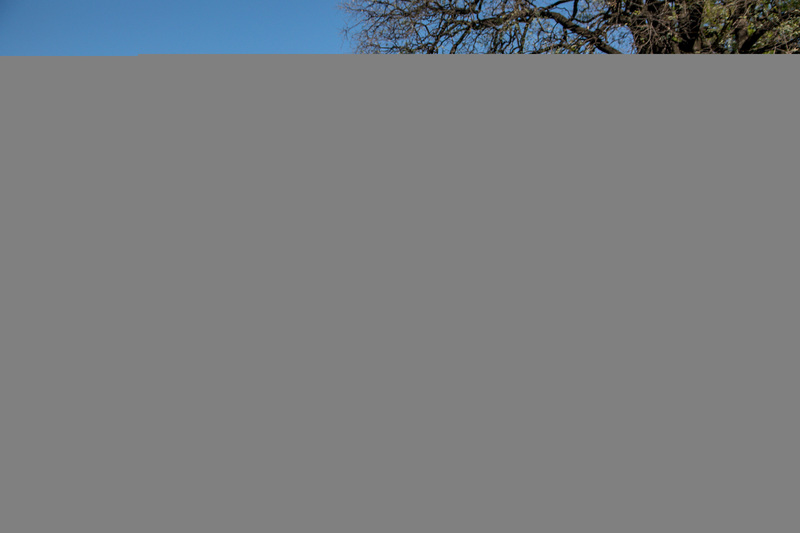 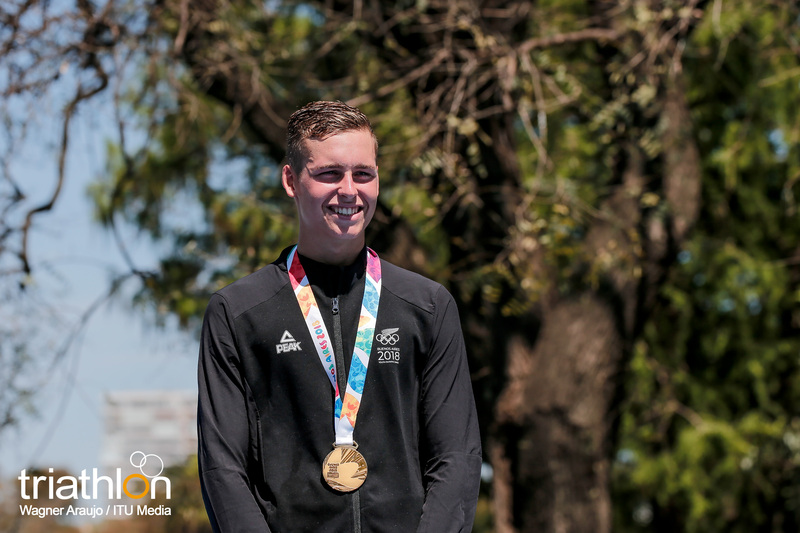 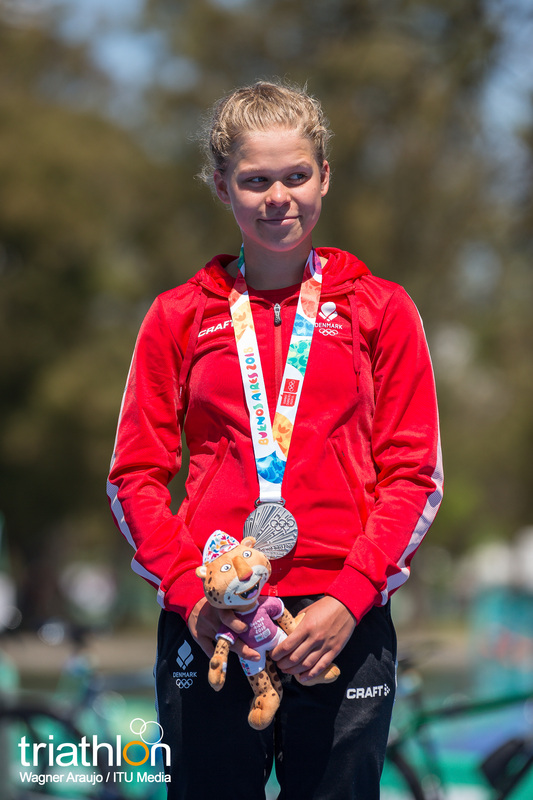 “Both of them have achieved some great milestones in their careers, topped by being an Olympian athlete coming from our Development programmes, and this is also very important as they moved forward the development of our sport in their National Federations”. 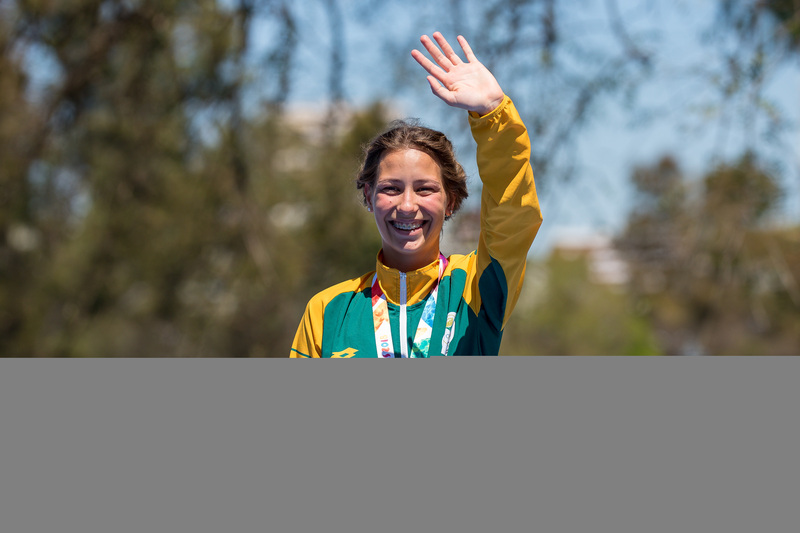 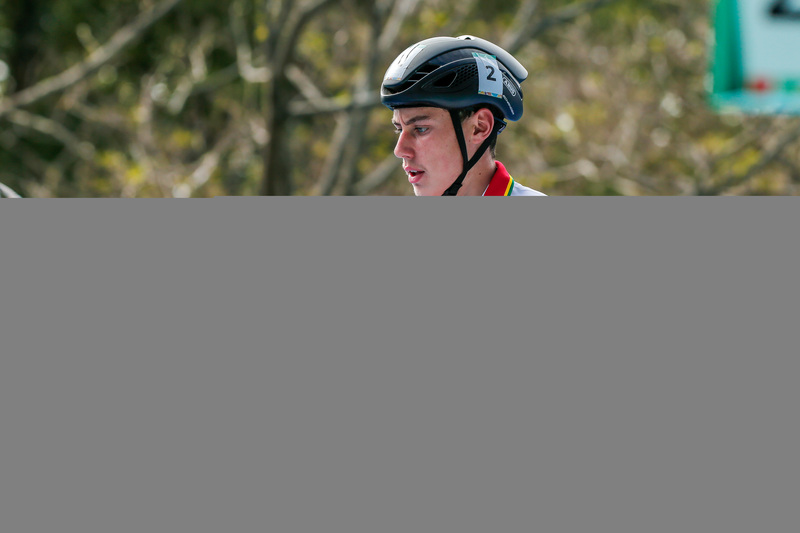 The 2018 Youth Olympic Games will see a host of former Olympian ARMs on hand to inspire the 4,000 young athletes and offer career advice, skills development and share their experiences. 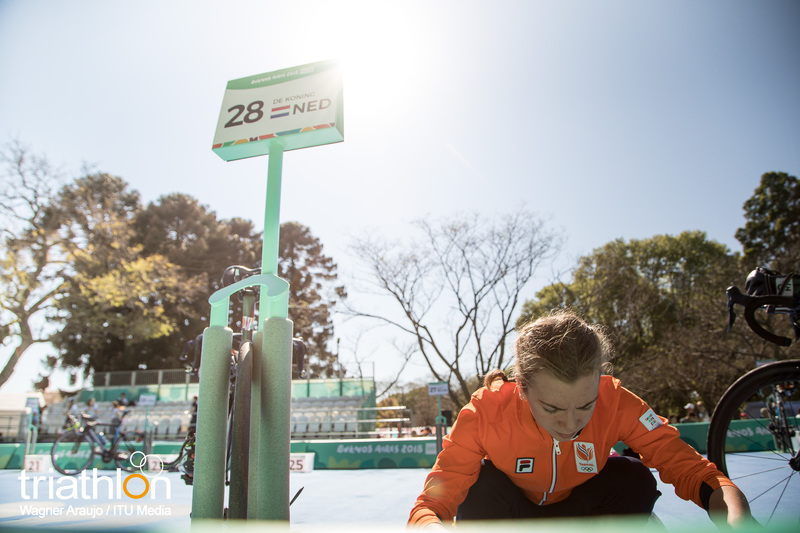 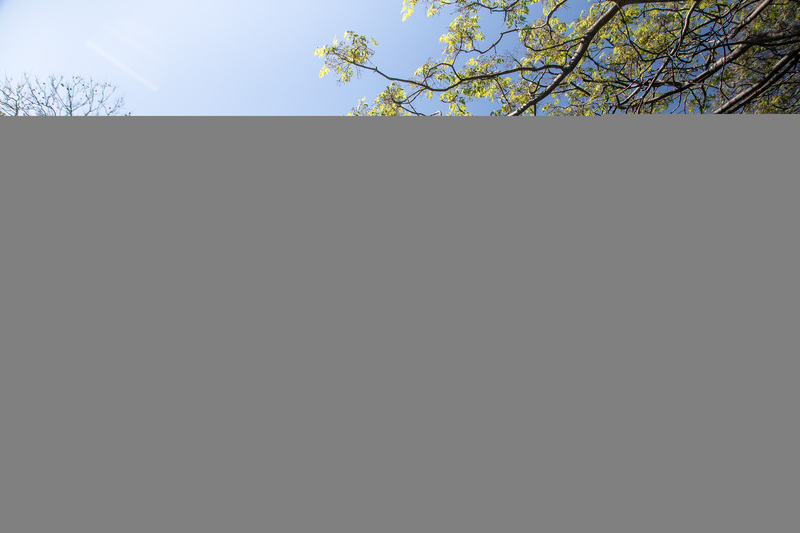 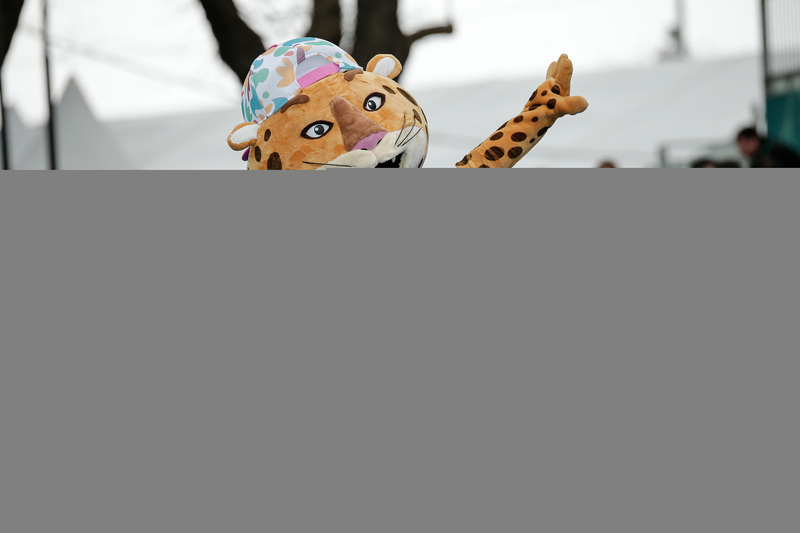 Educational workshops will be held in the Olympic Village, and Chat With Champions talks will be broadcast live online. 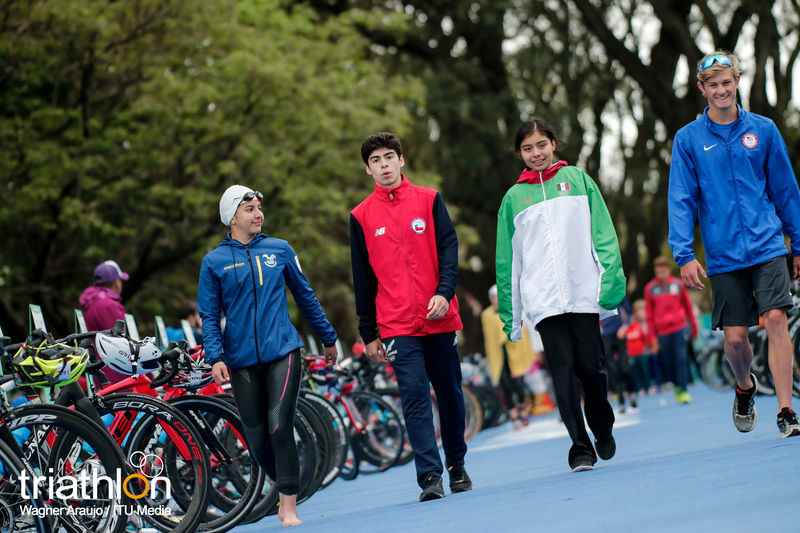 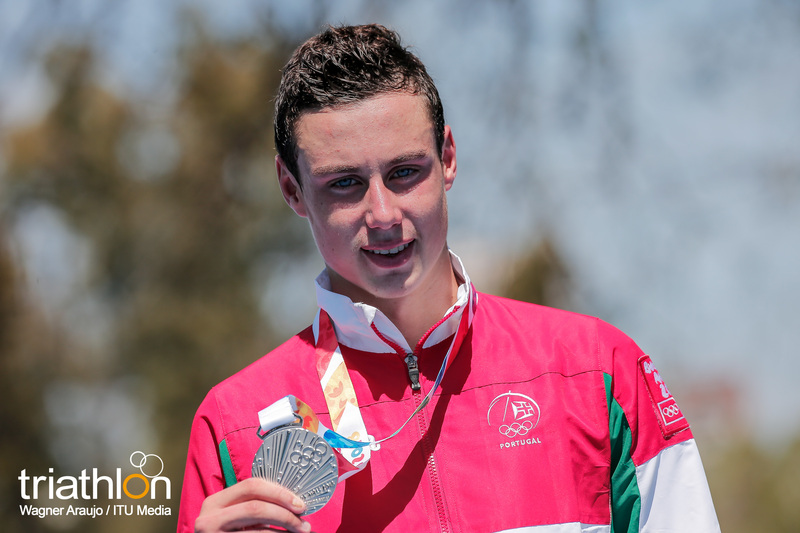 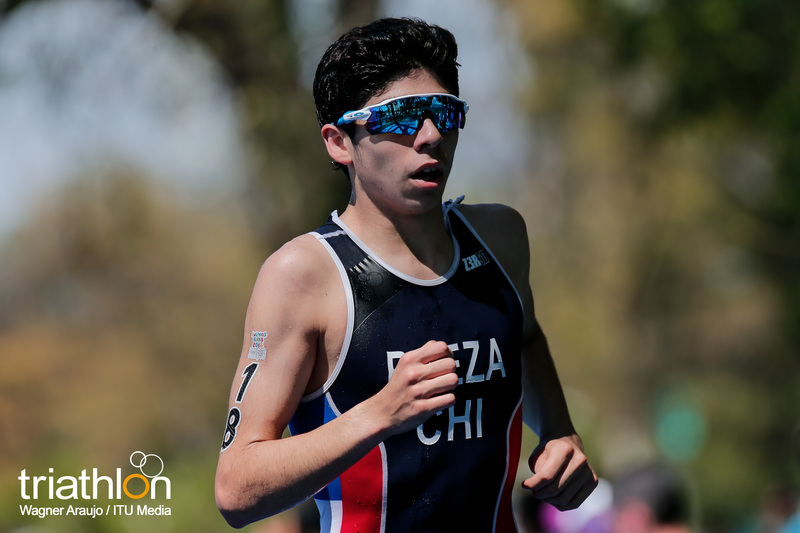 Riveros and Darmon were named along with 50 other ARMs who will support, advise and inspire the young athletes participating in Buenos Aires 2018. 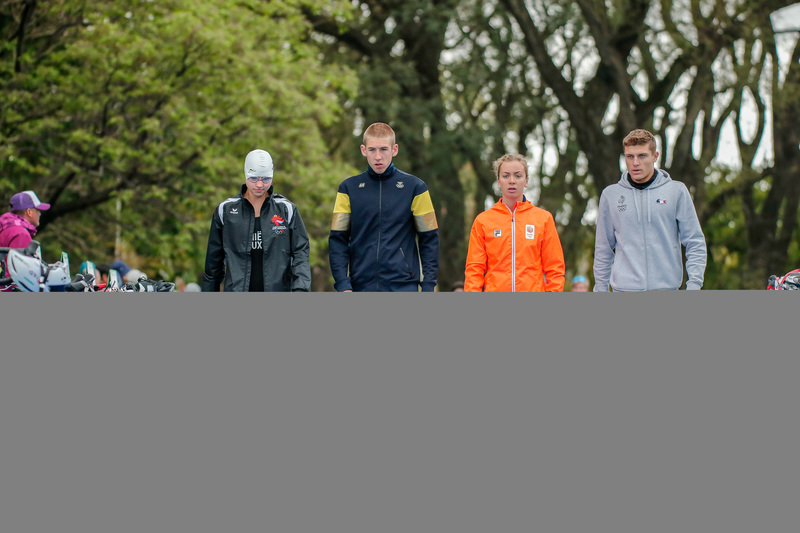 You can check the list with all their names here.